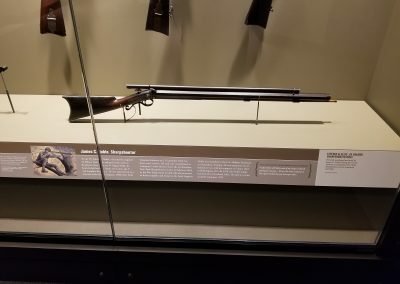 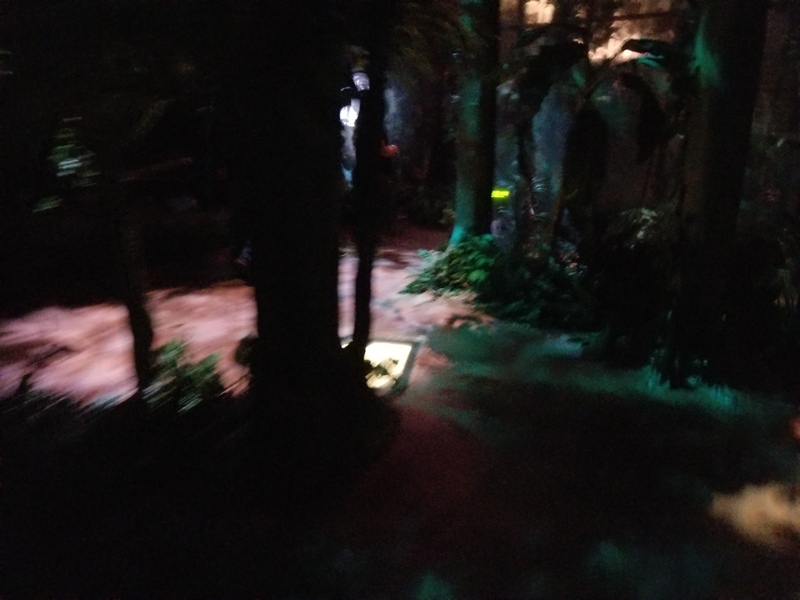 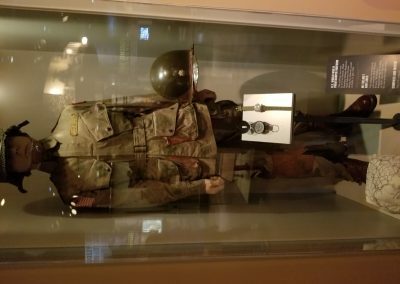 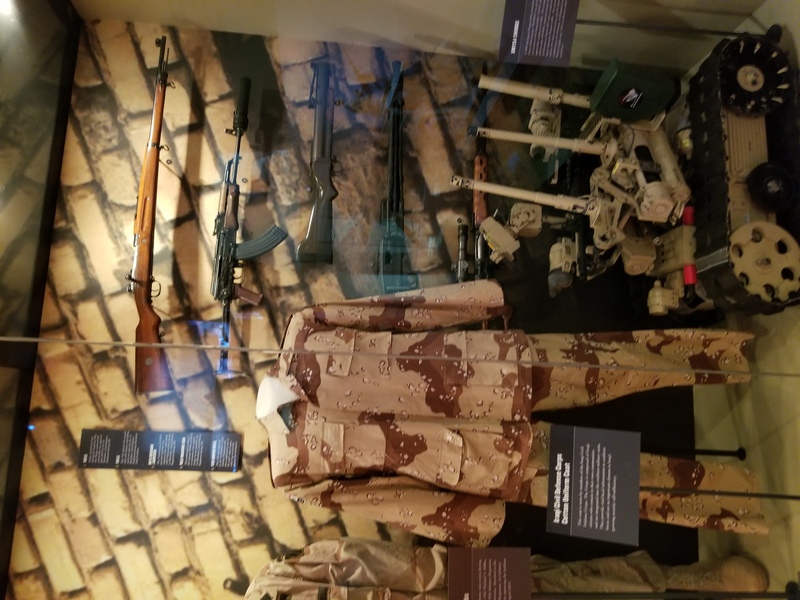 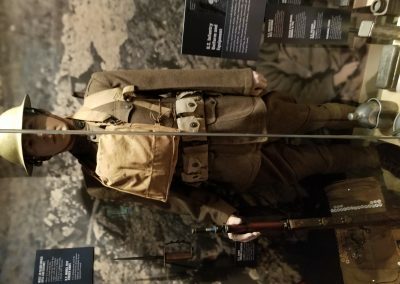 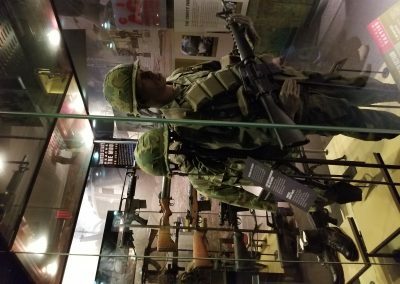 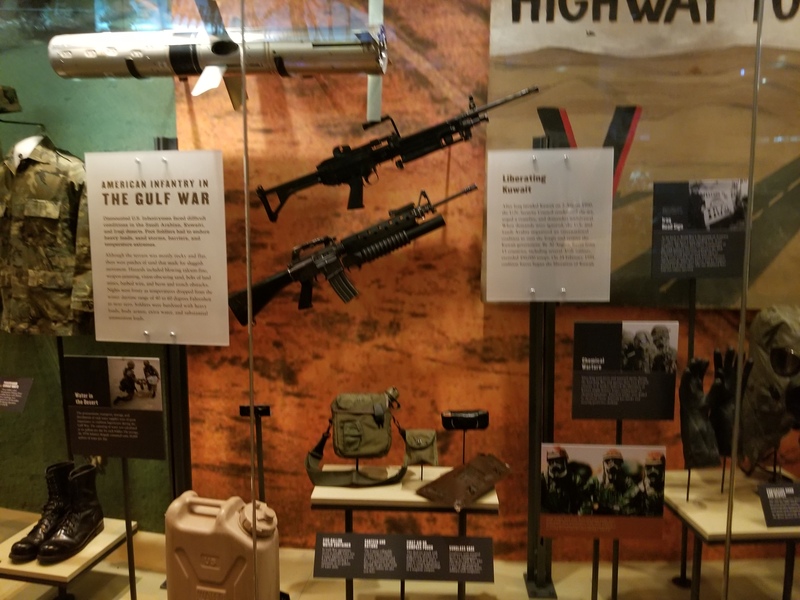 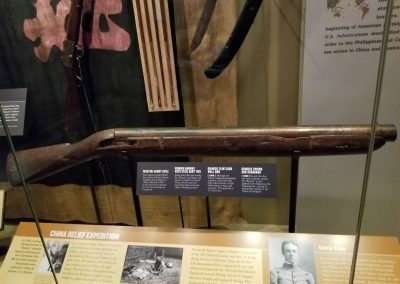 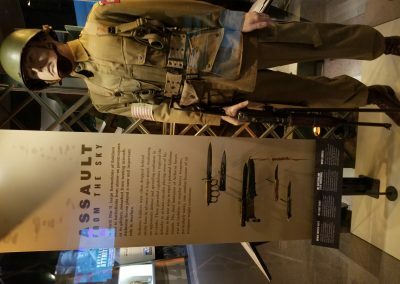 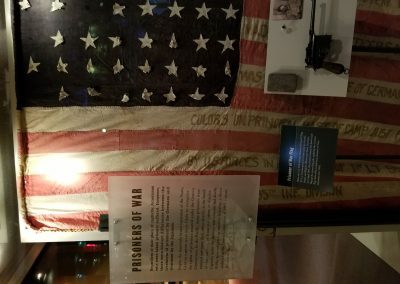 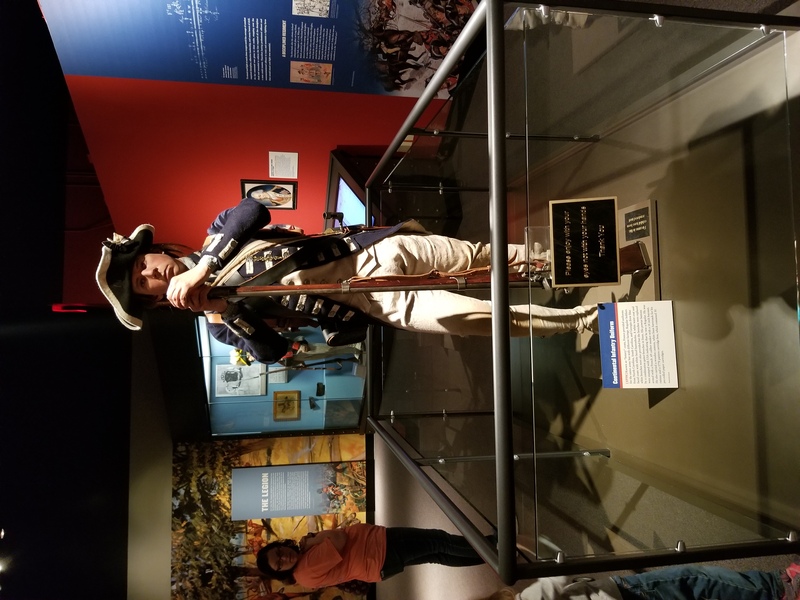 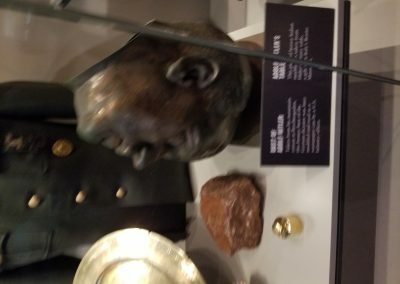 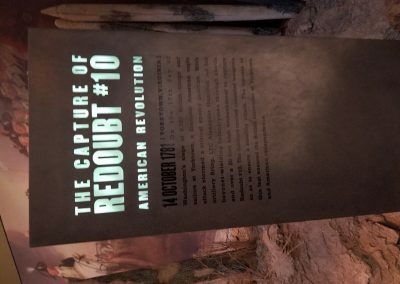 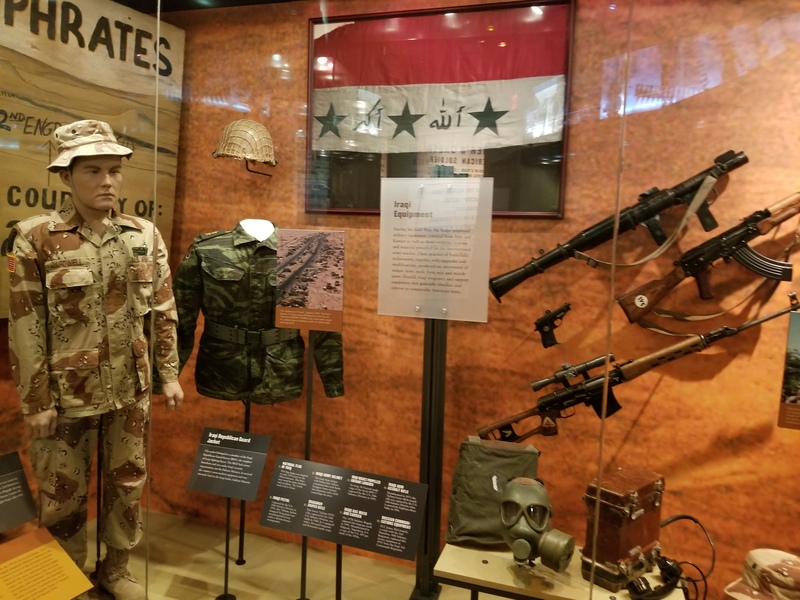 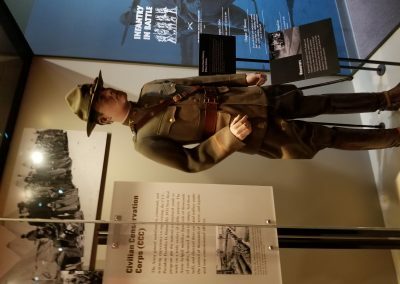 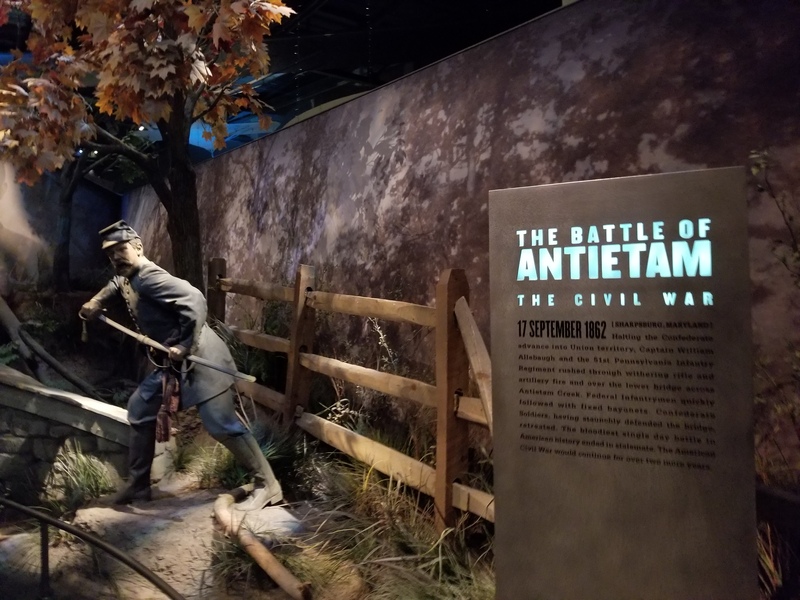 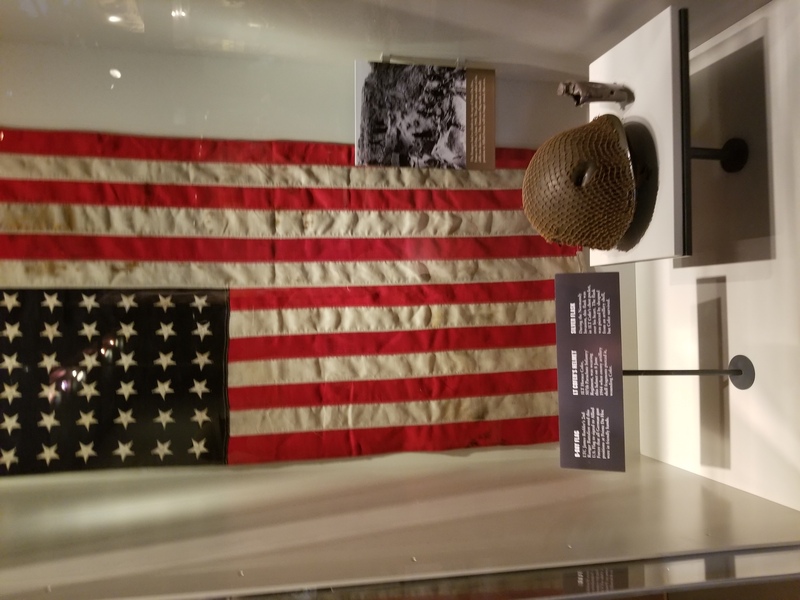 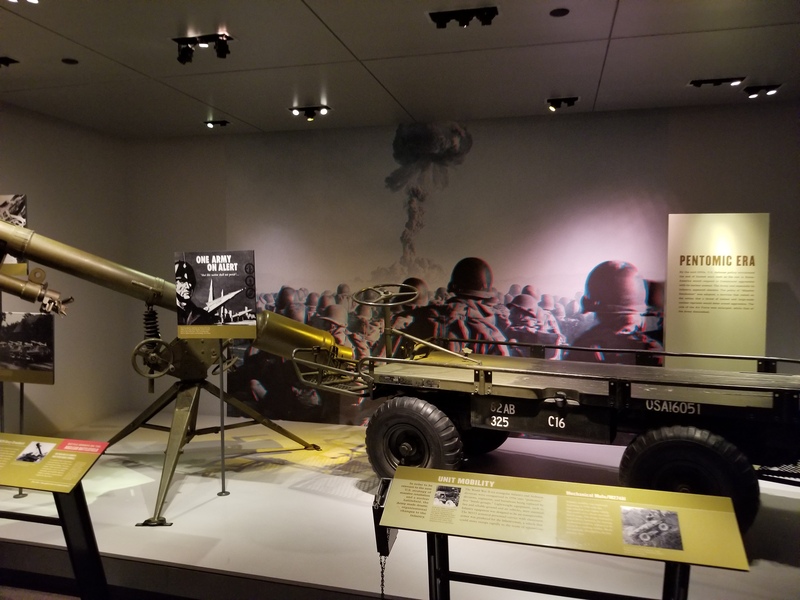 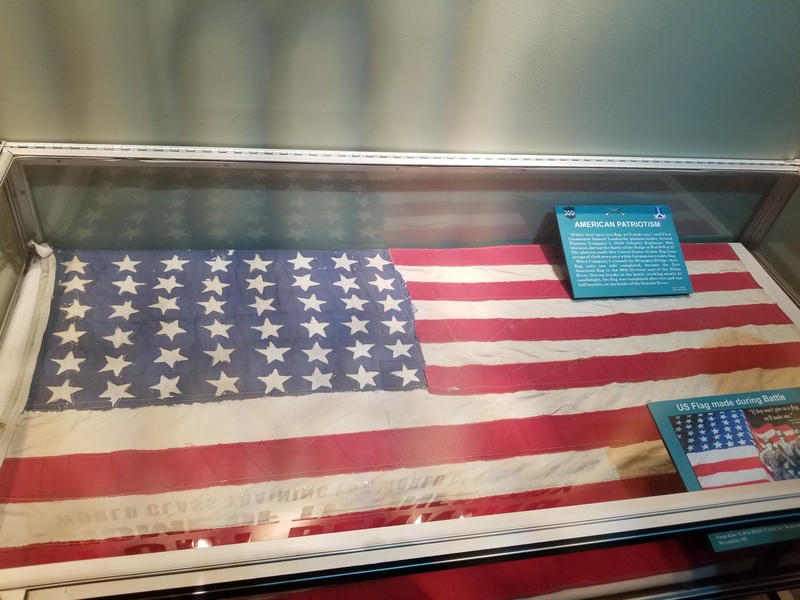 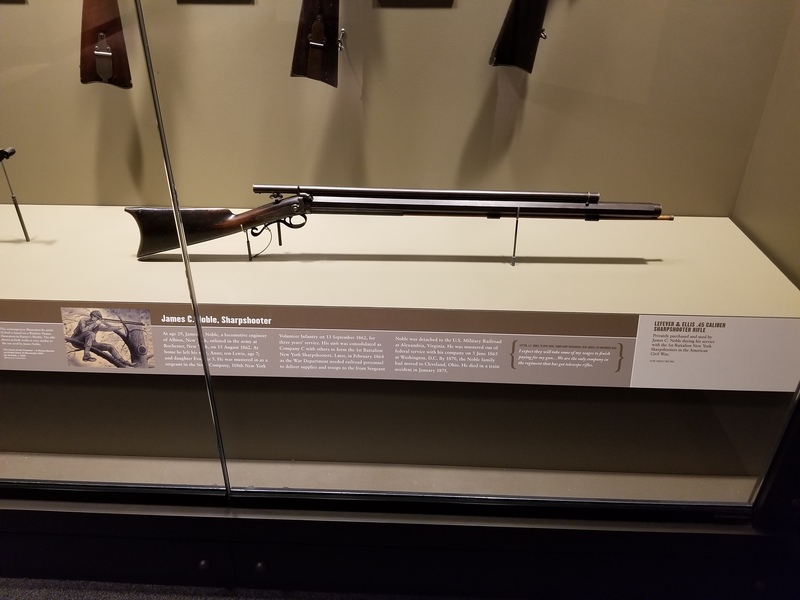 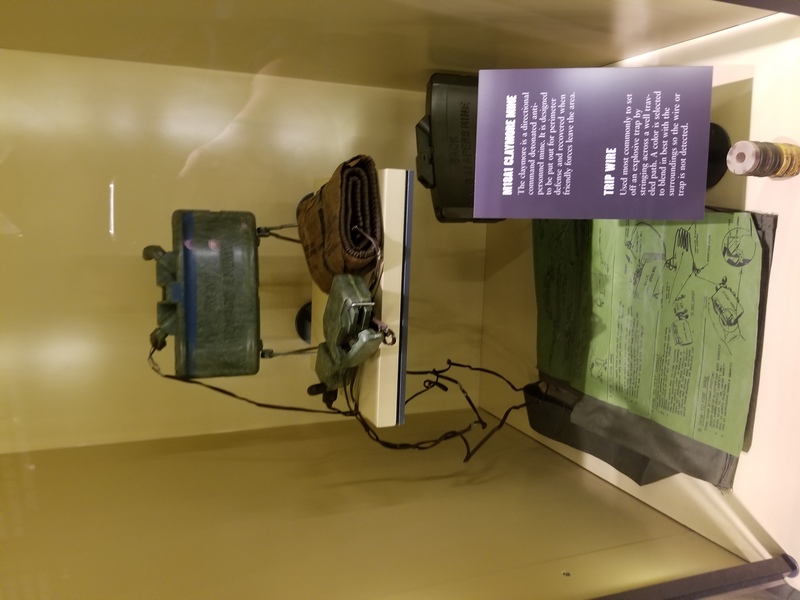 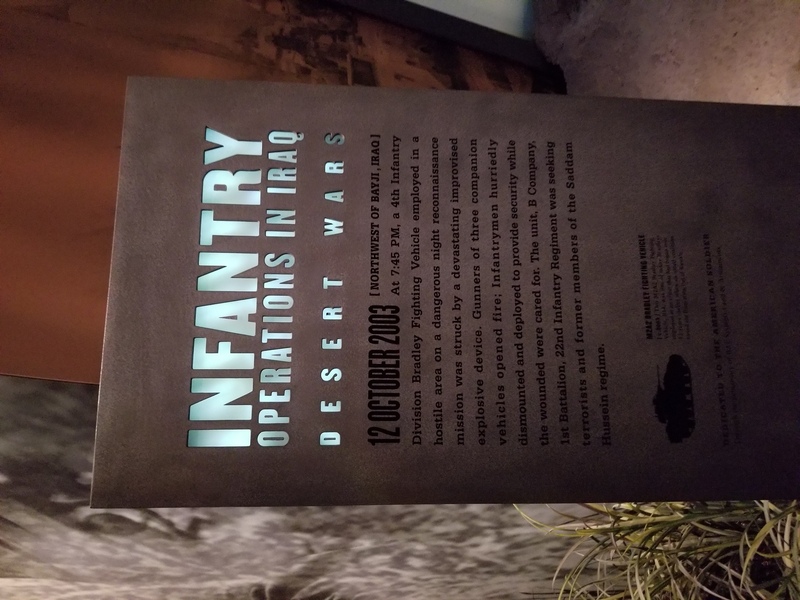 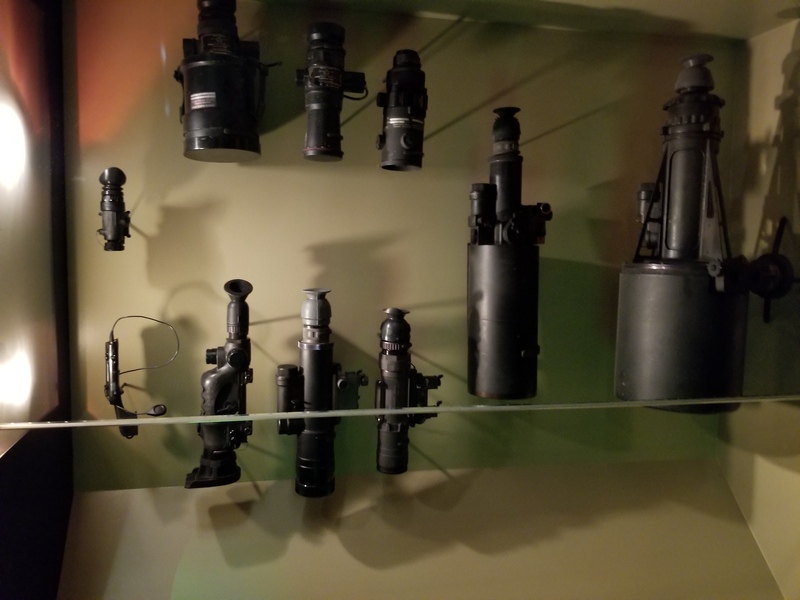 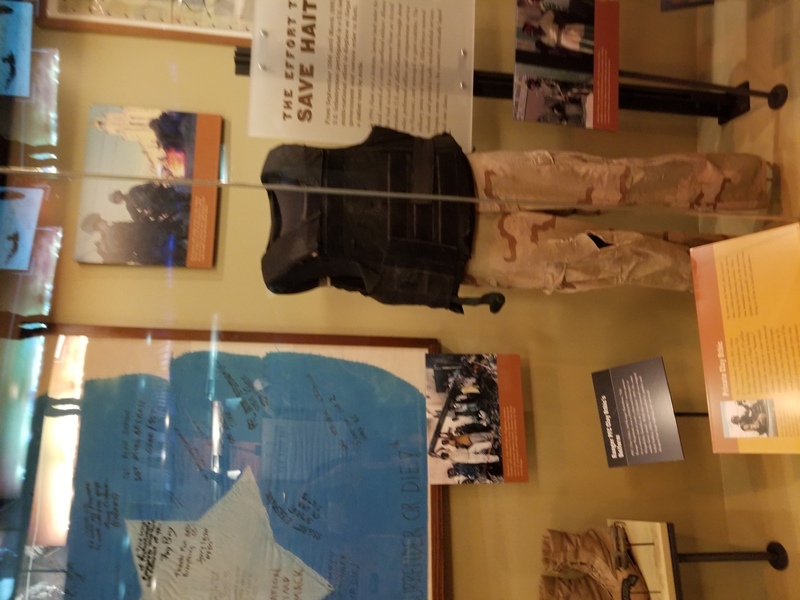 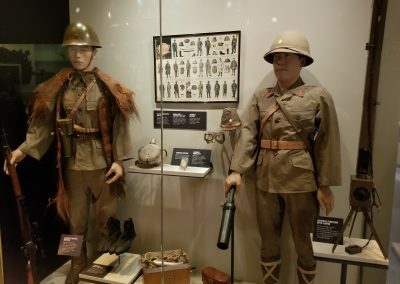 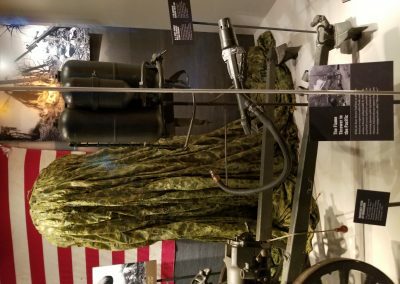 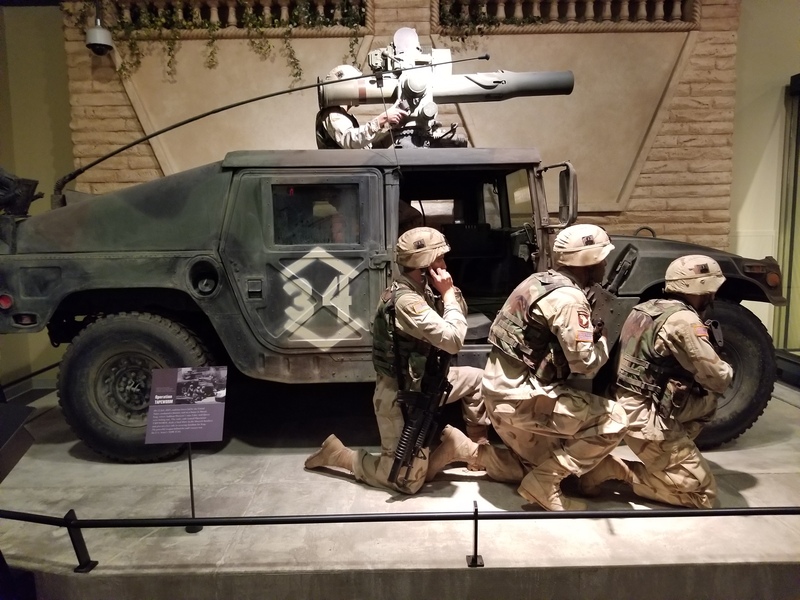 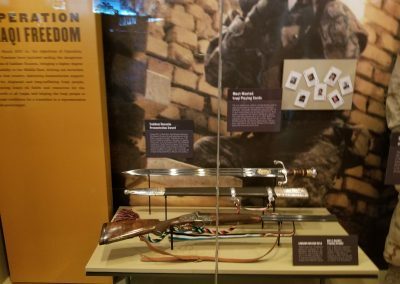 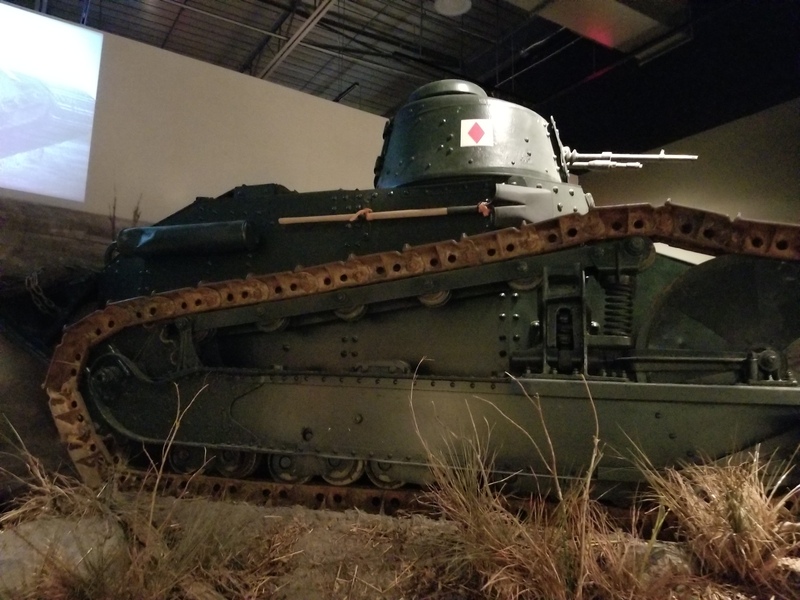 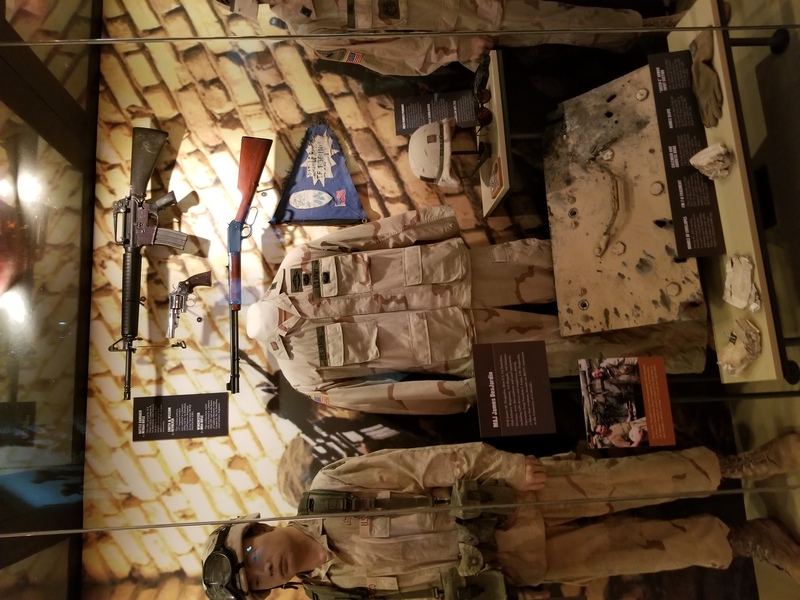 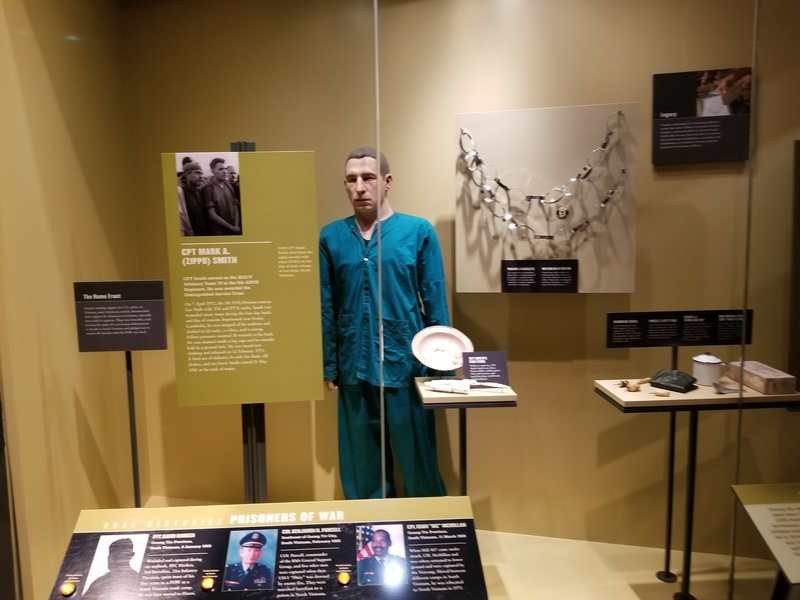 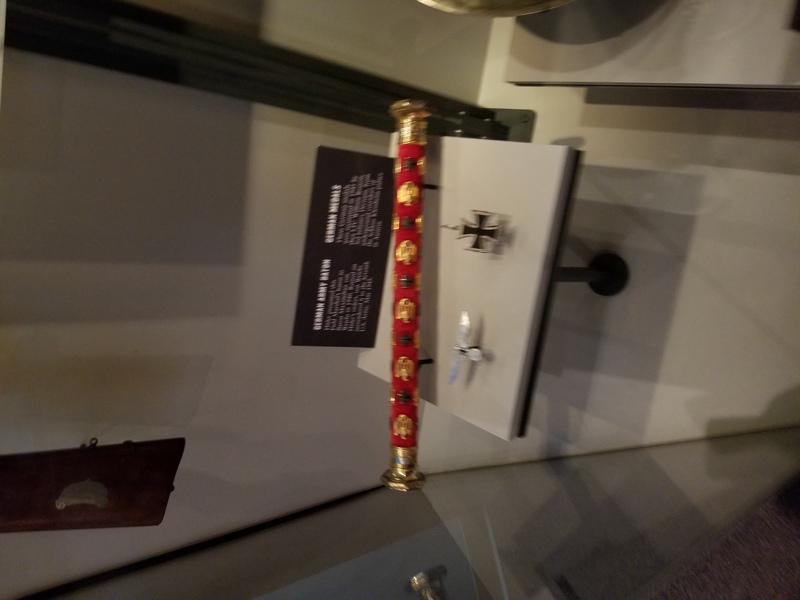 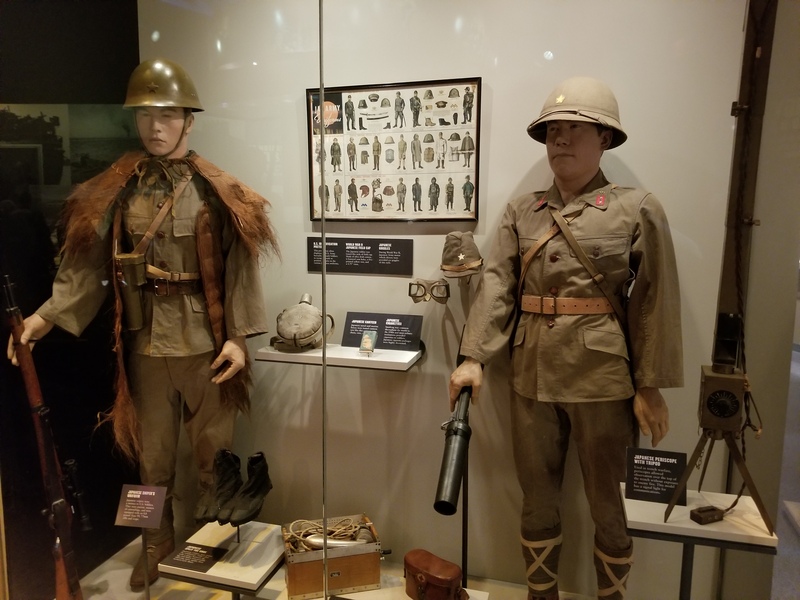 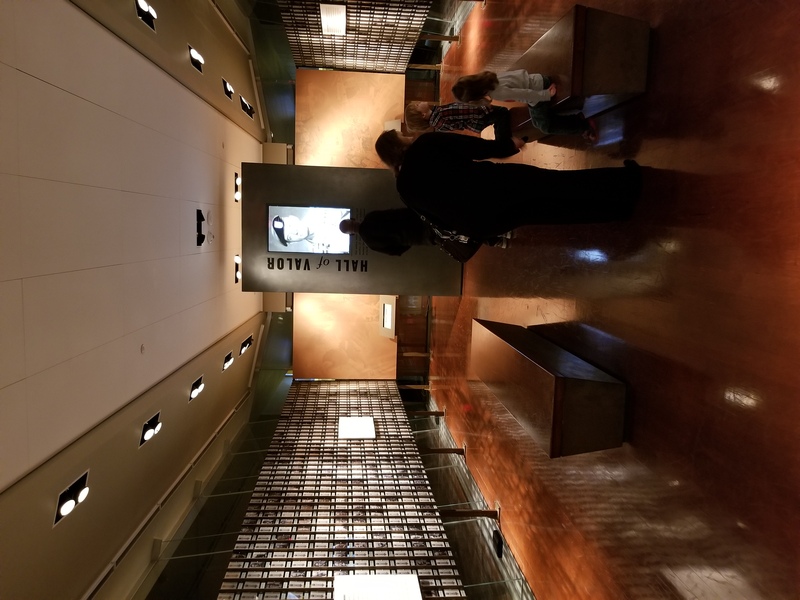 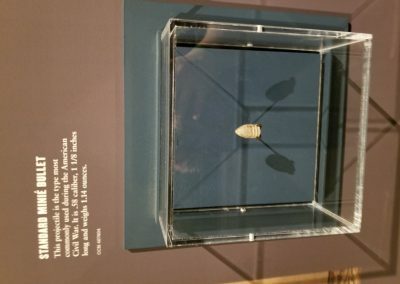 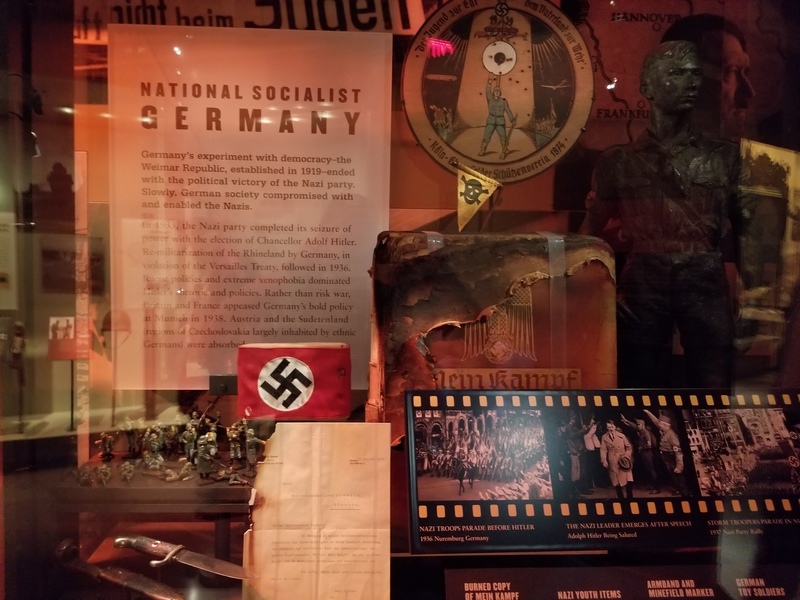 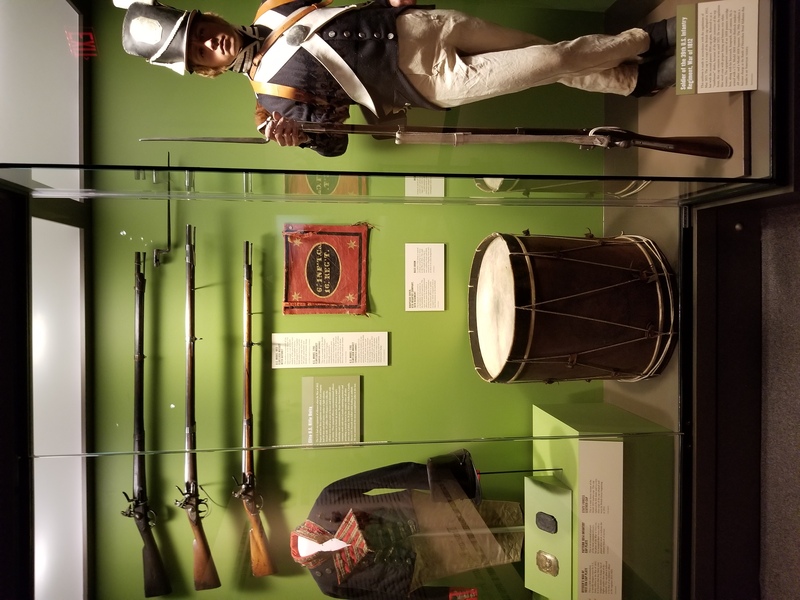 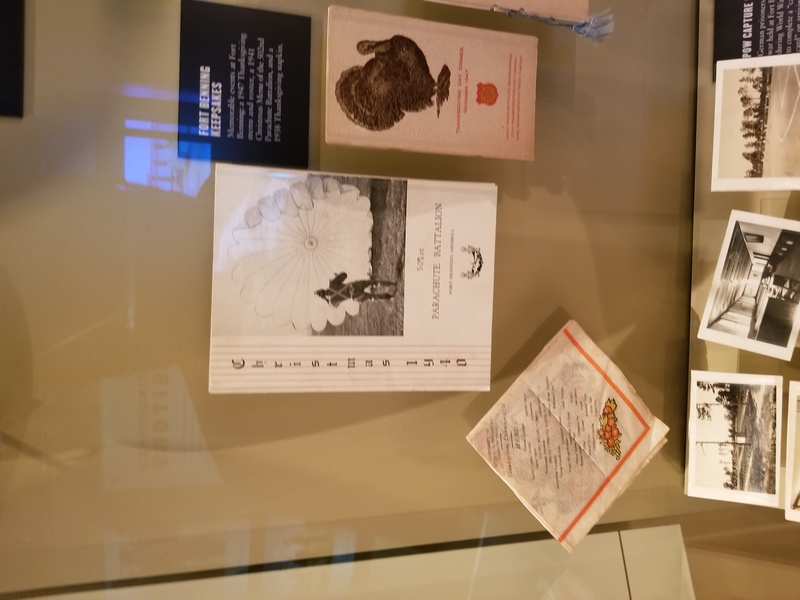 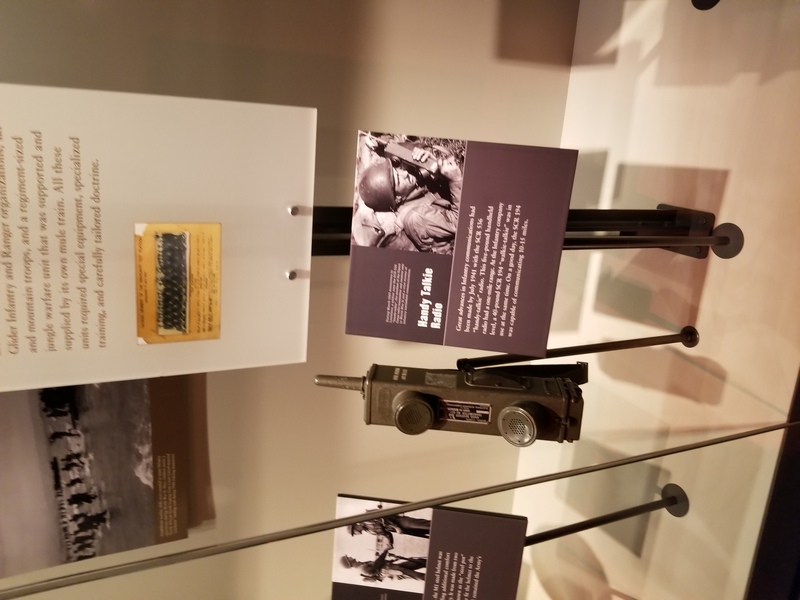 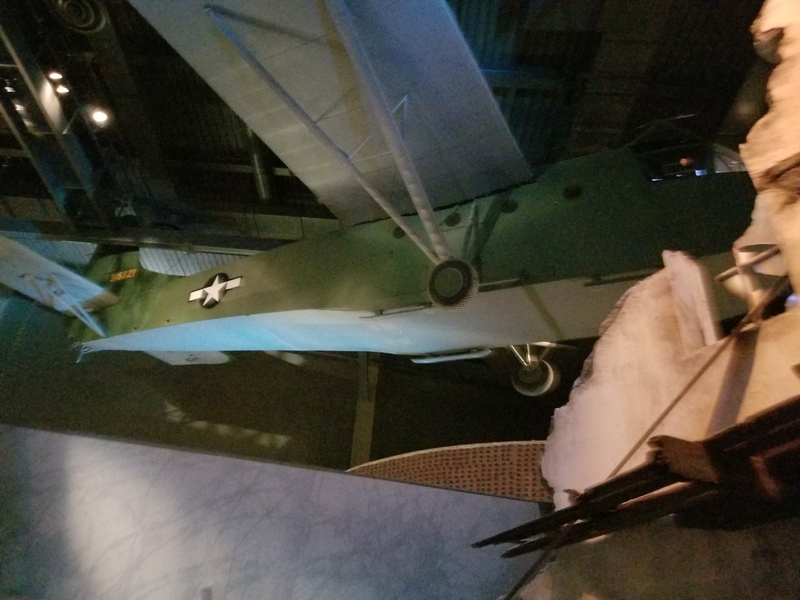 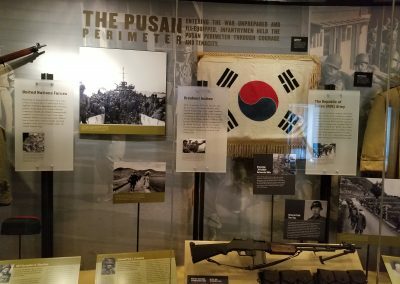 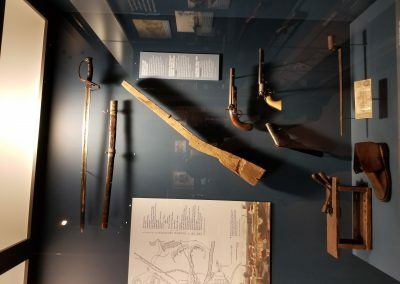 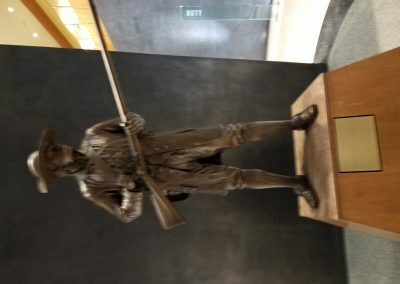 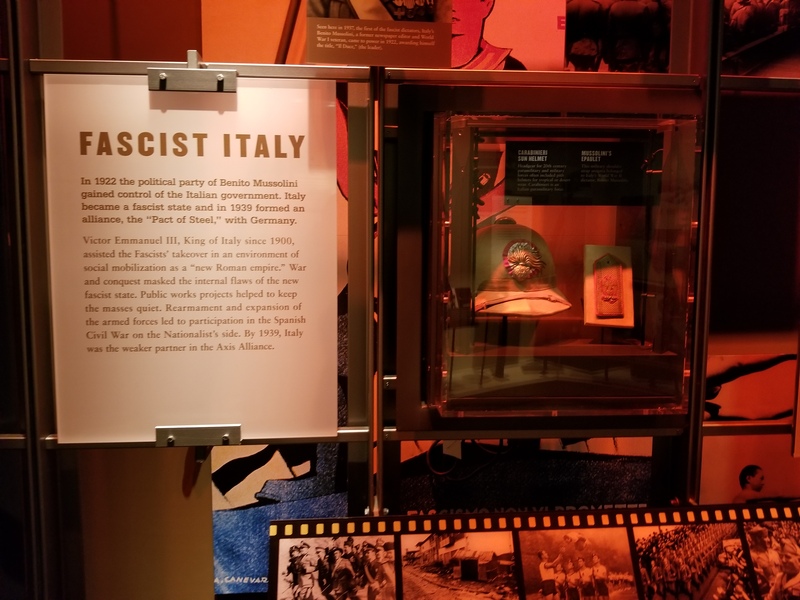 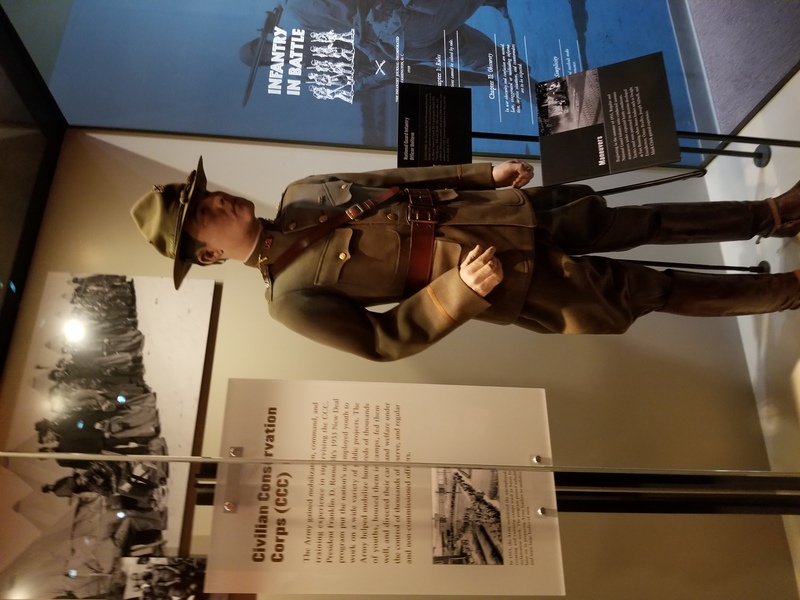 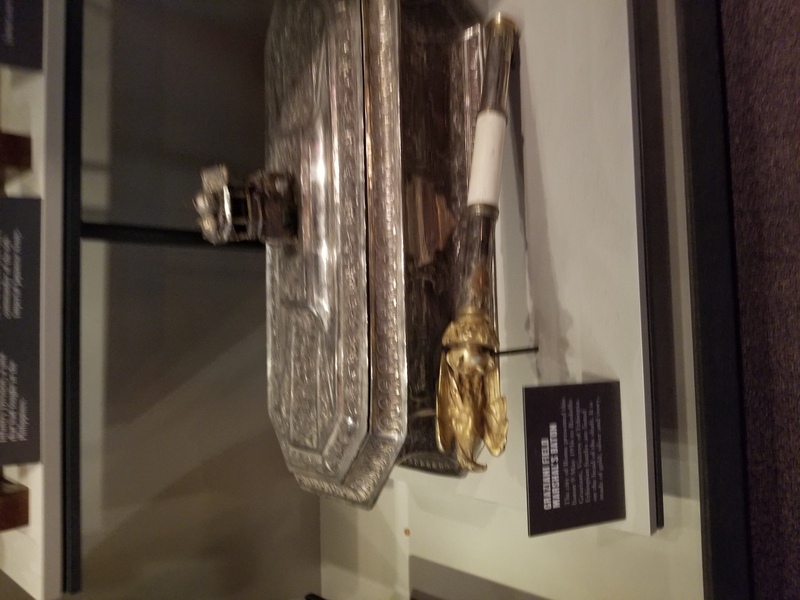 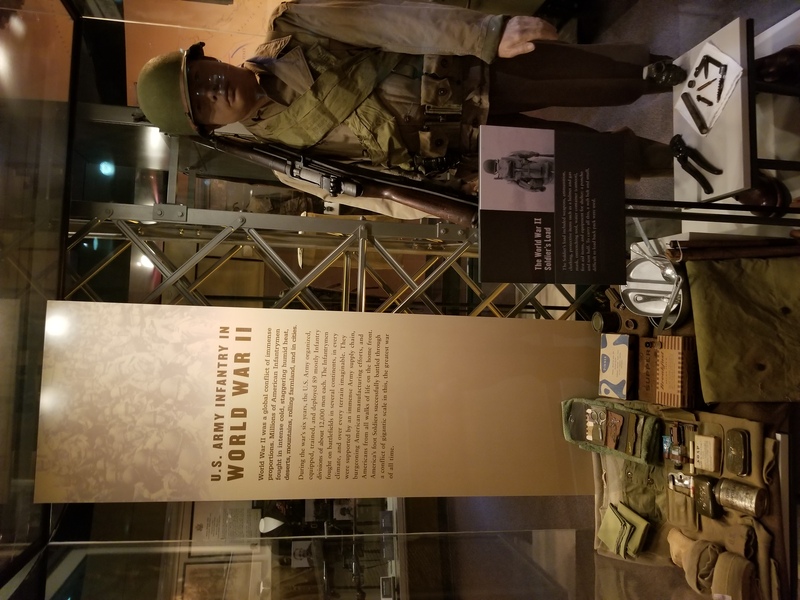 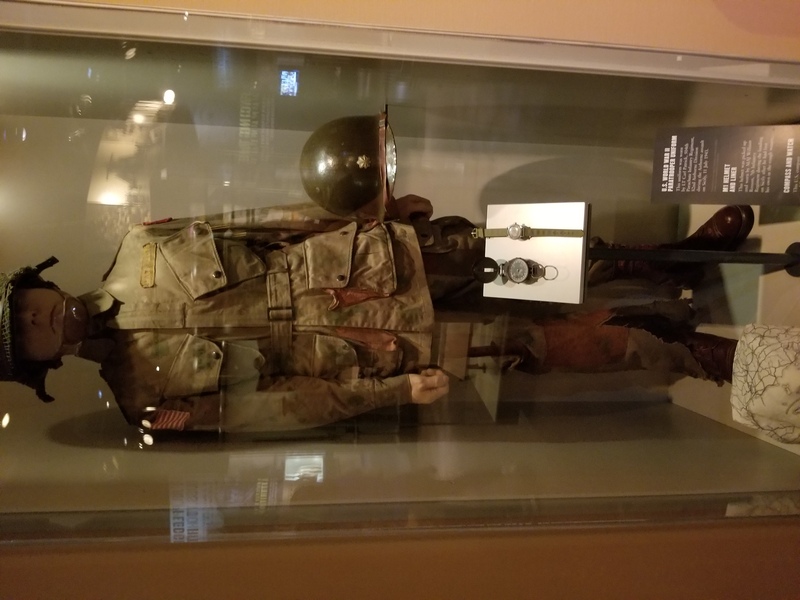 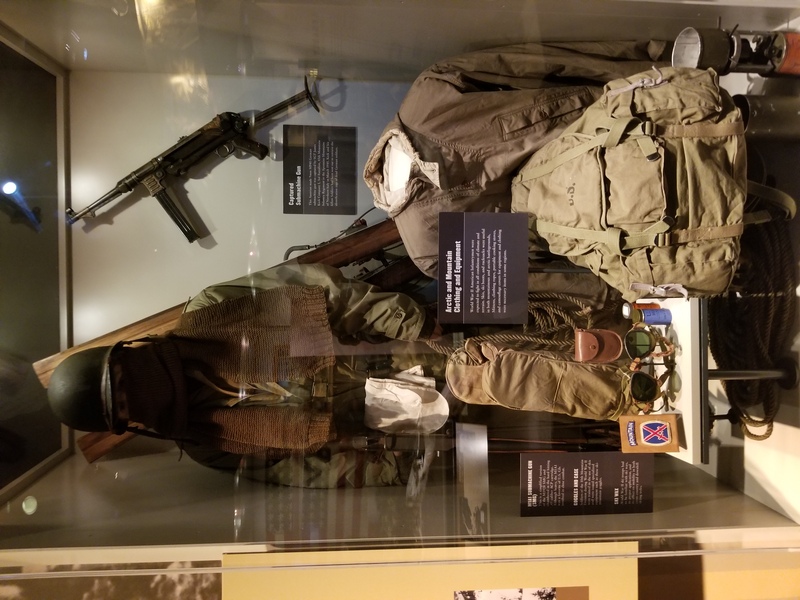 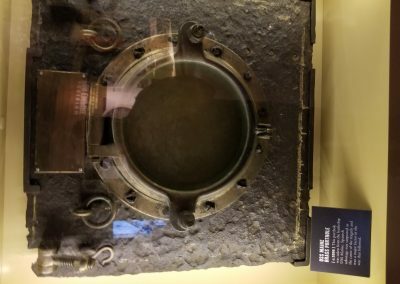 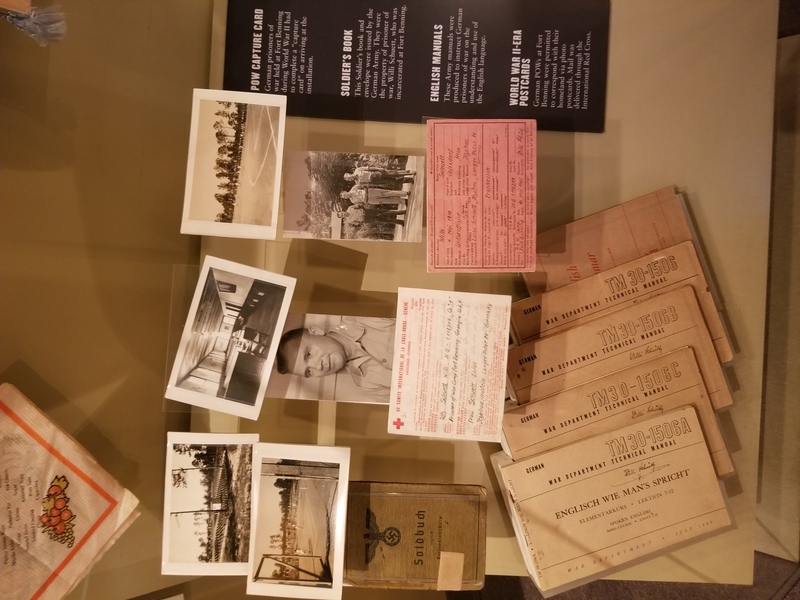 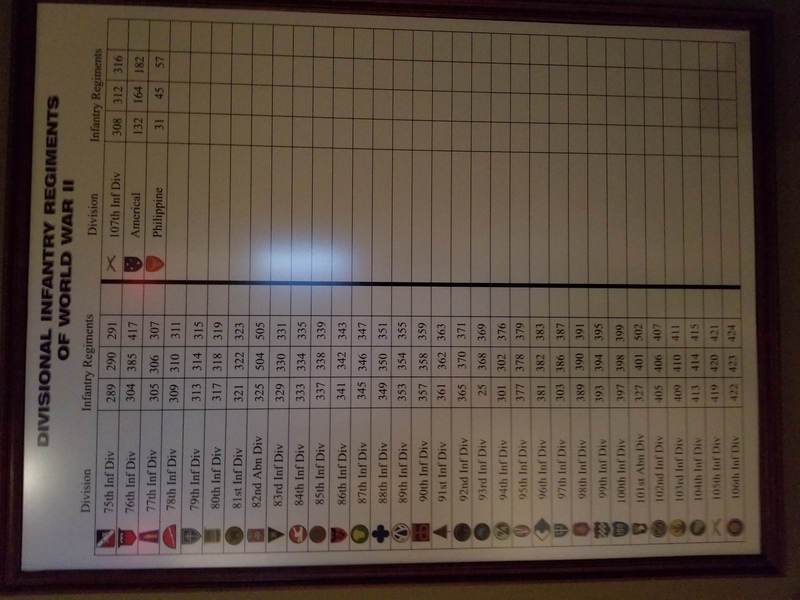 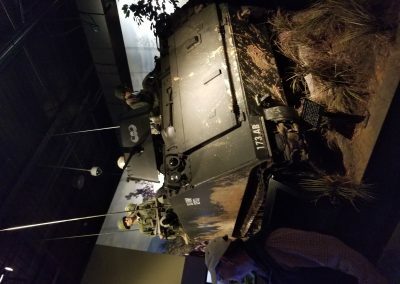 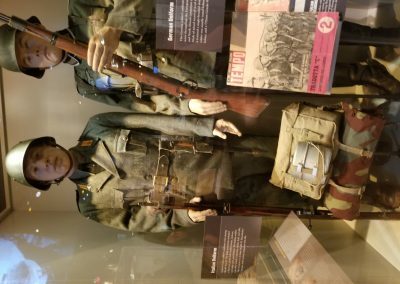 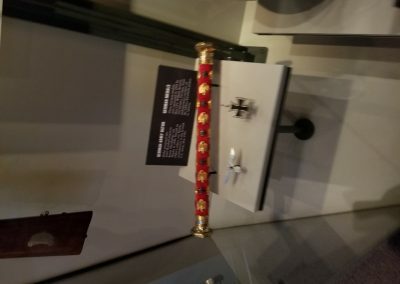 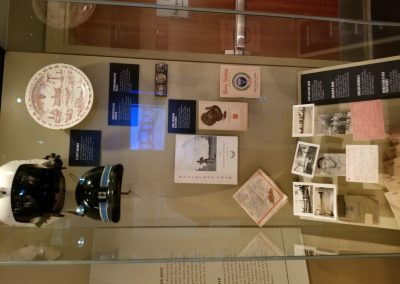 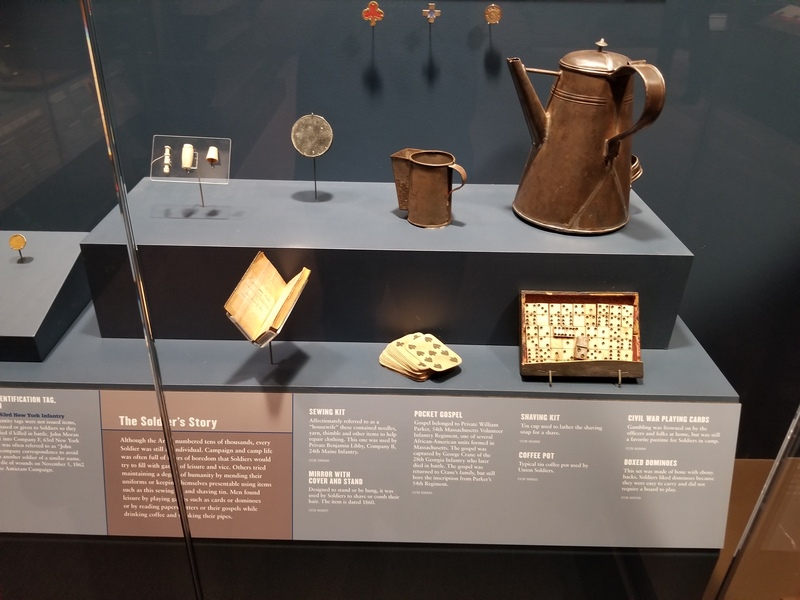 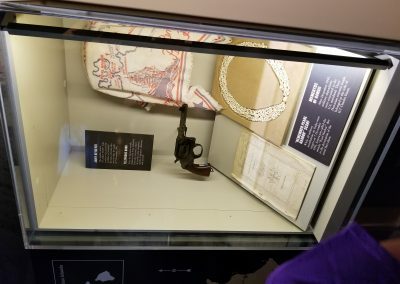 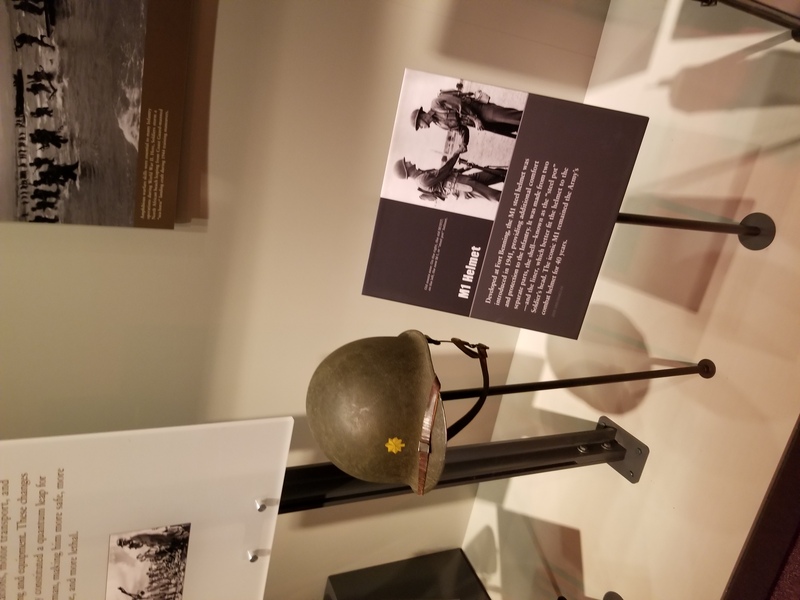 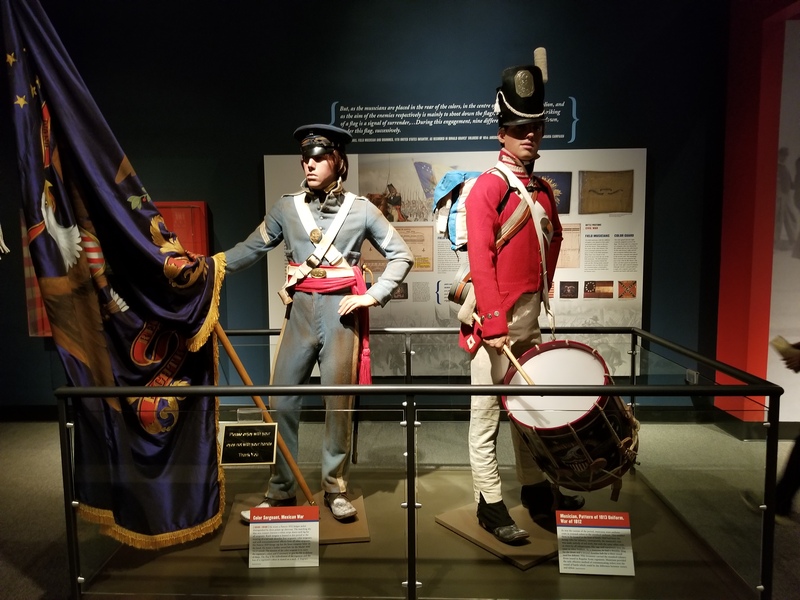 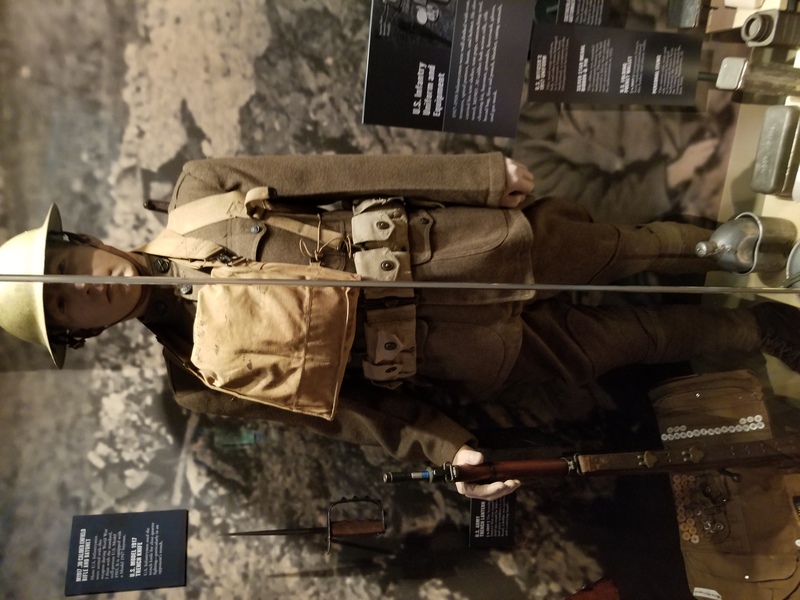 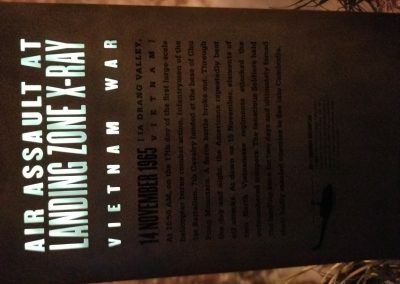 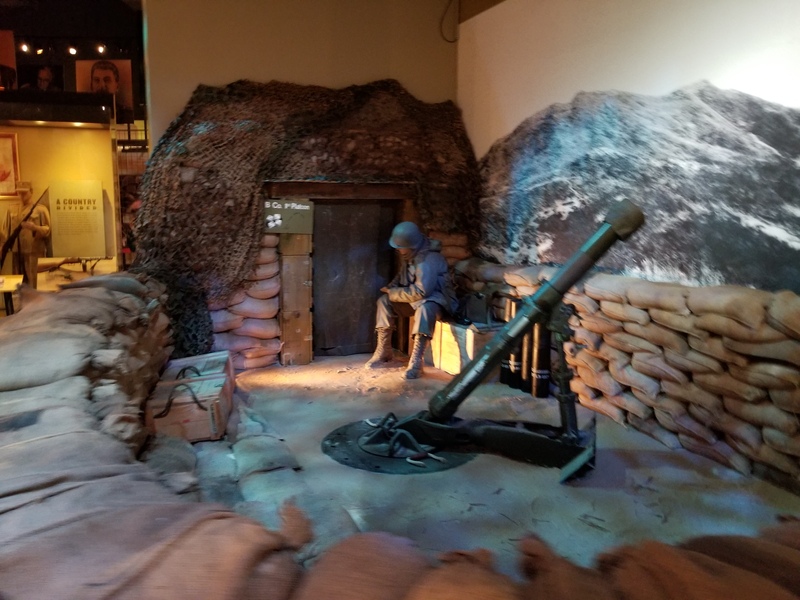 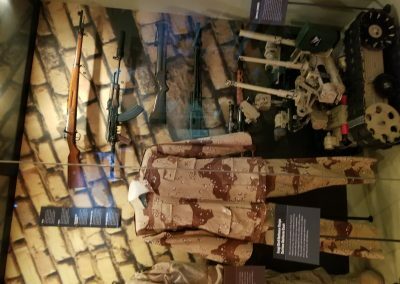 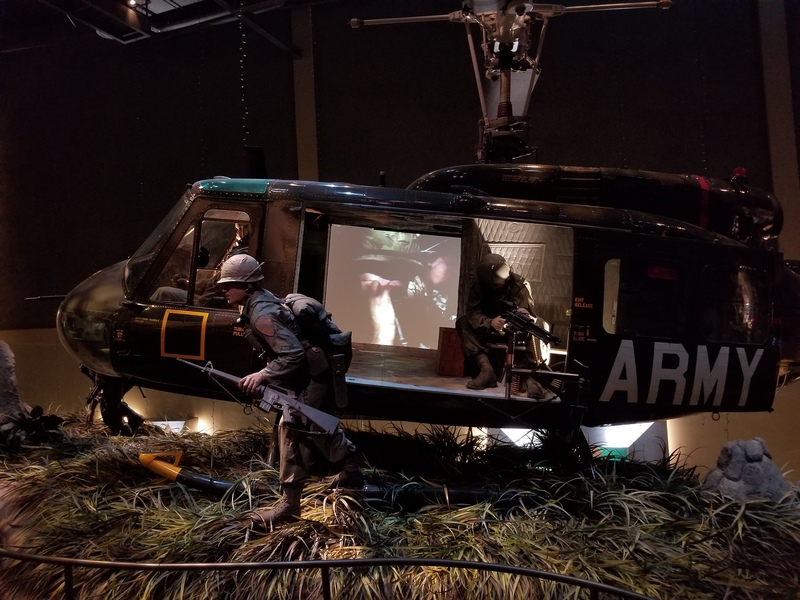 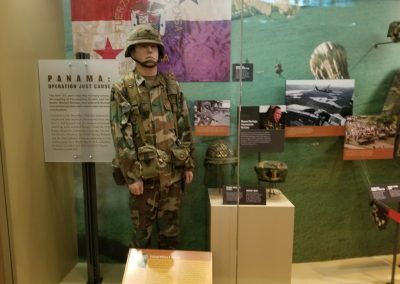 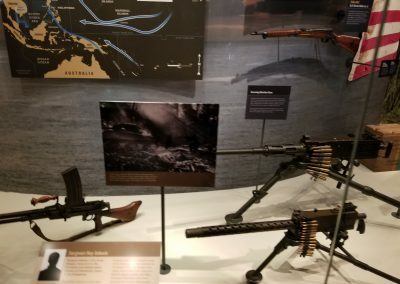 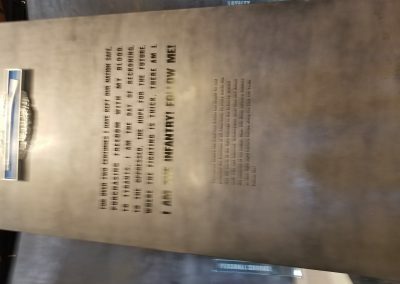 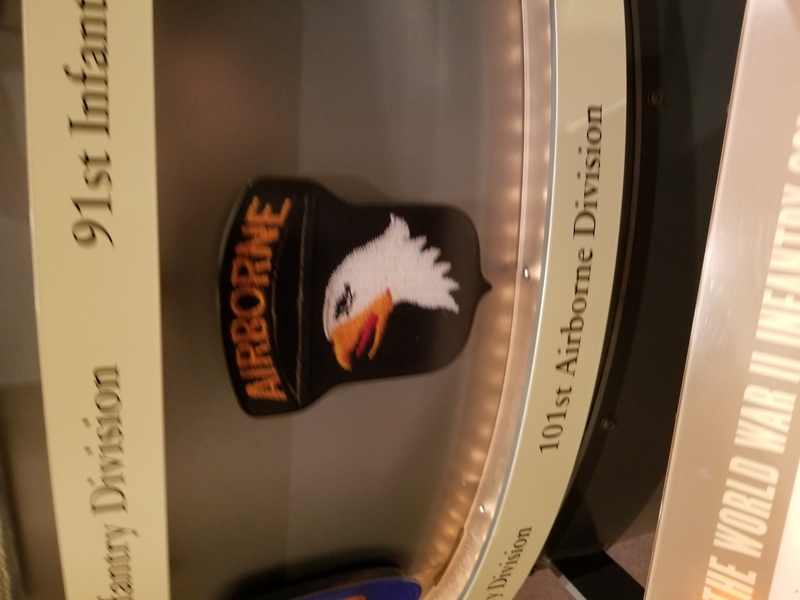 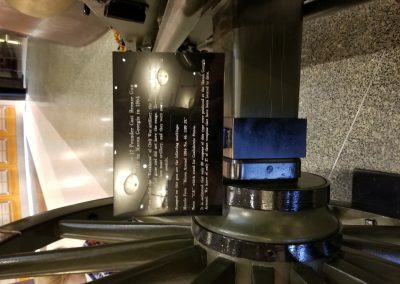 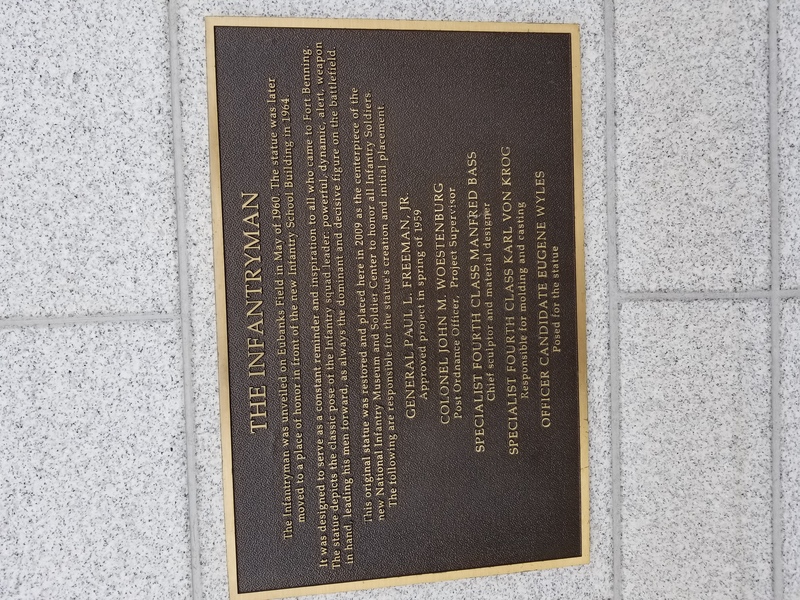 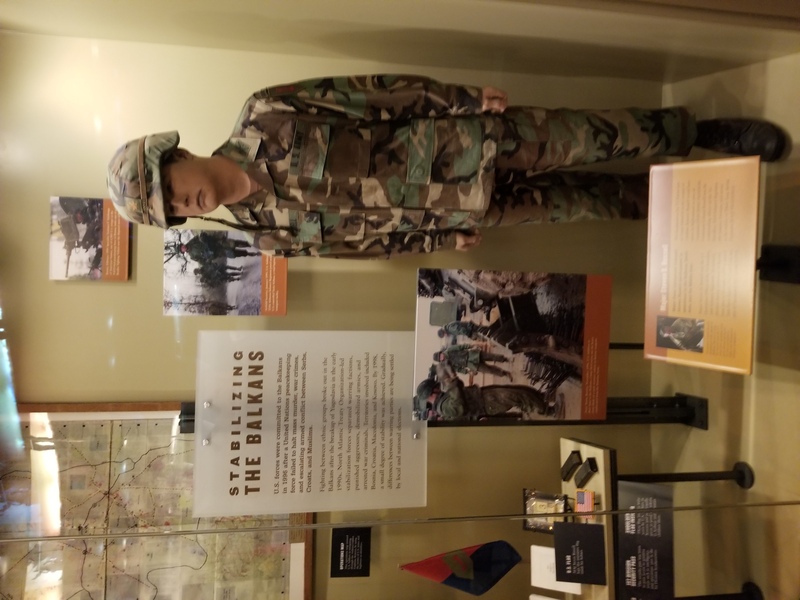 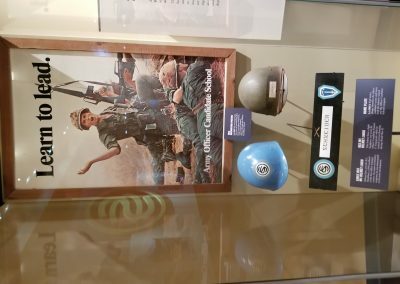 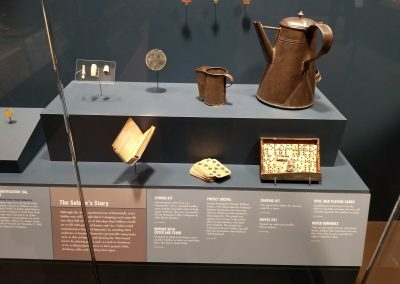 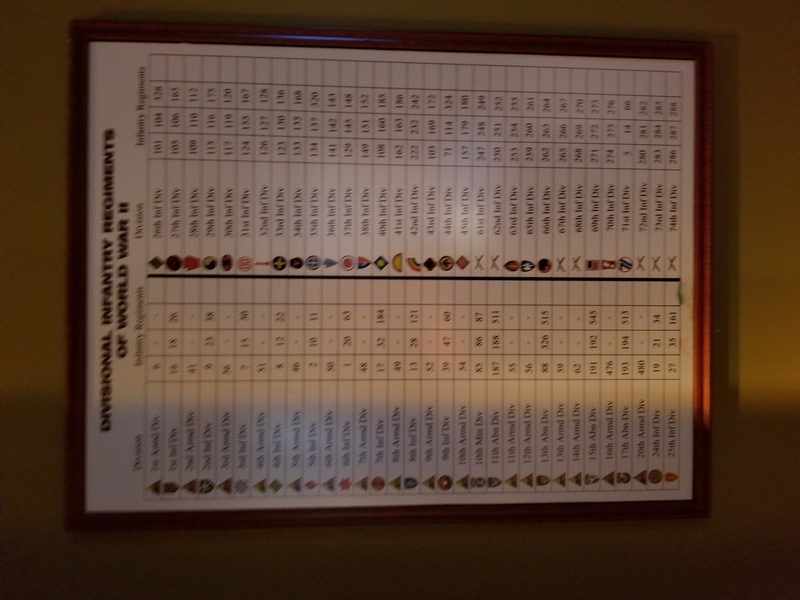 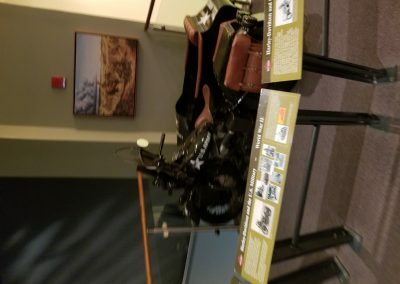 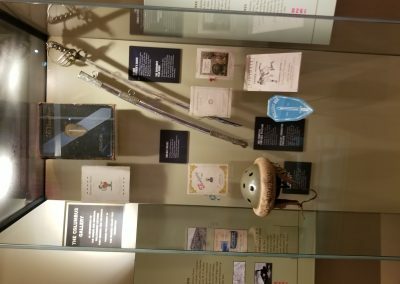 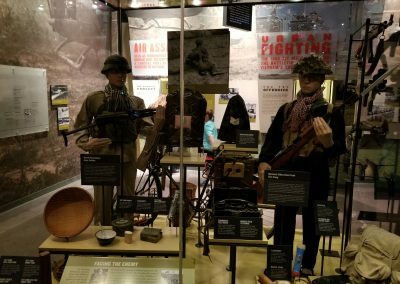 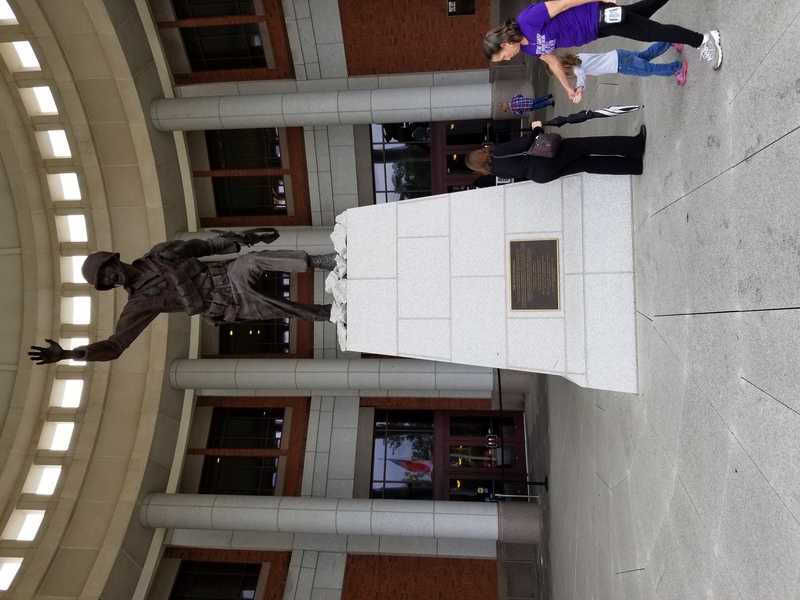 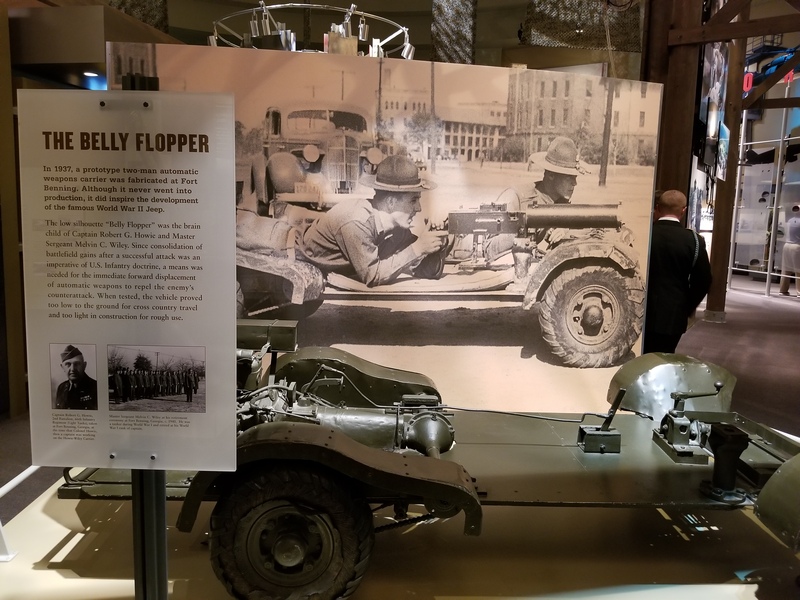 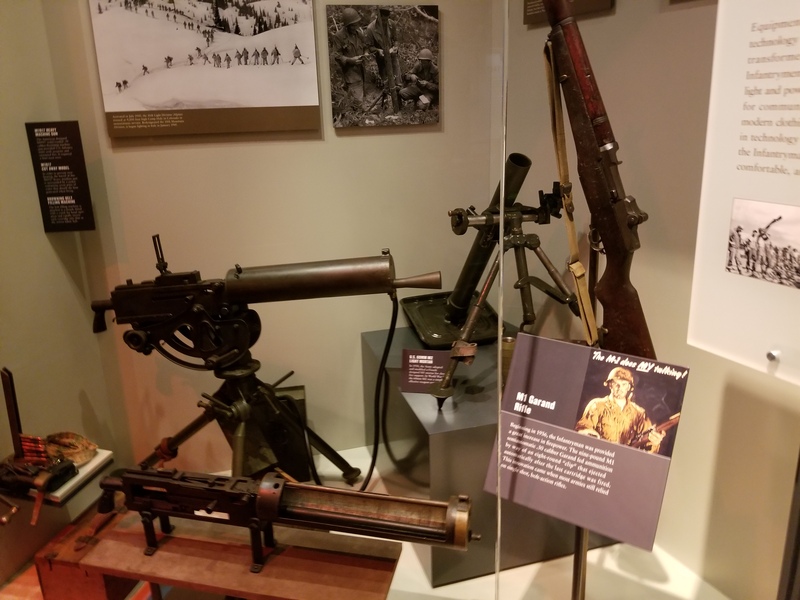 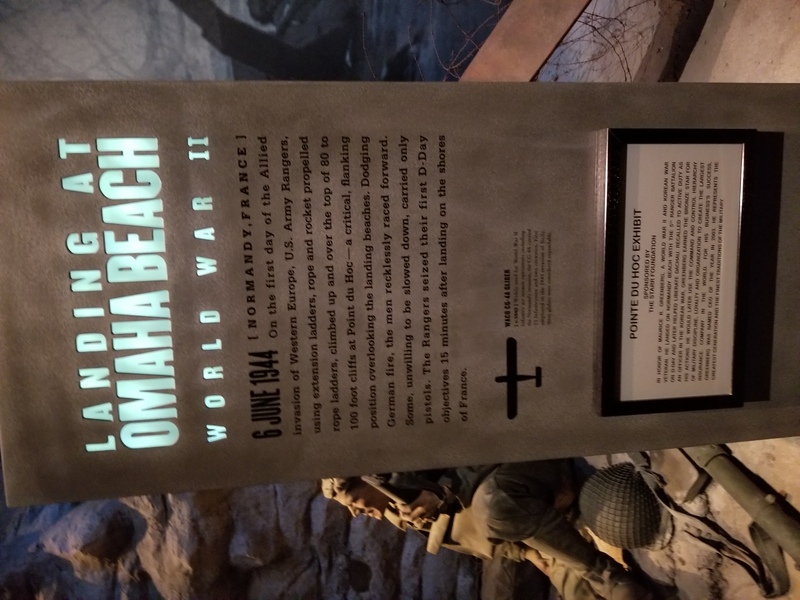 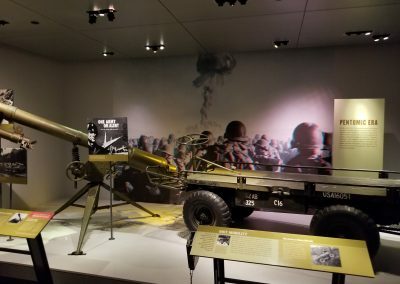 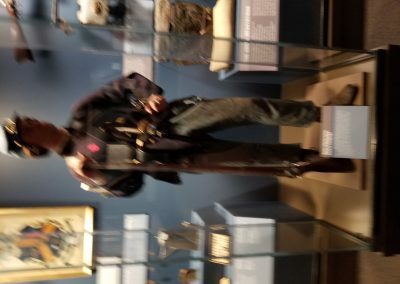 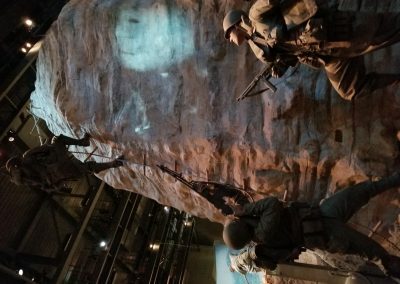 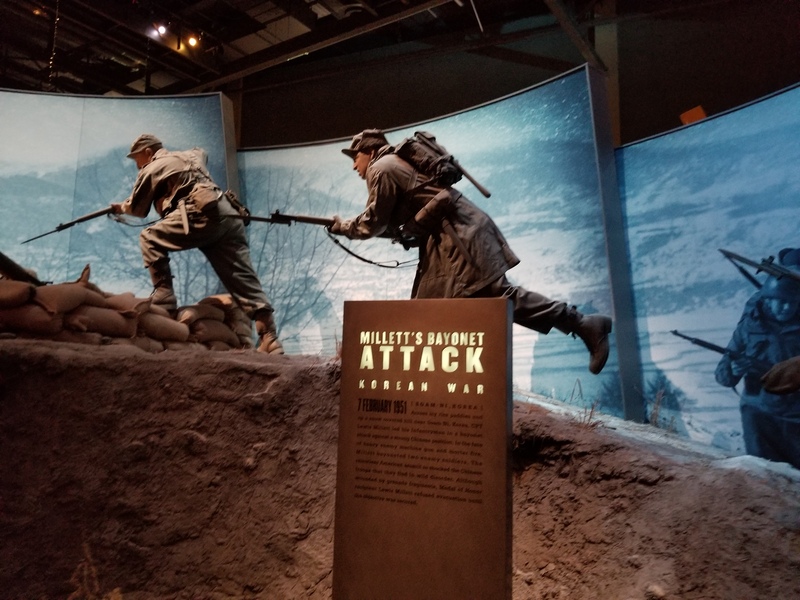 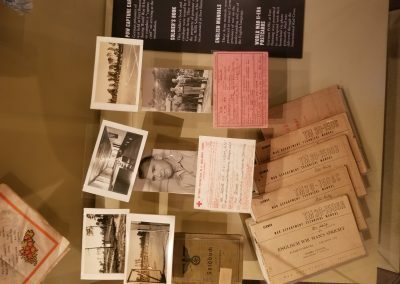 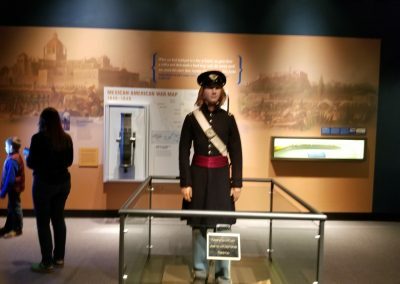 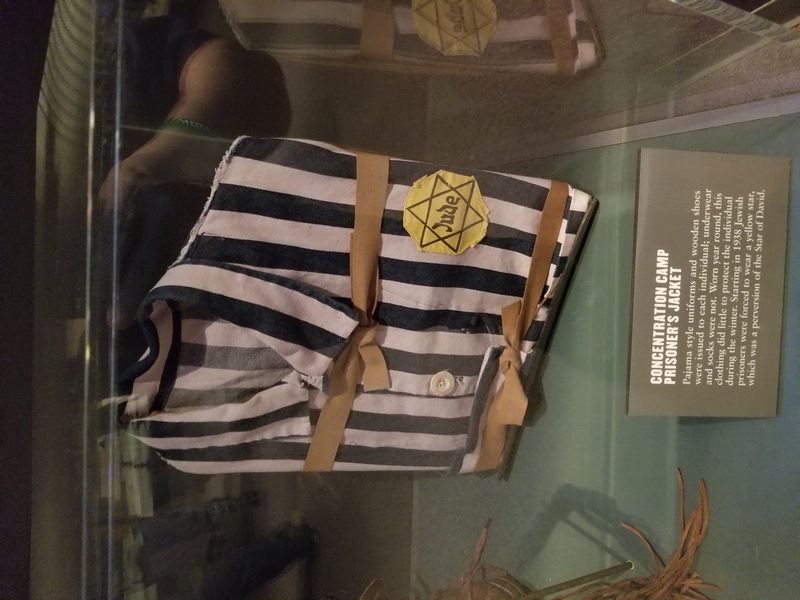 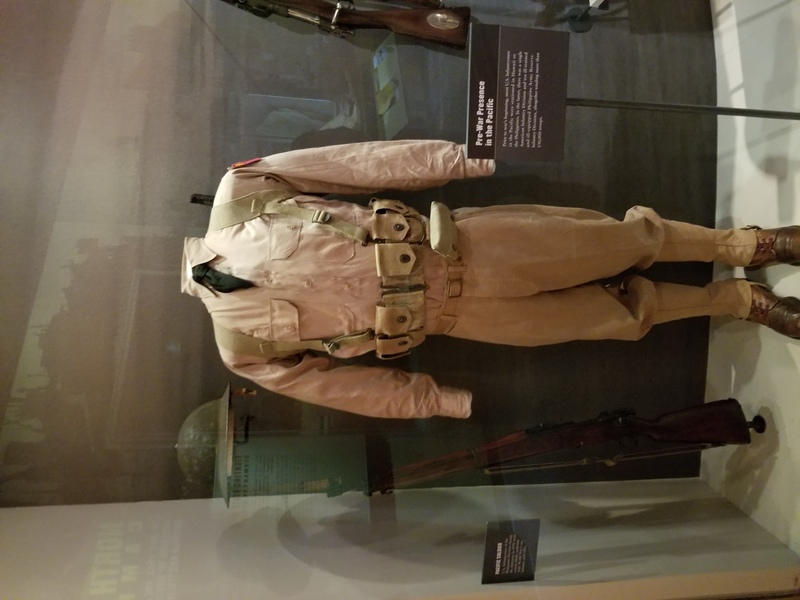 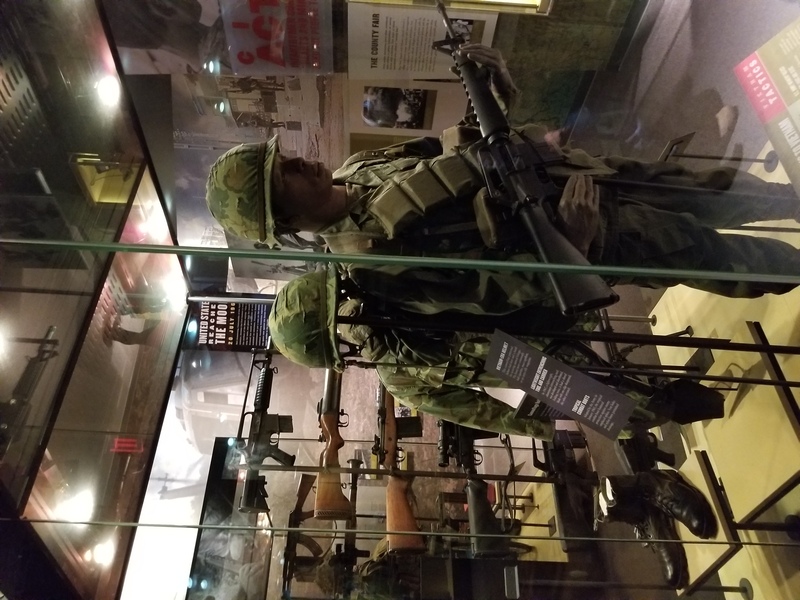 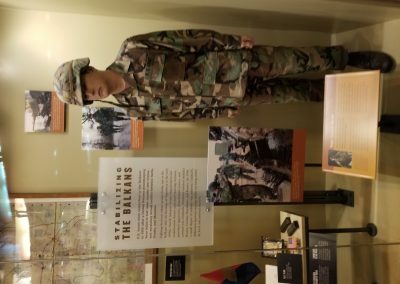 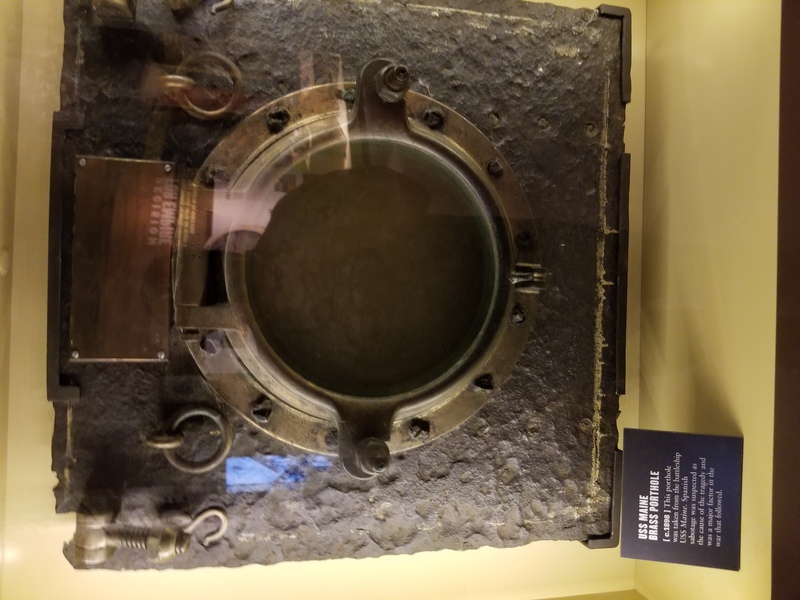 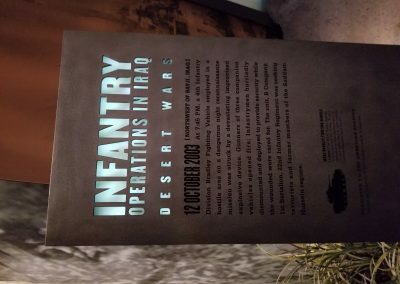 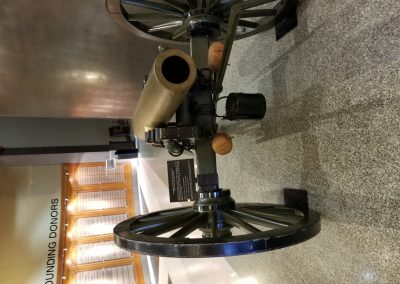 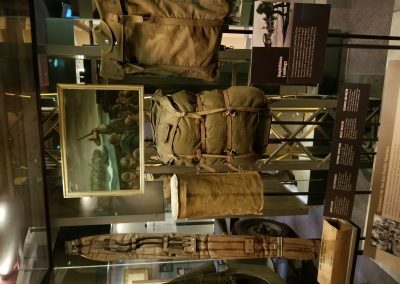 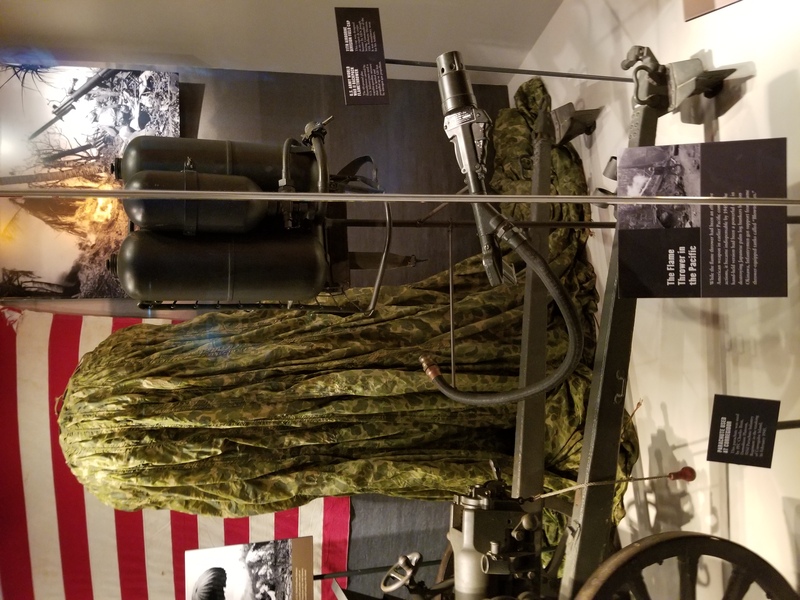 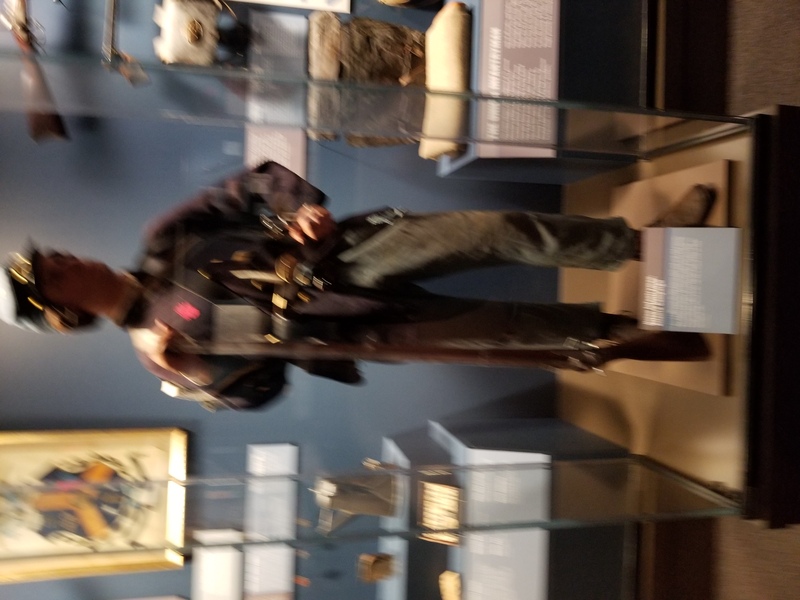 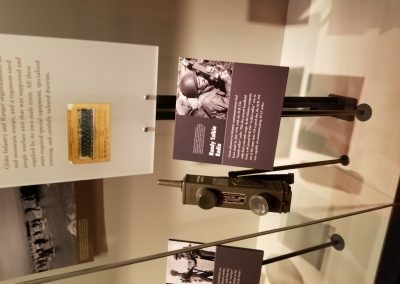 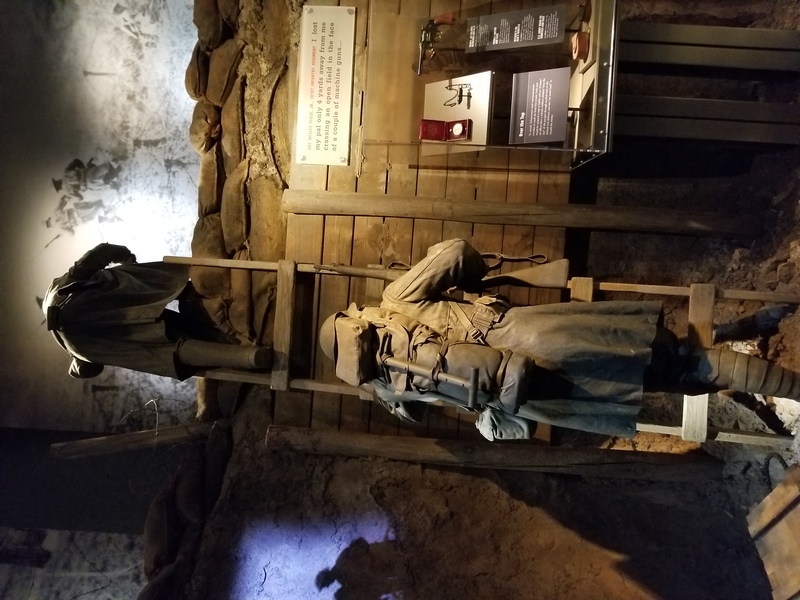 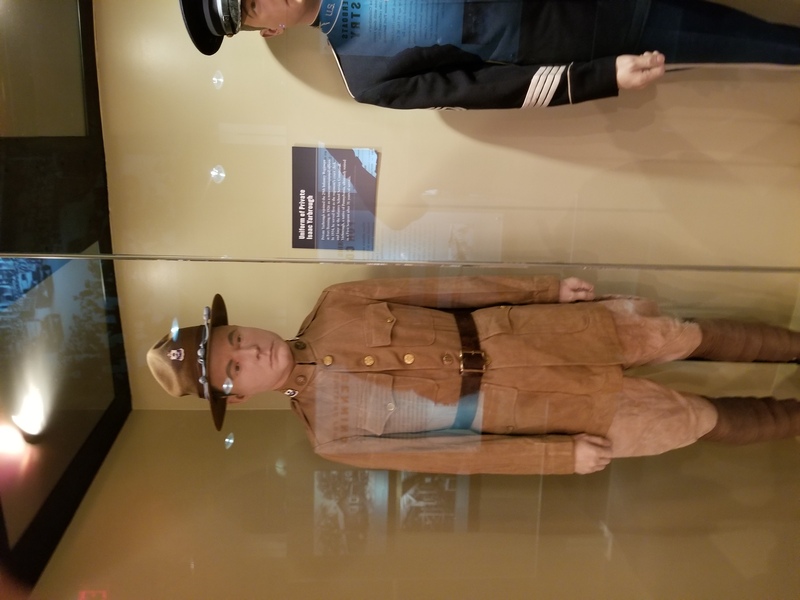 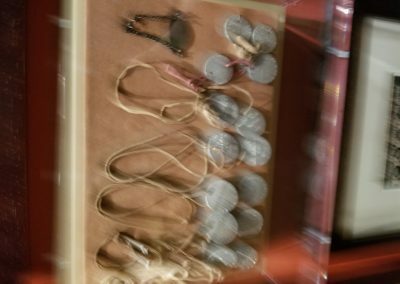 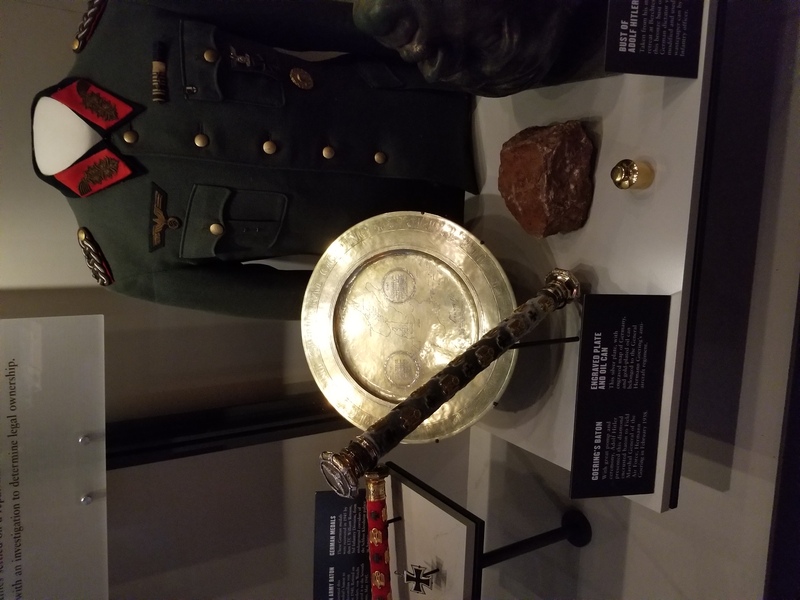 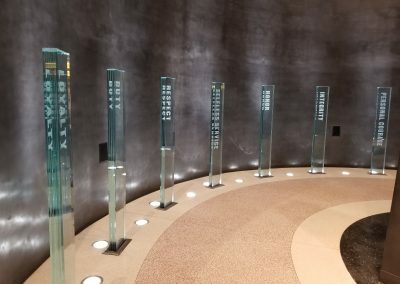 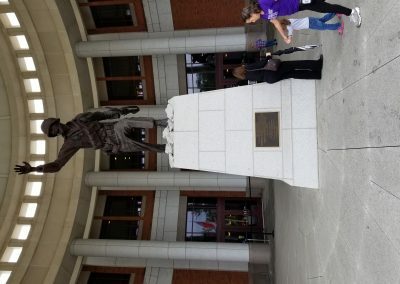 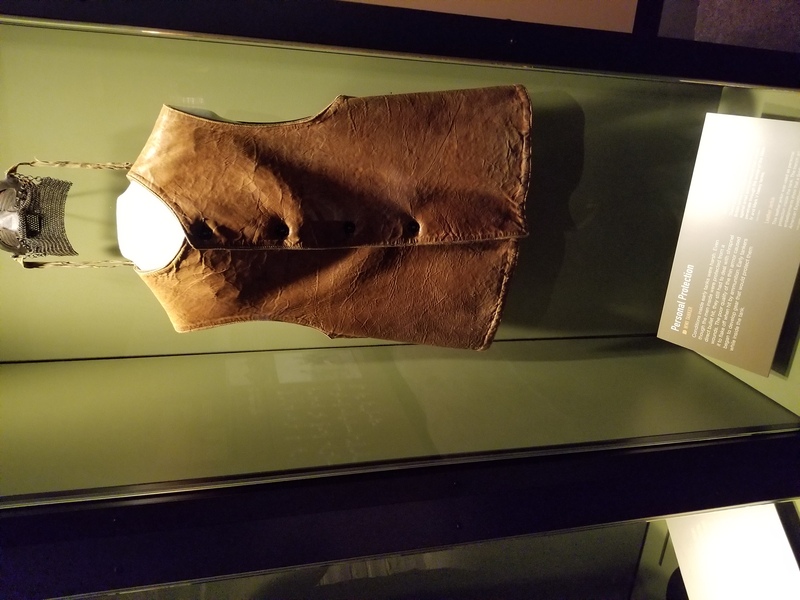 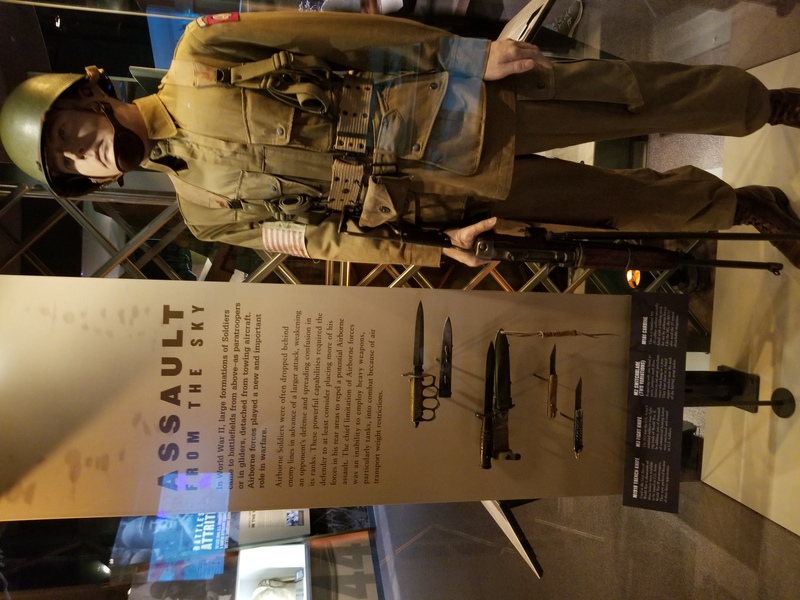 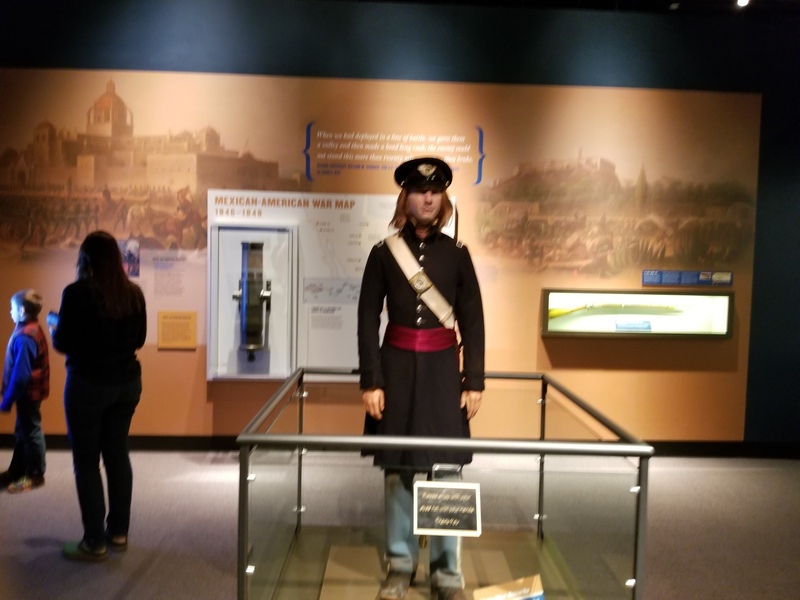 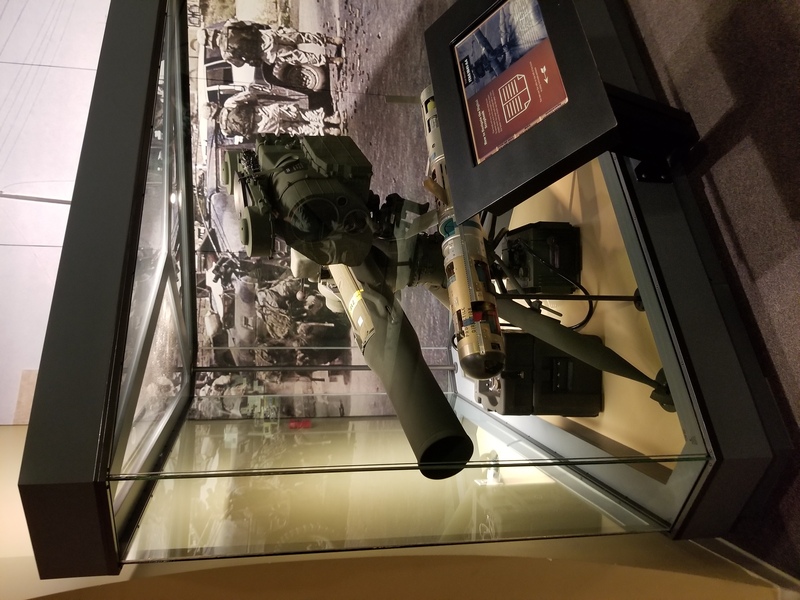 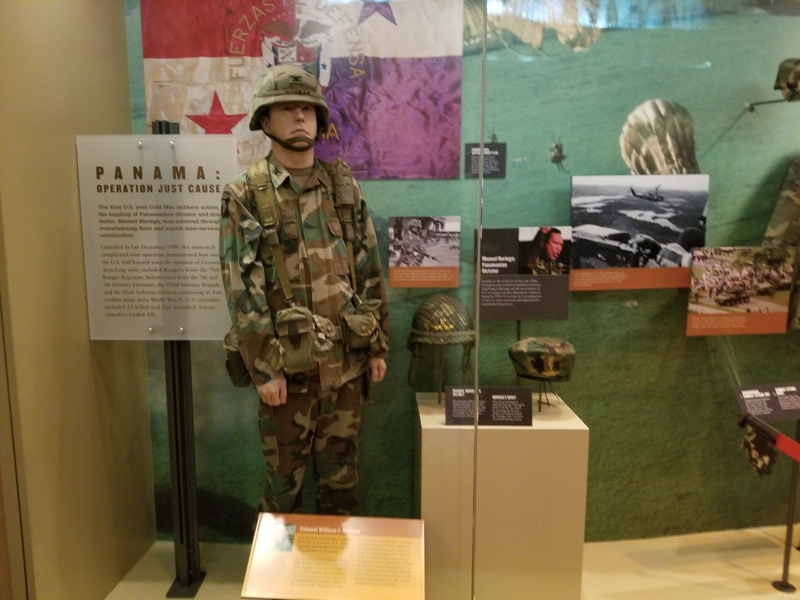 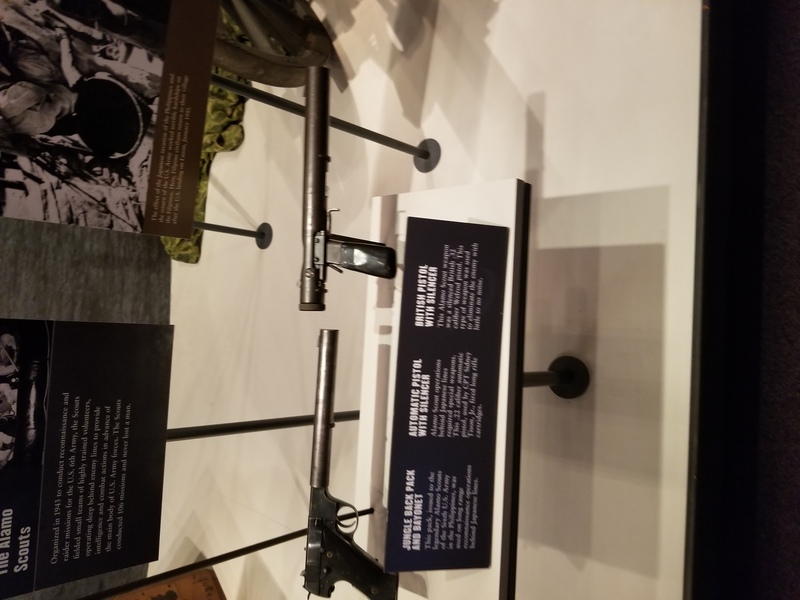 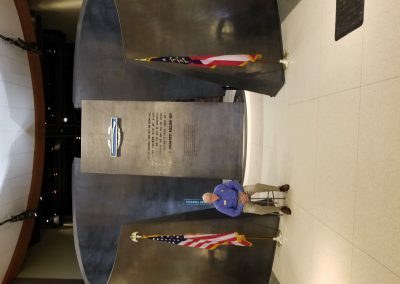 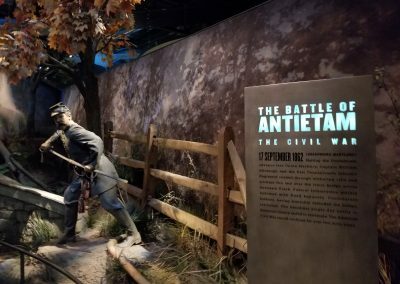 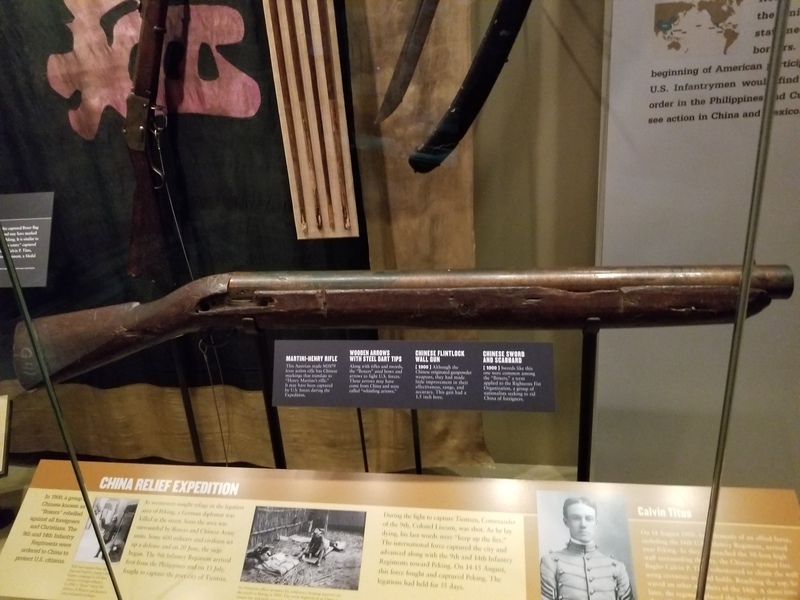 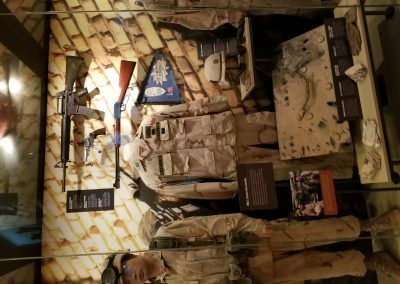 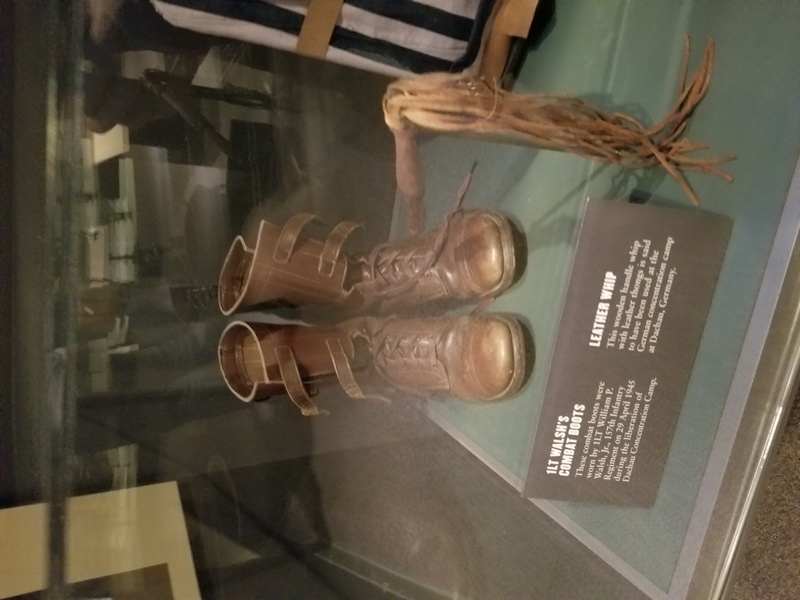 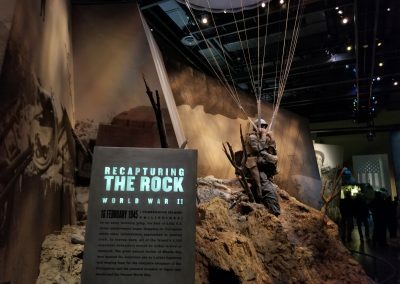 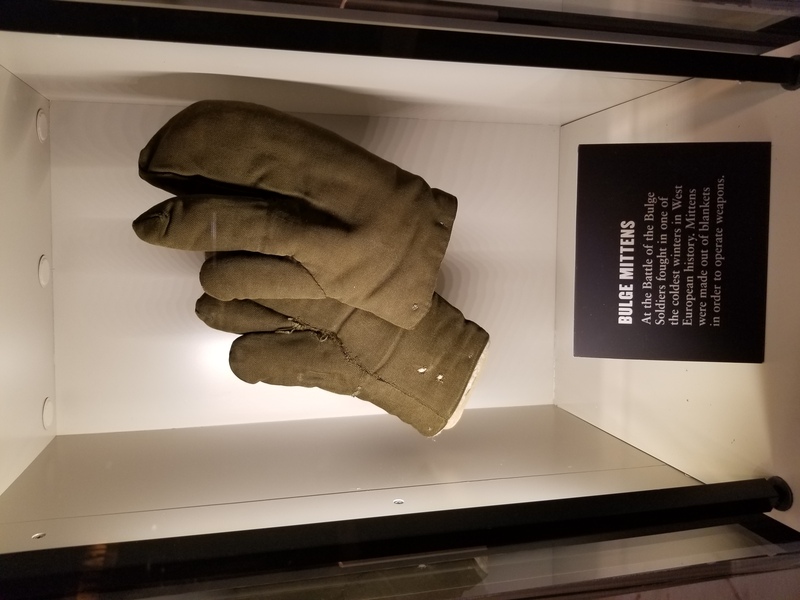 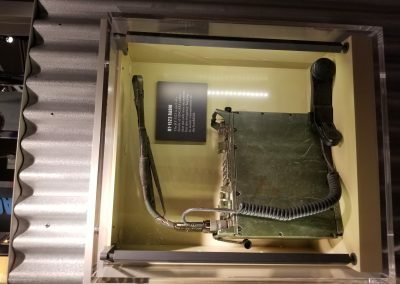 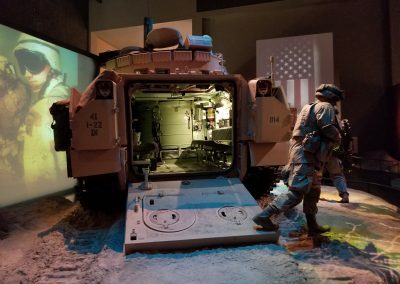 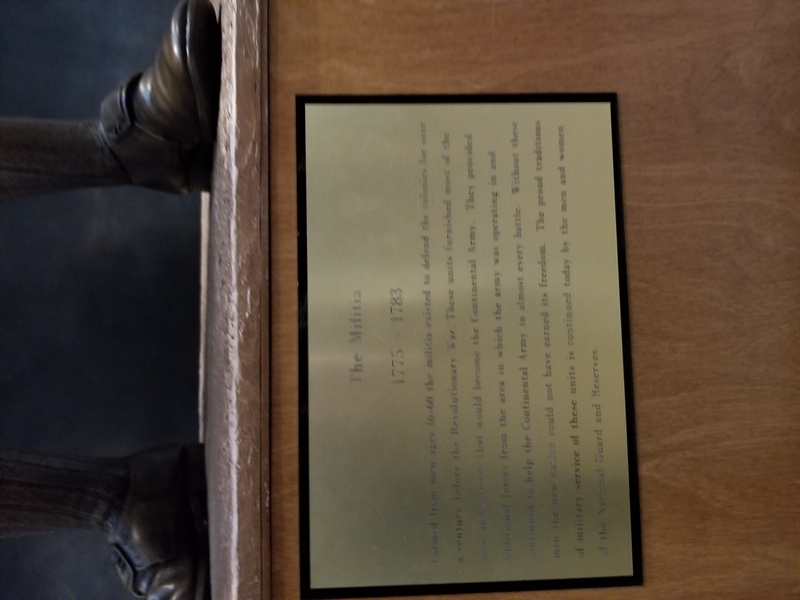 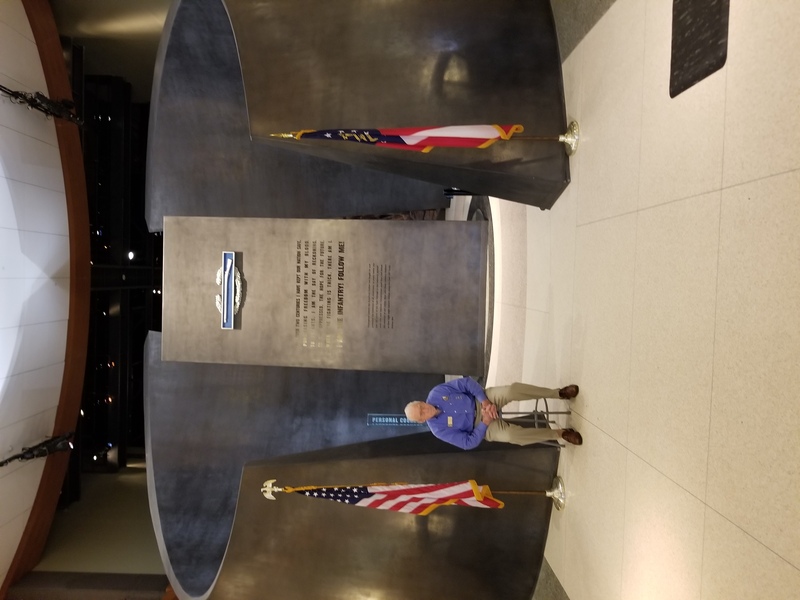 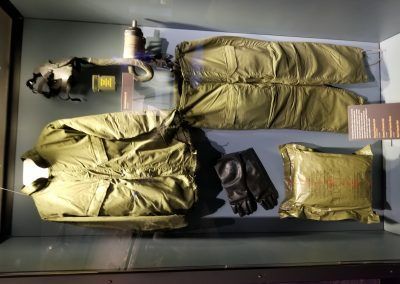 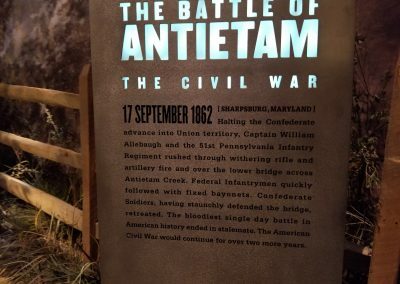 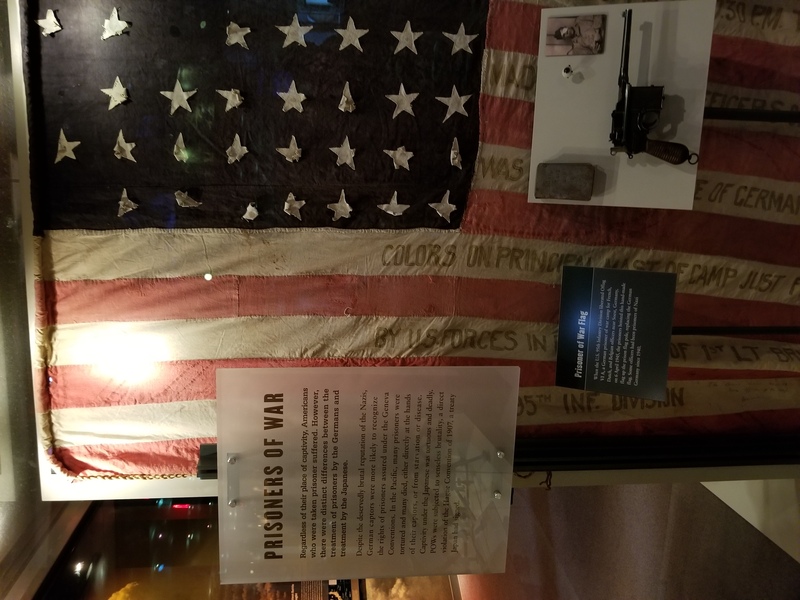 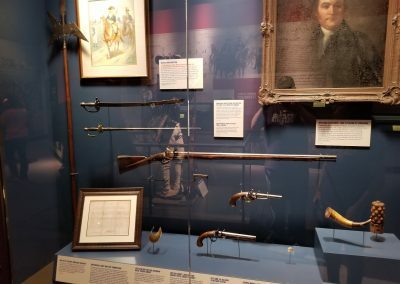 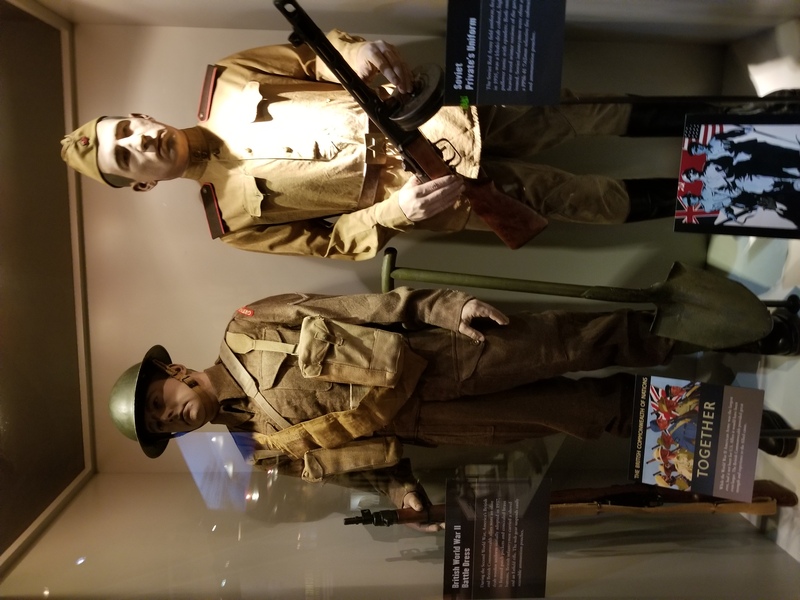 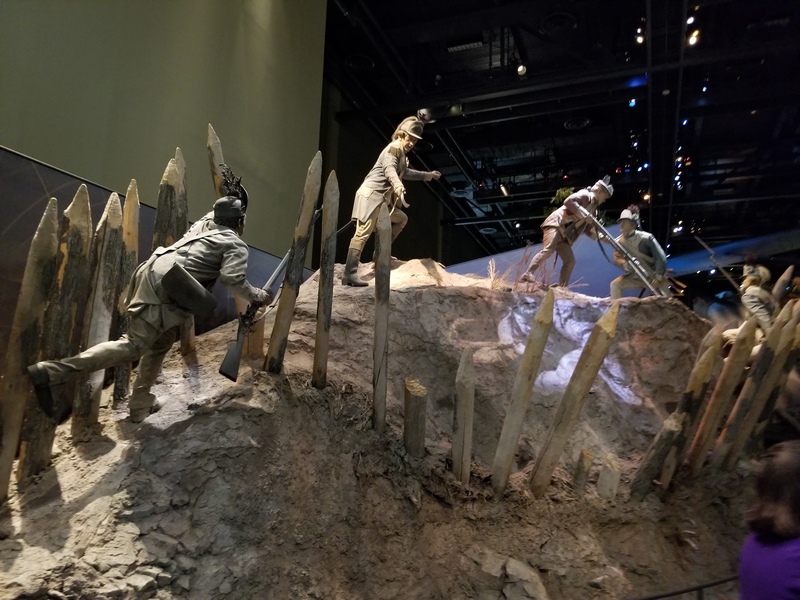 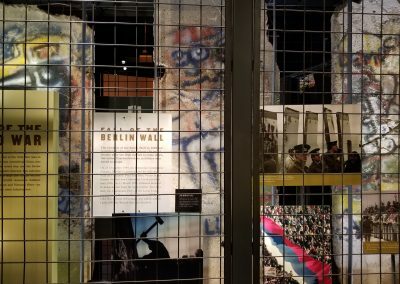 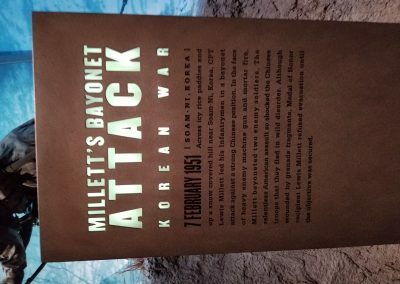 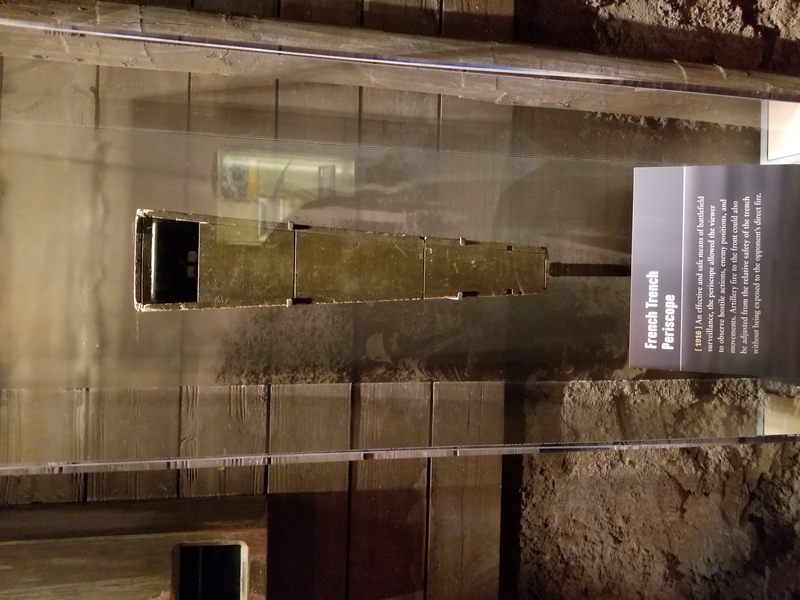 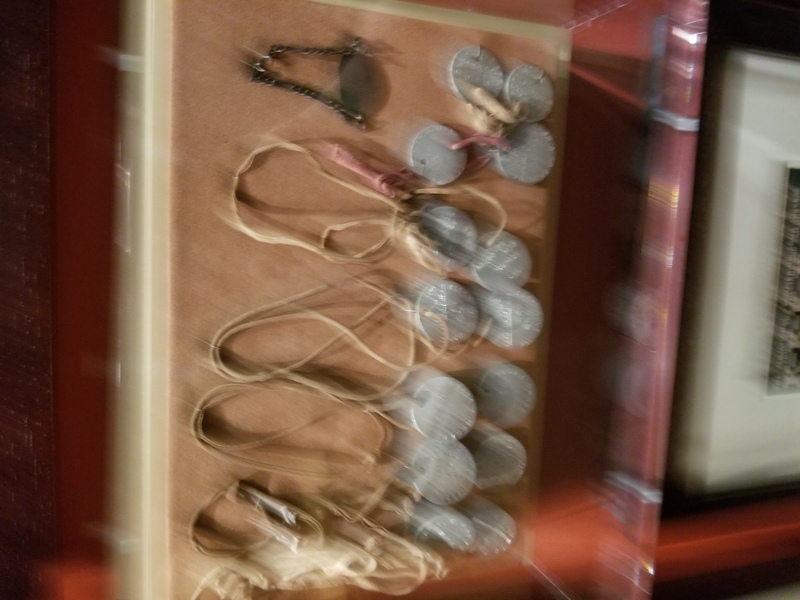 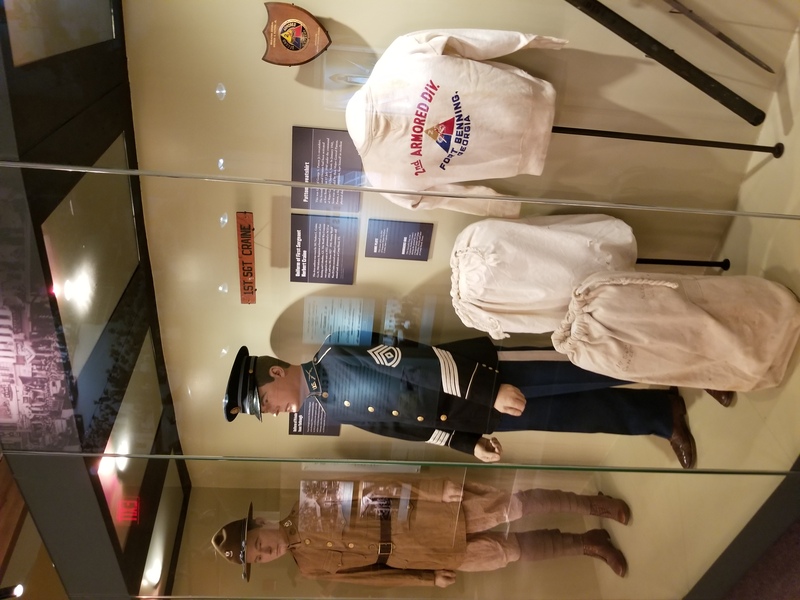 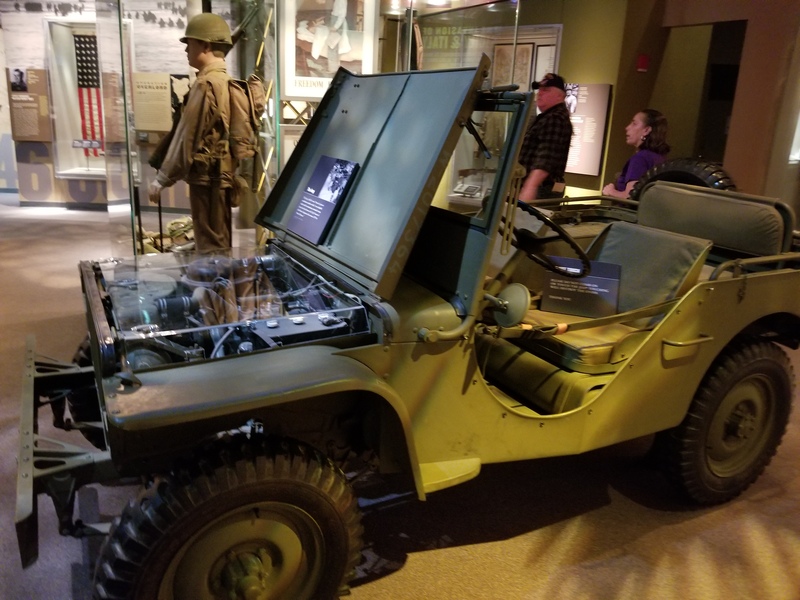 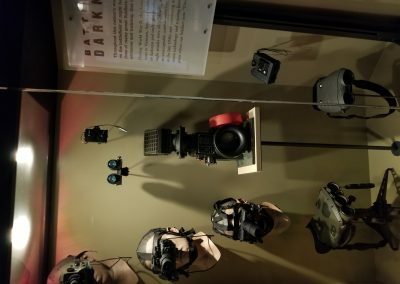 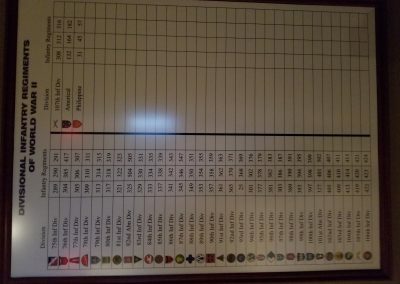 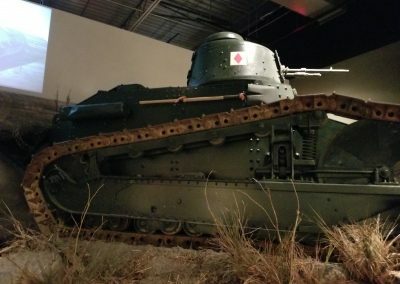 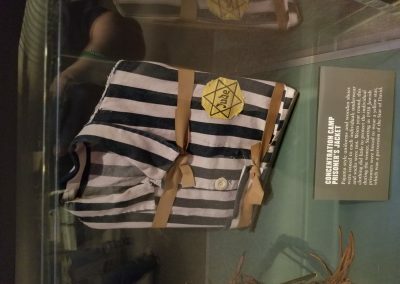 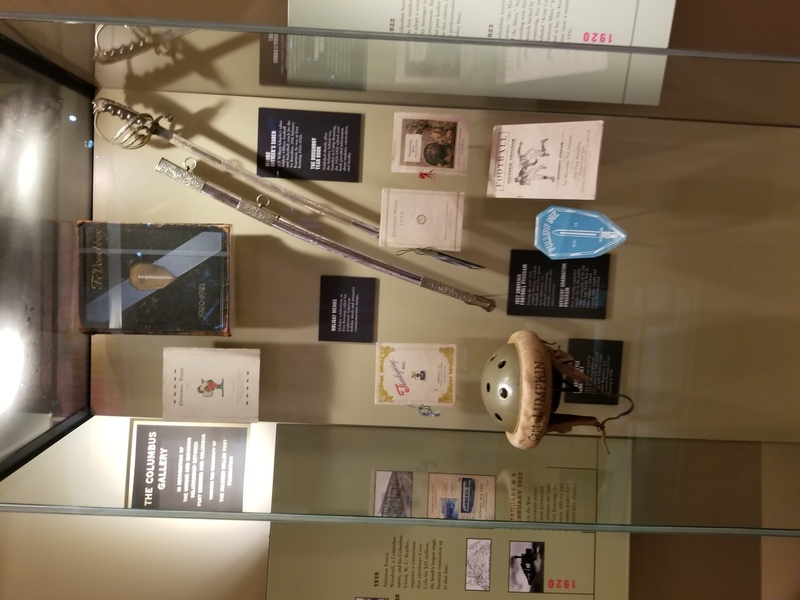 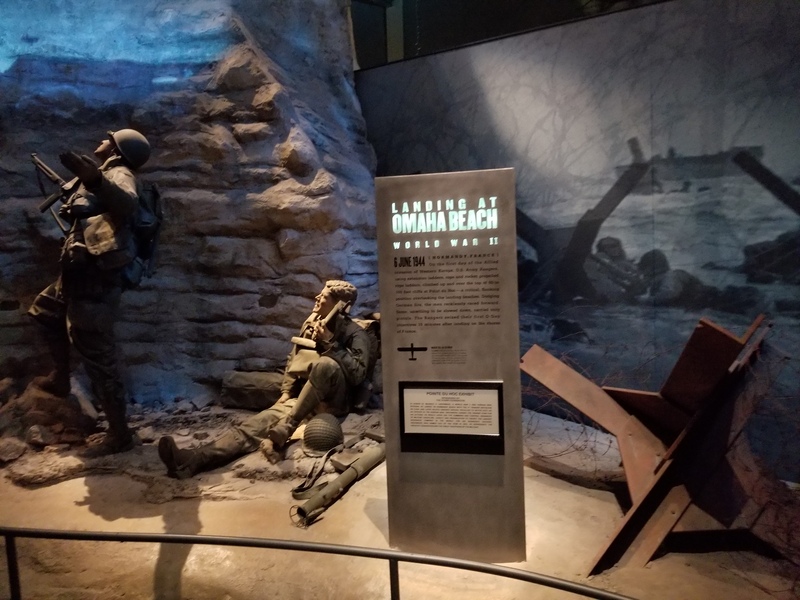 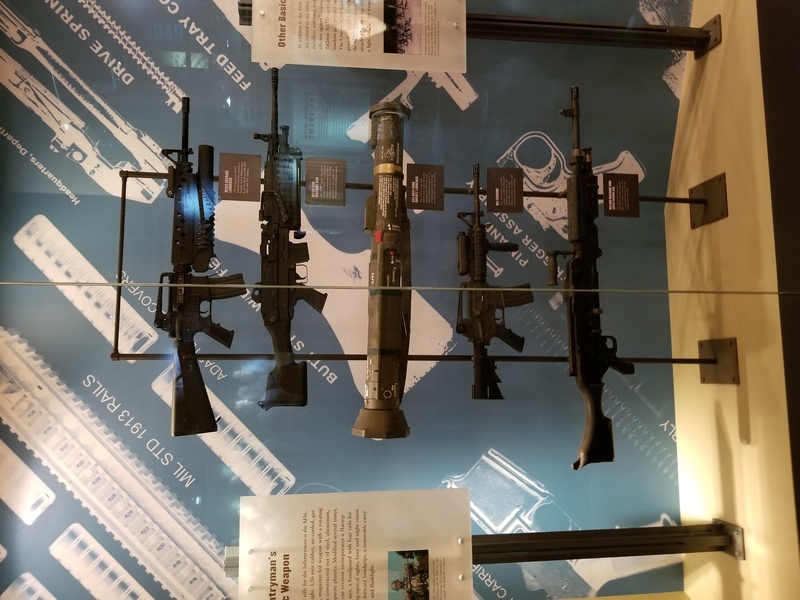 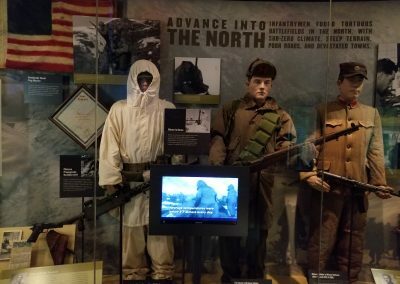 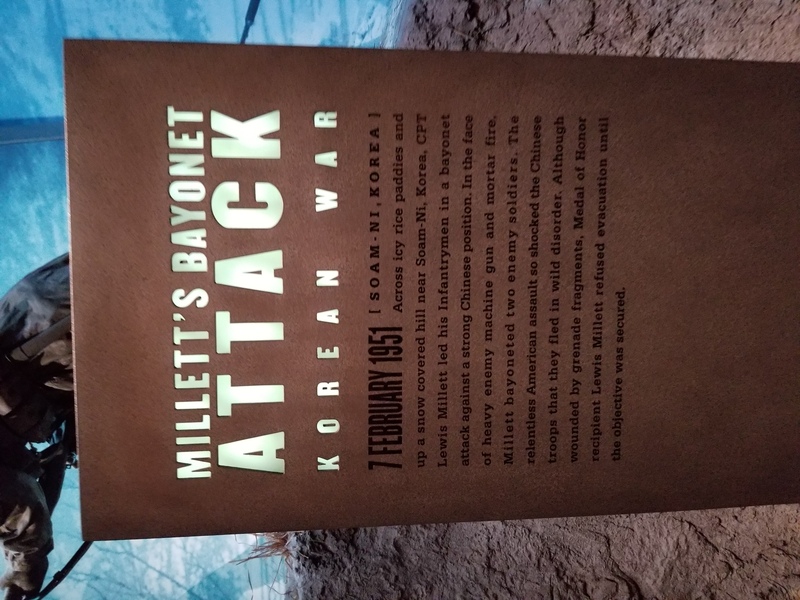 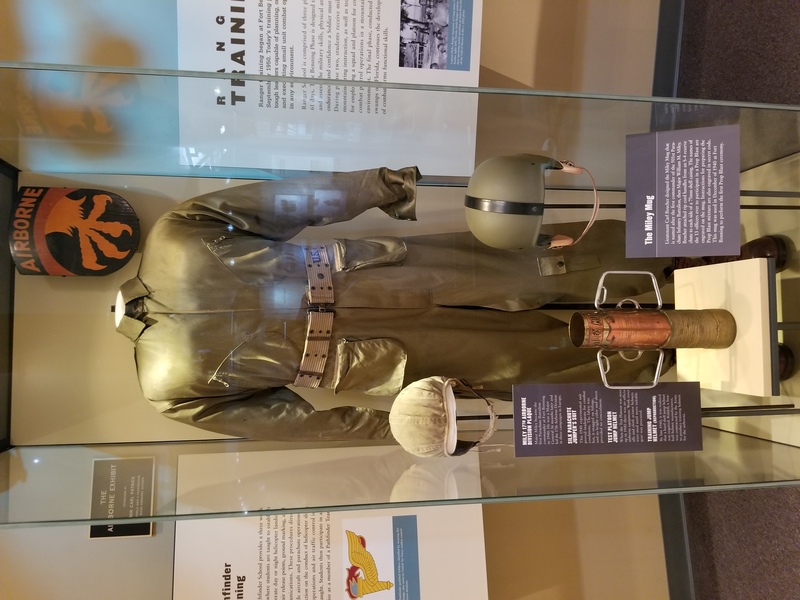 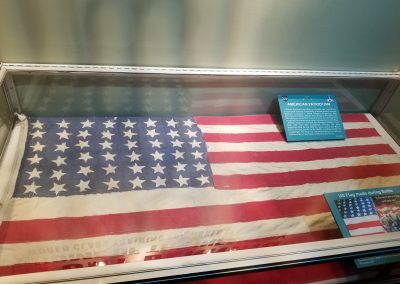 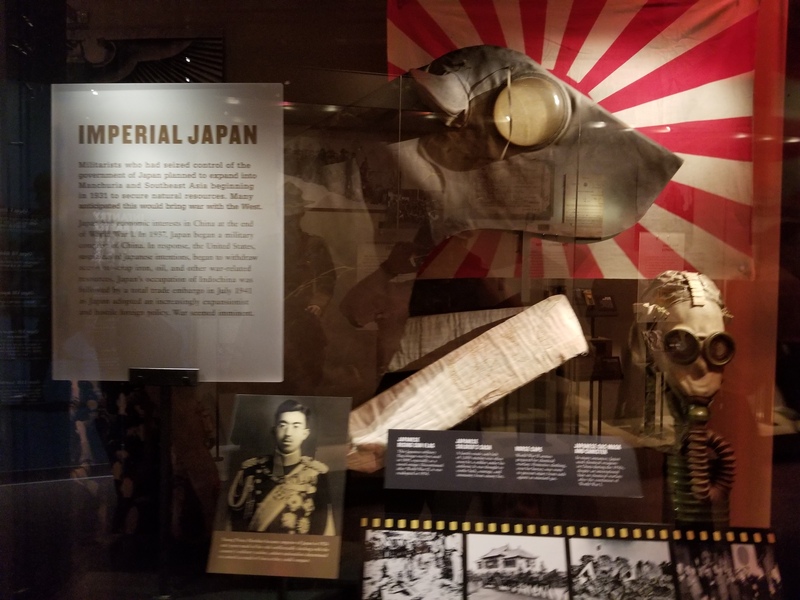 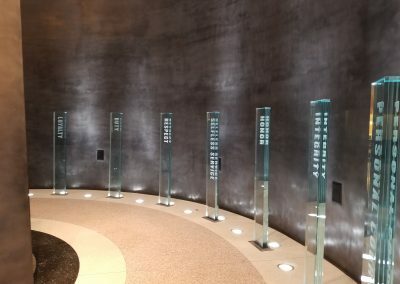 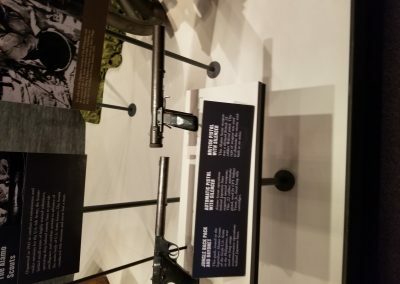 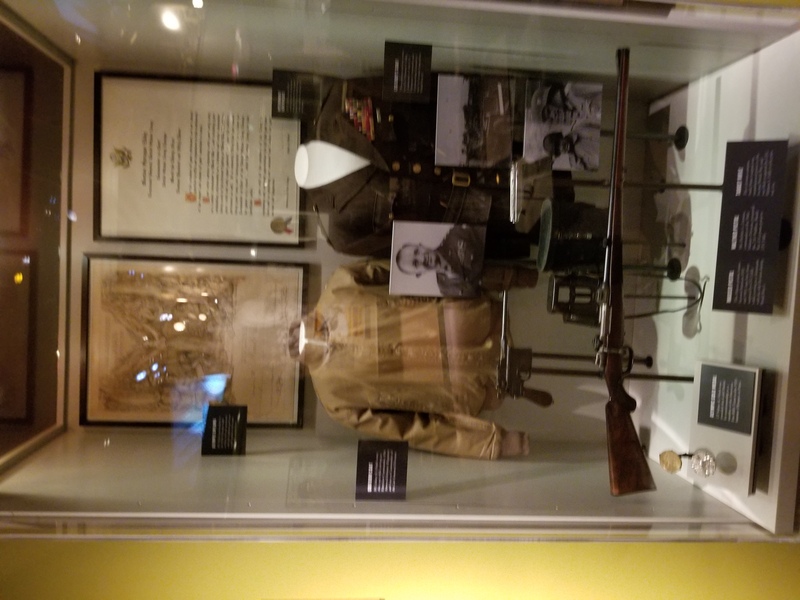 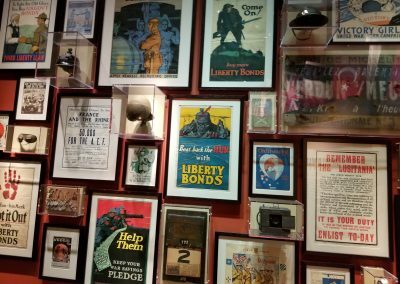 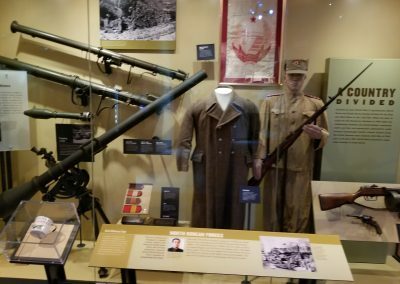 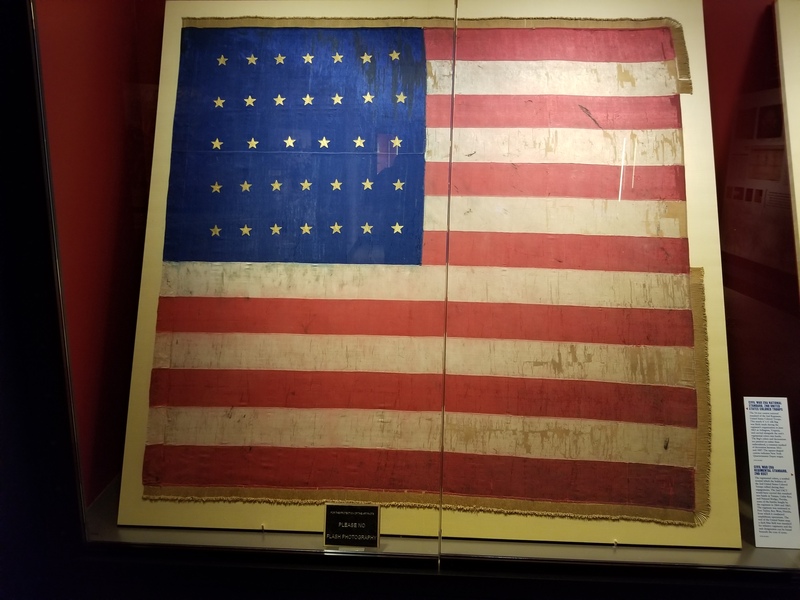 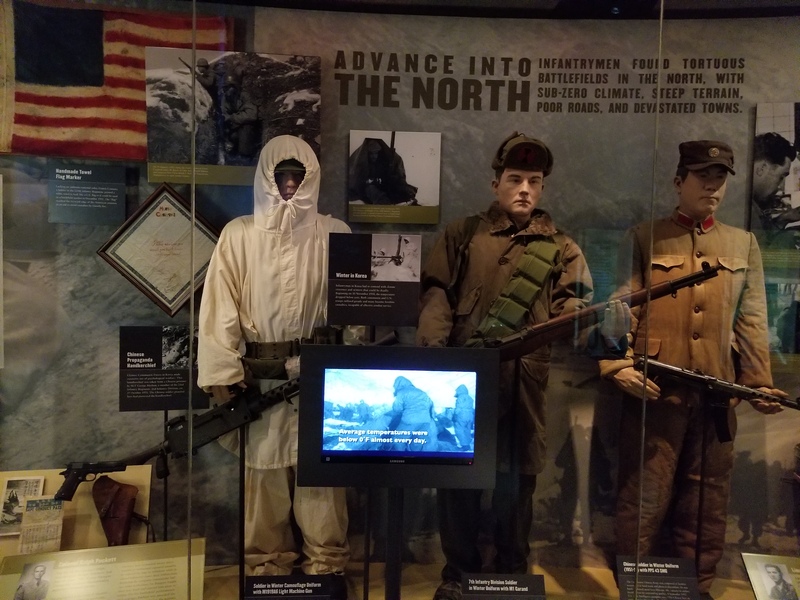 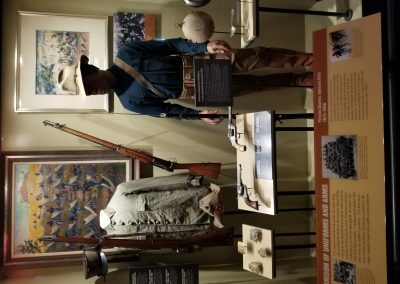 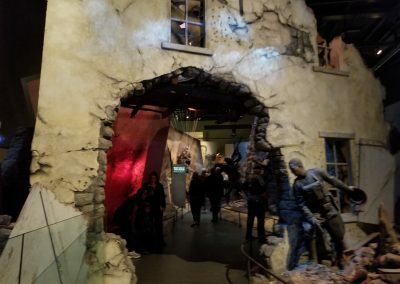 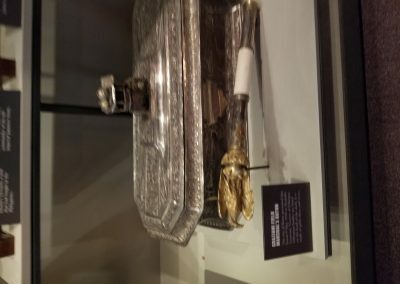 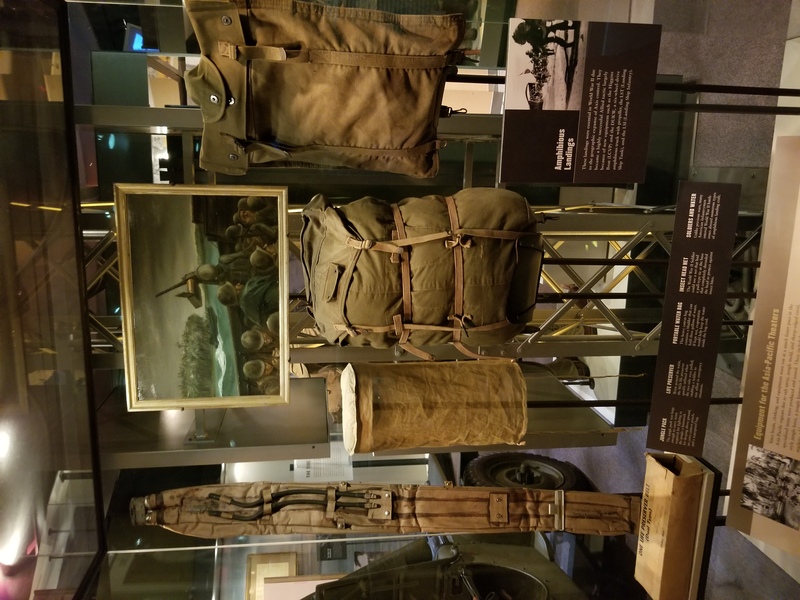 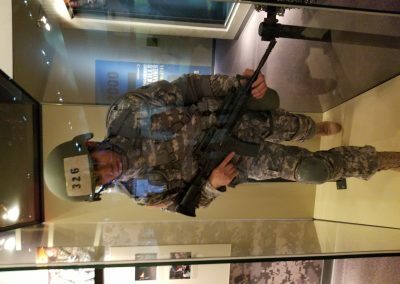 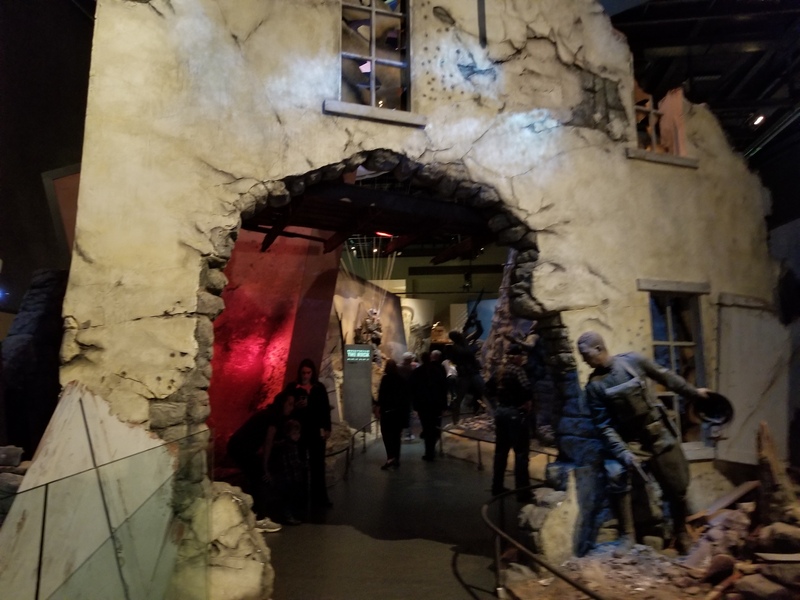 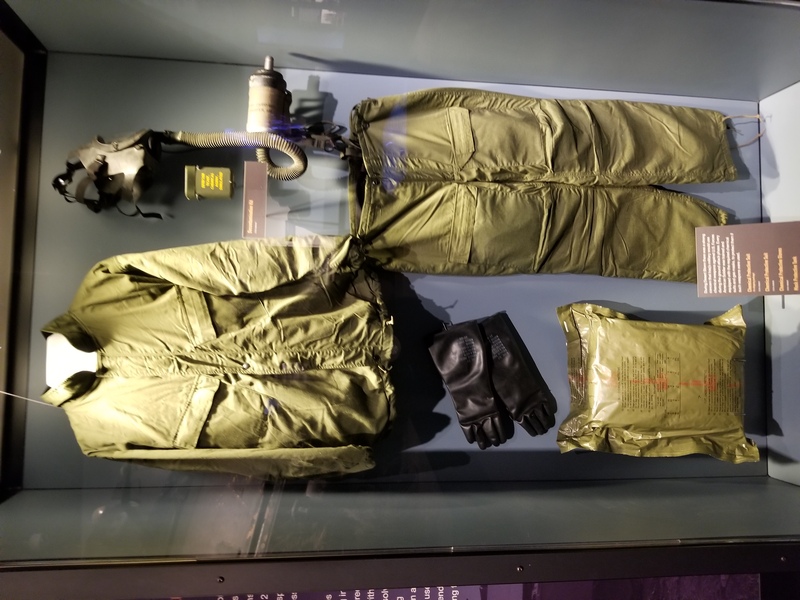 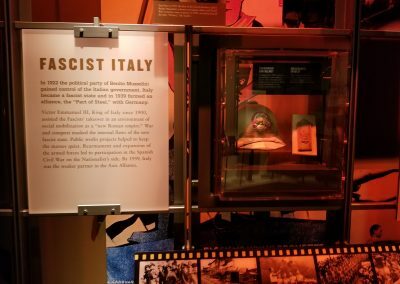 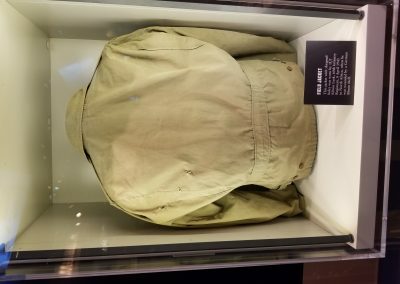 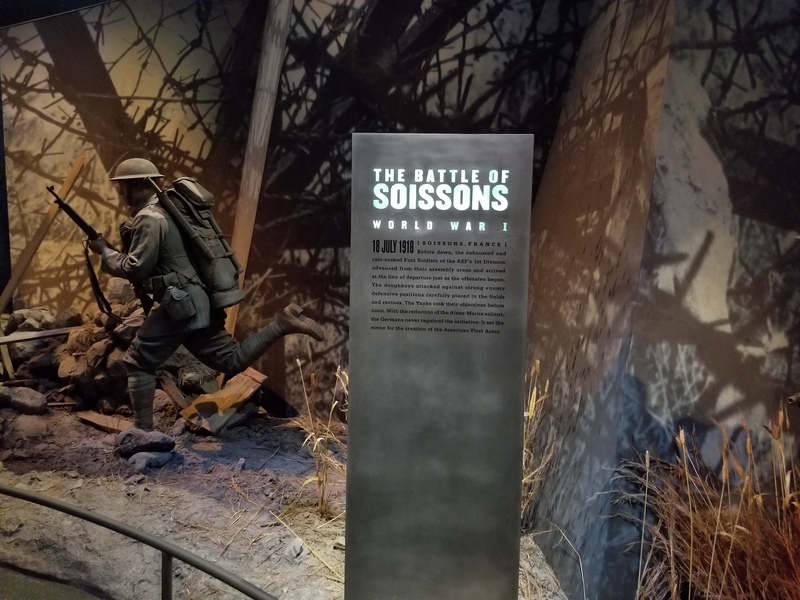 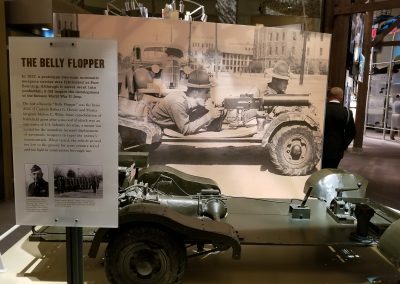 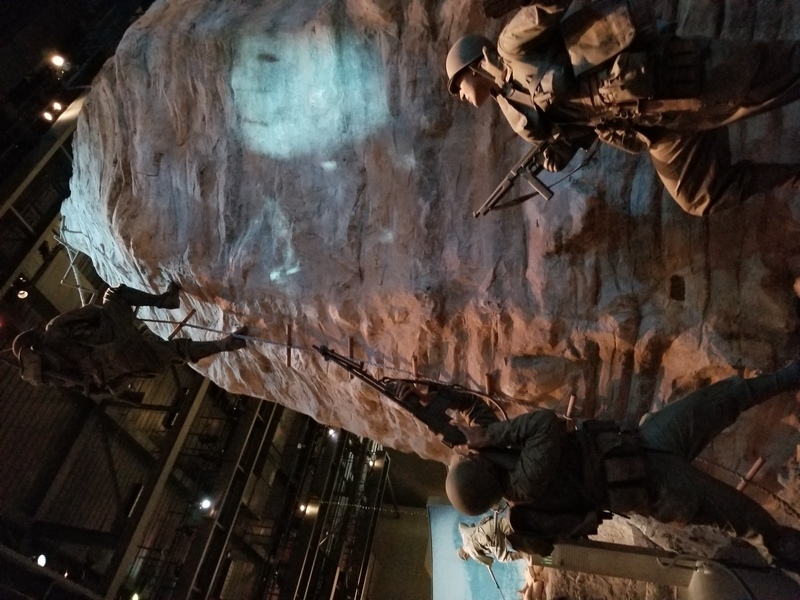 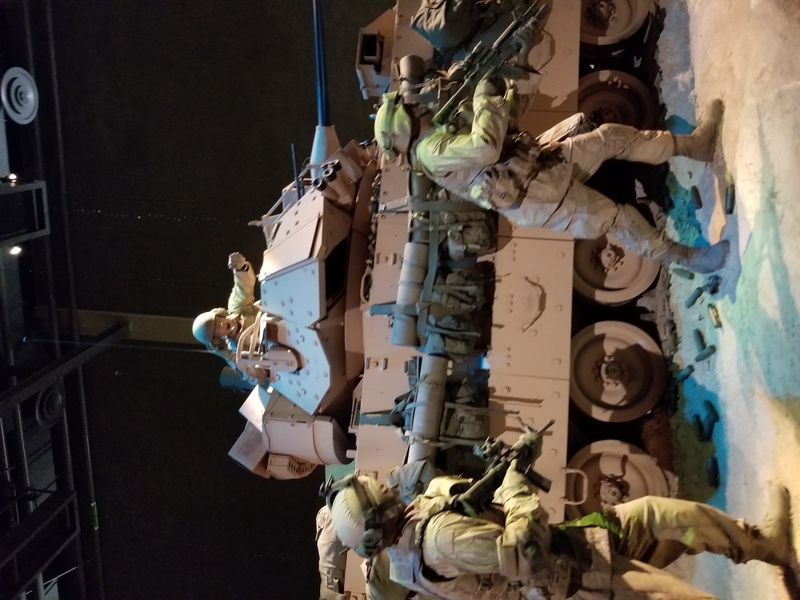 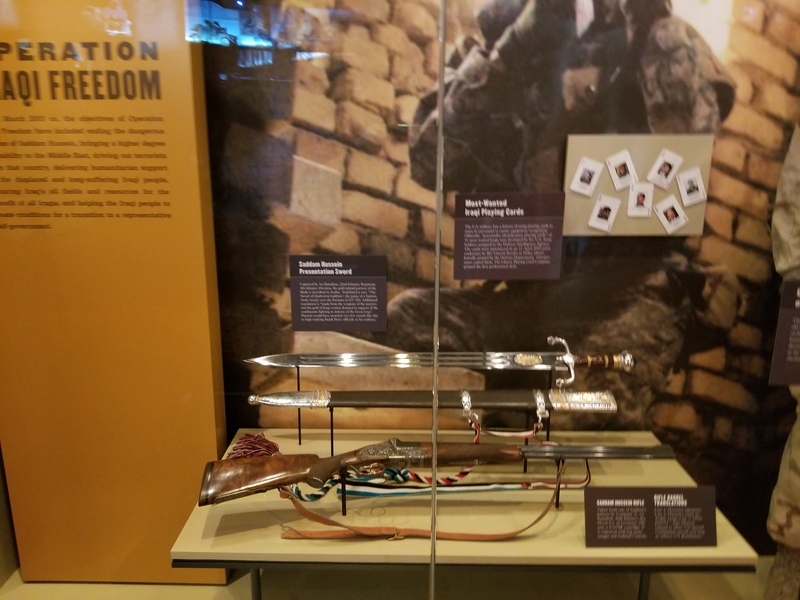 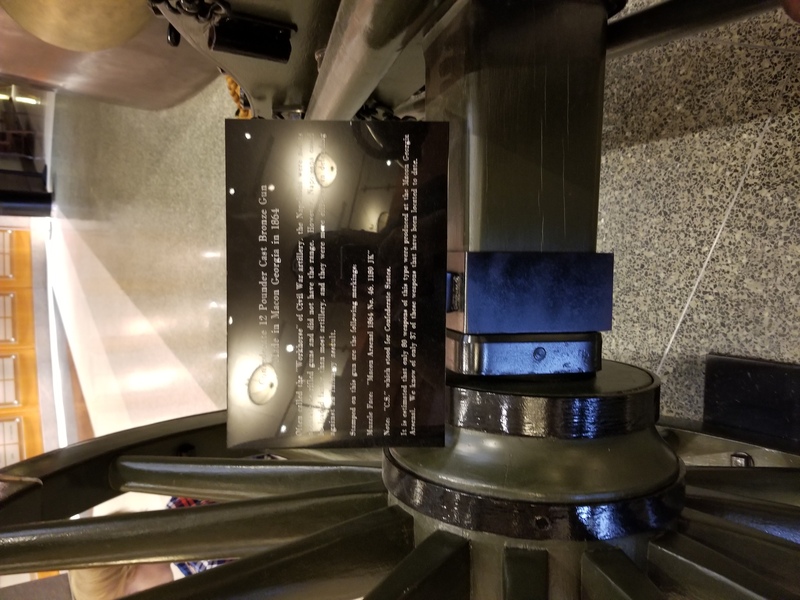 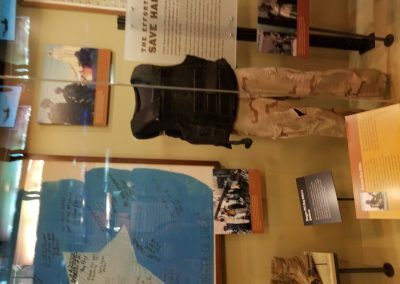 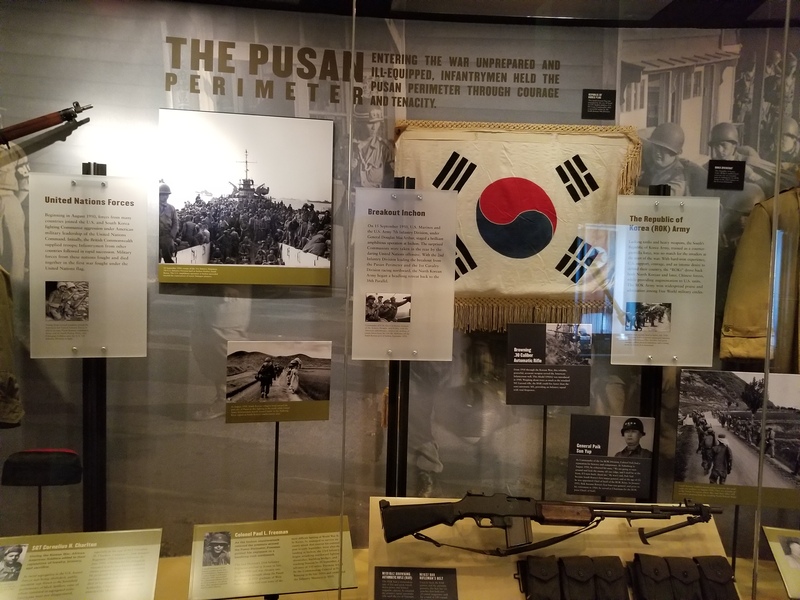 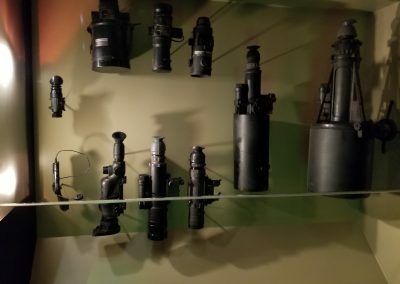 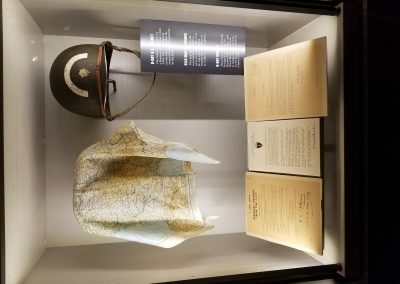 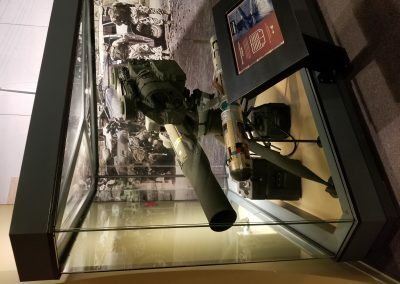 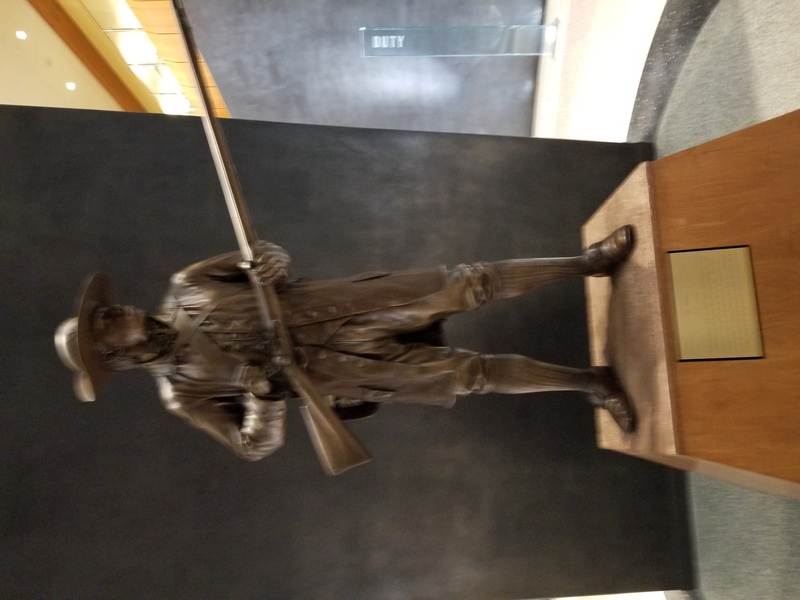 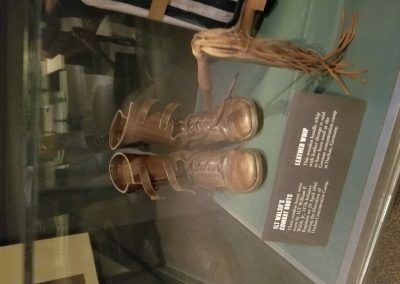 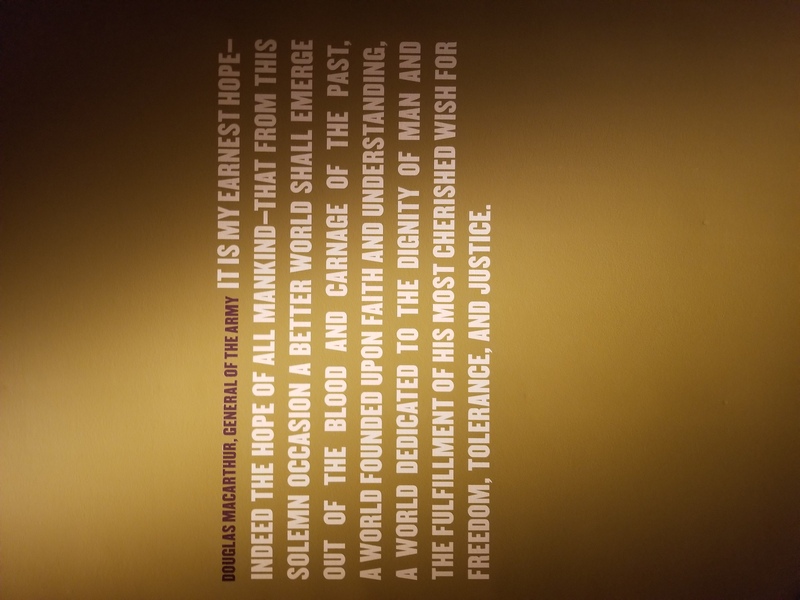 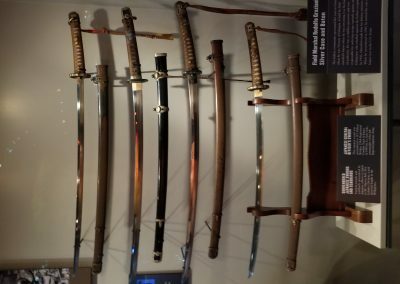 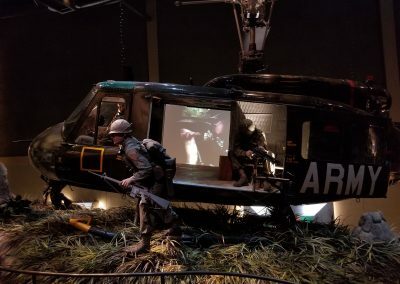 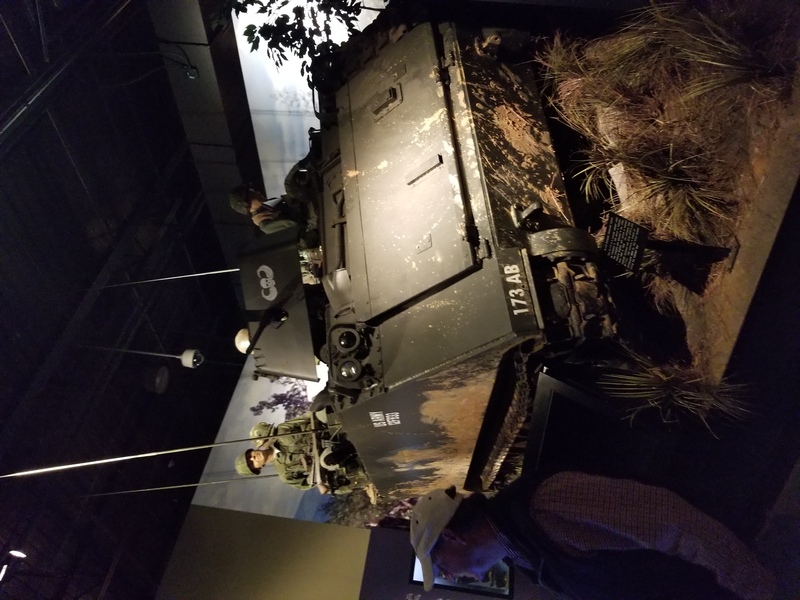 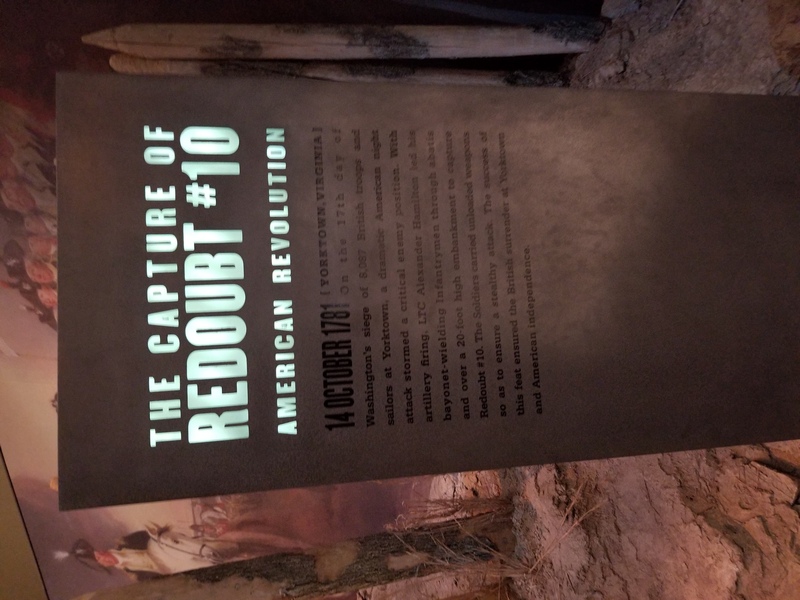 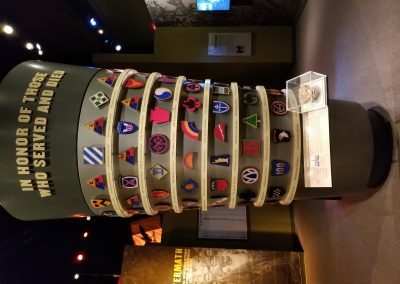 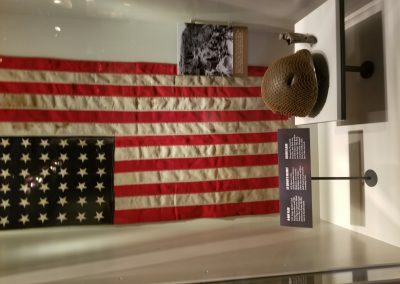 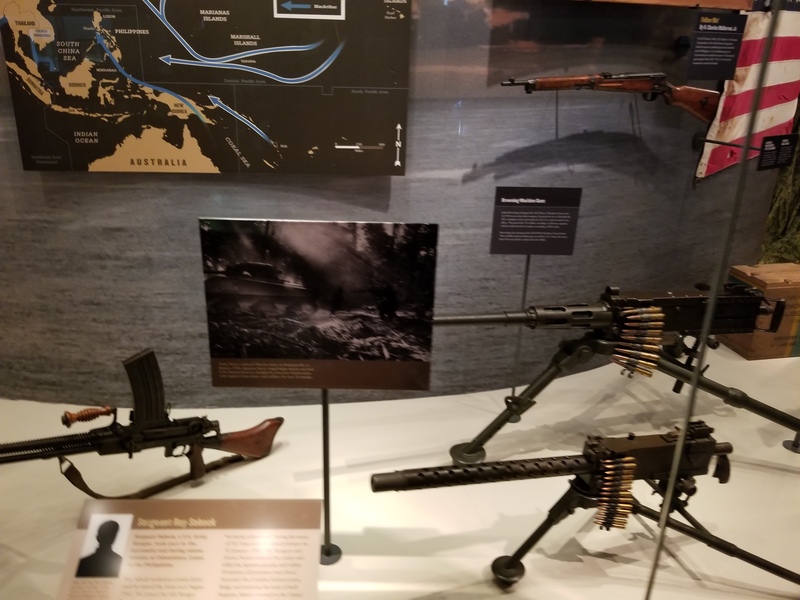 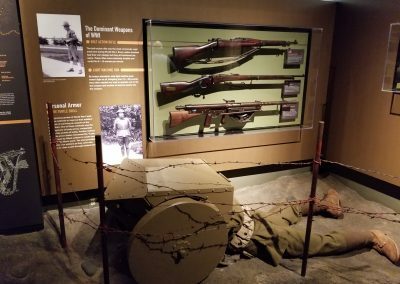 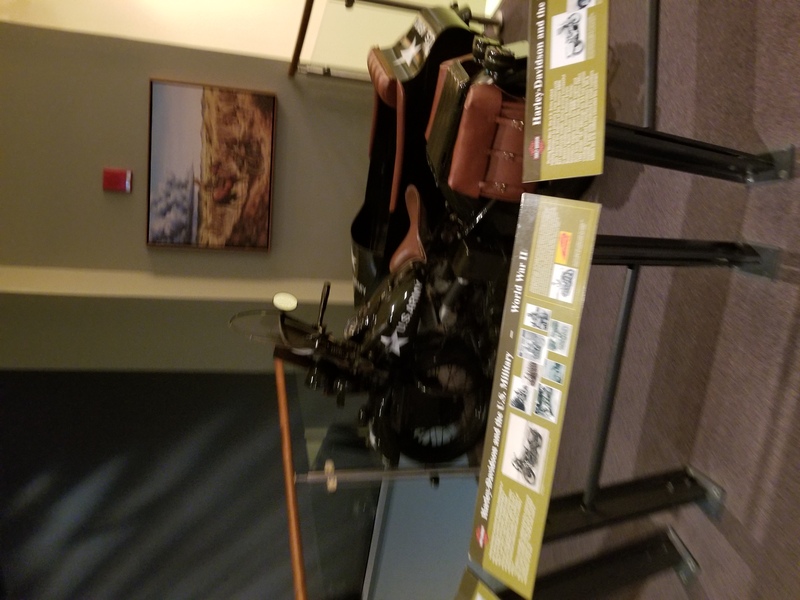 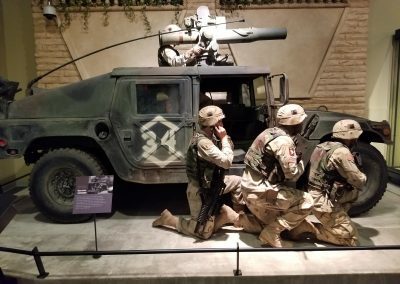 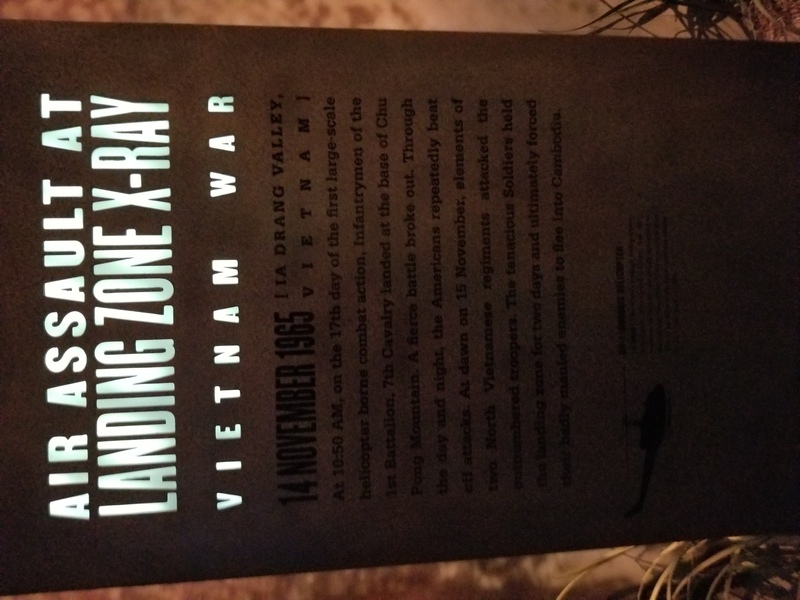 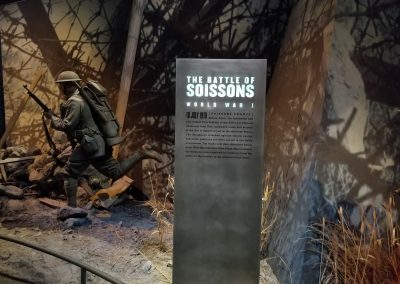 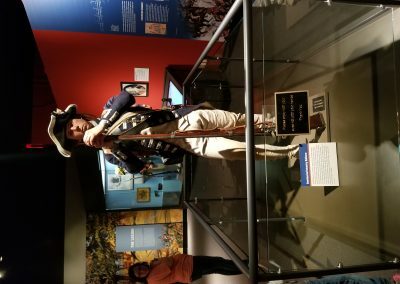 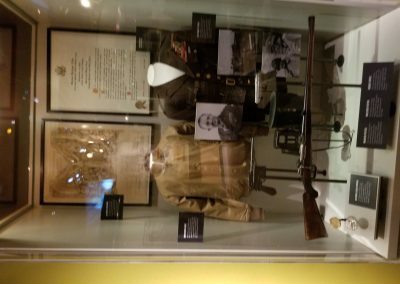 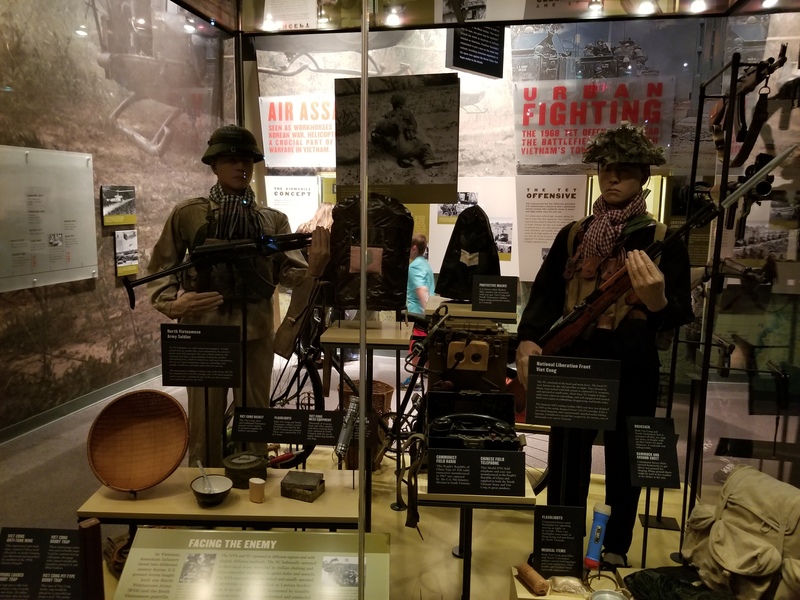 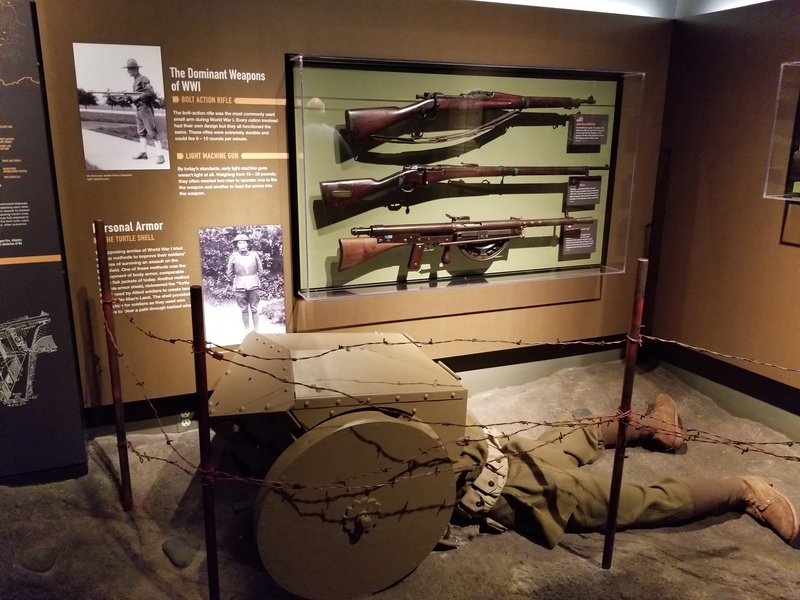 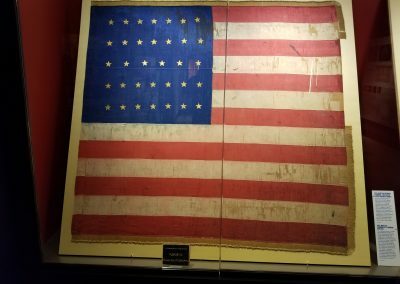 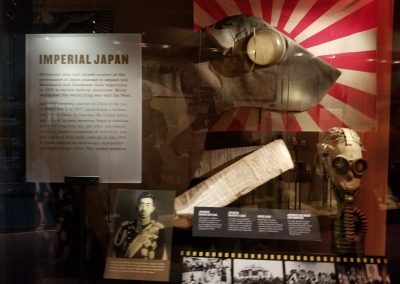 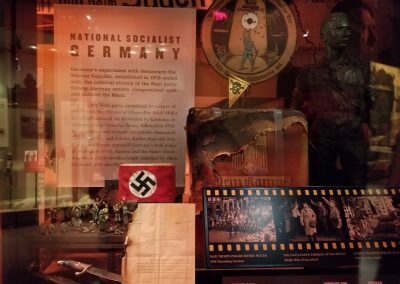 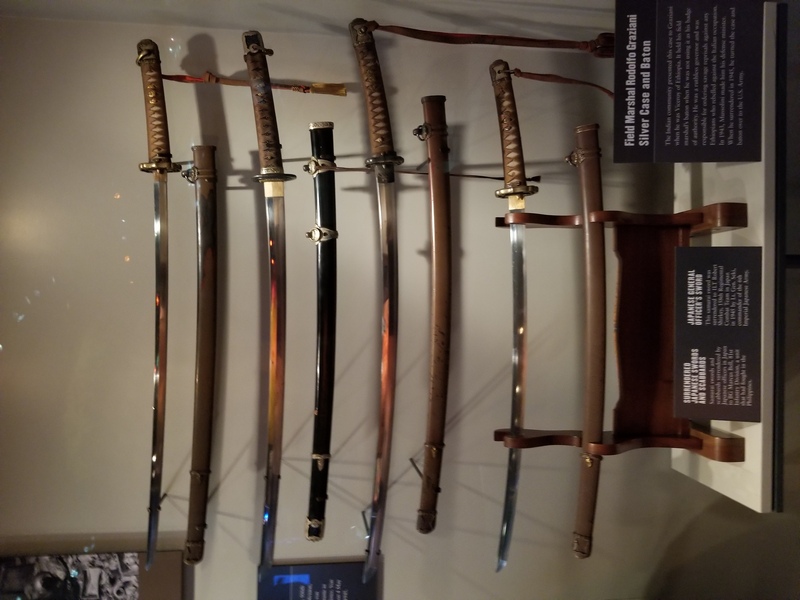 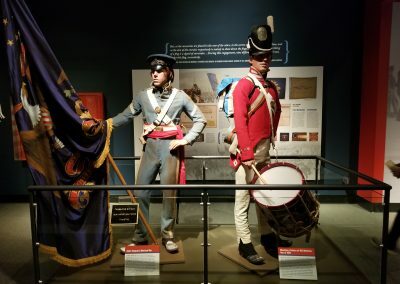 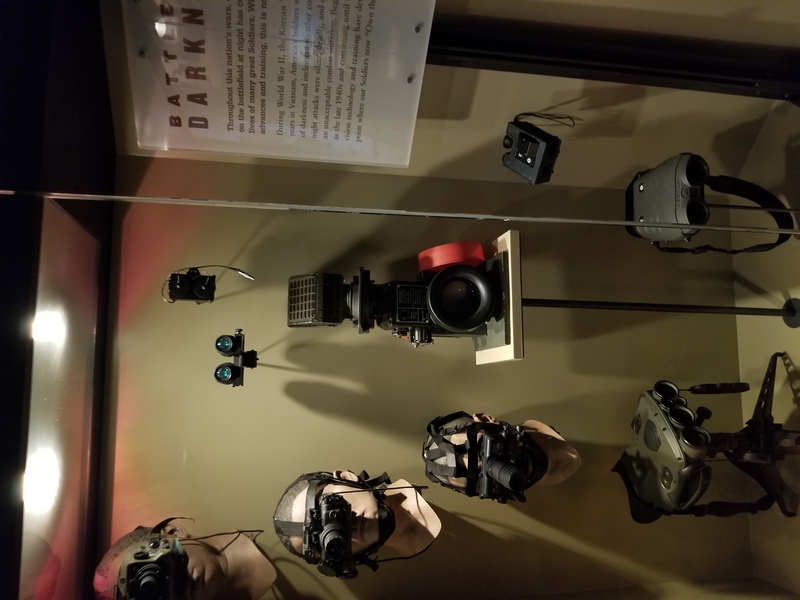 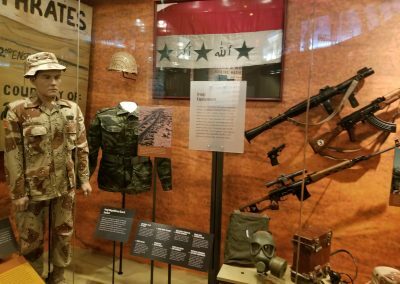 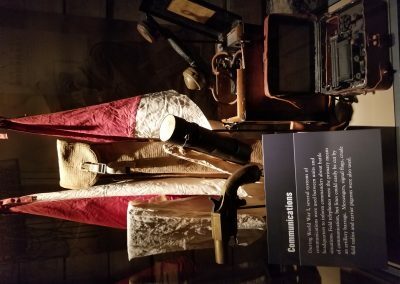 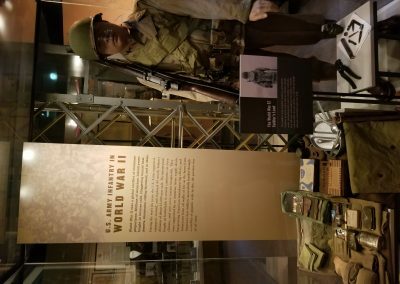 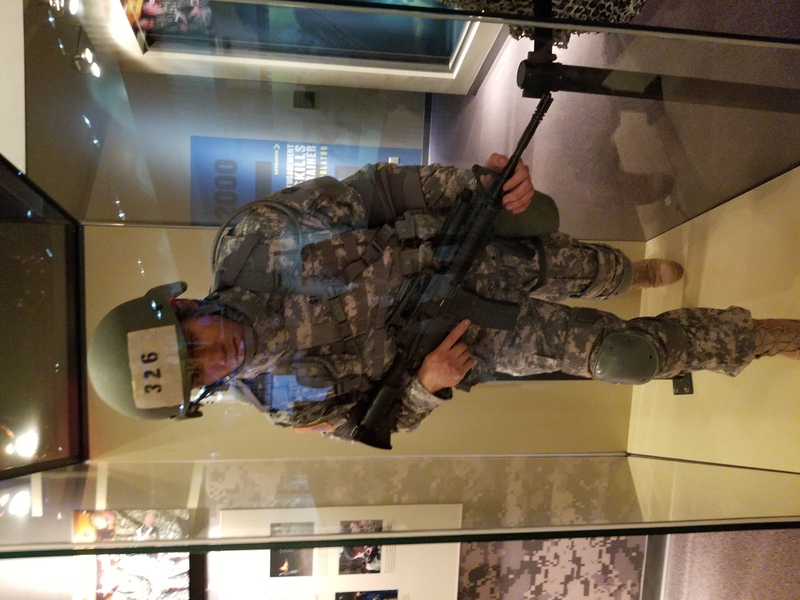 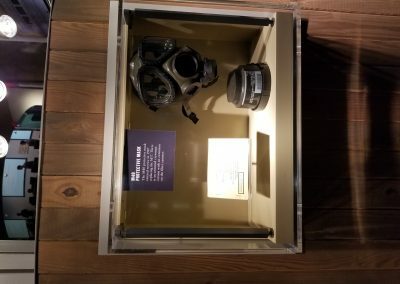 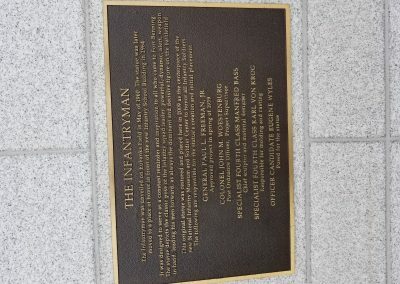 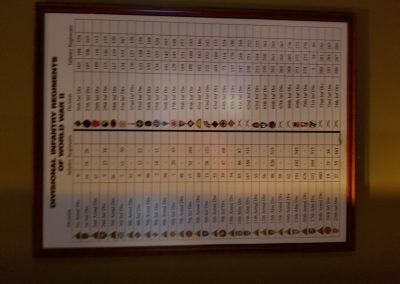 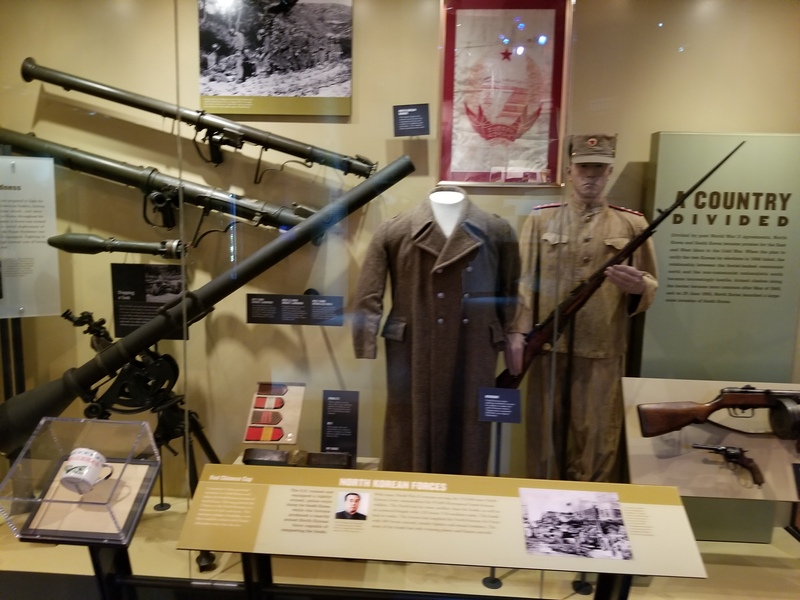 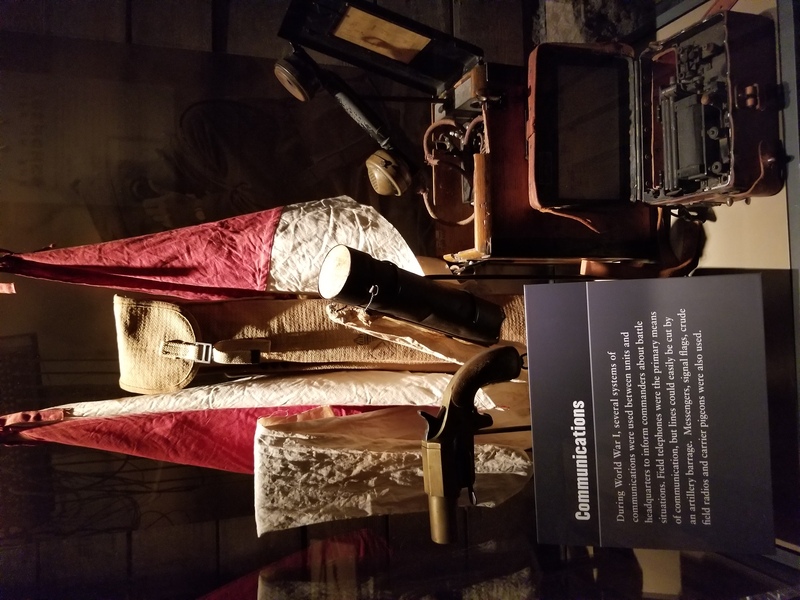 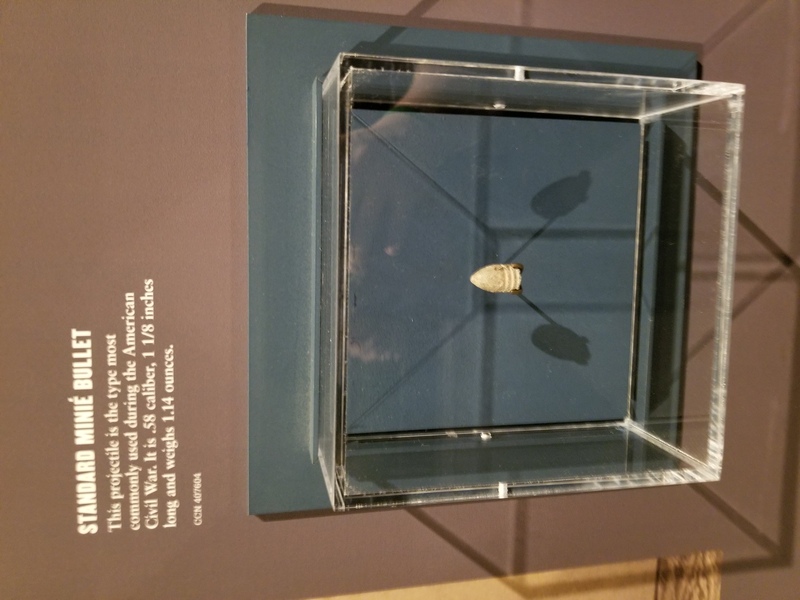 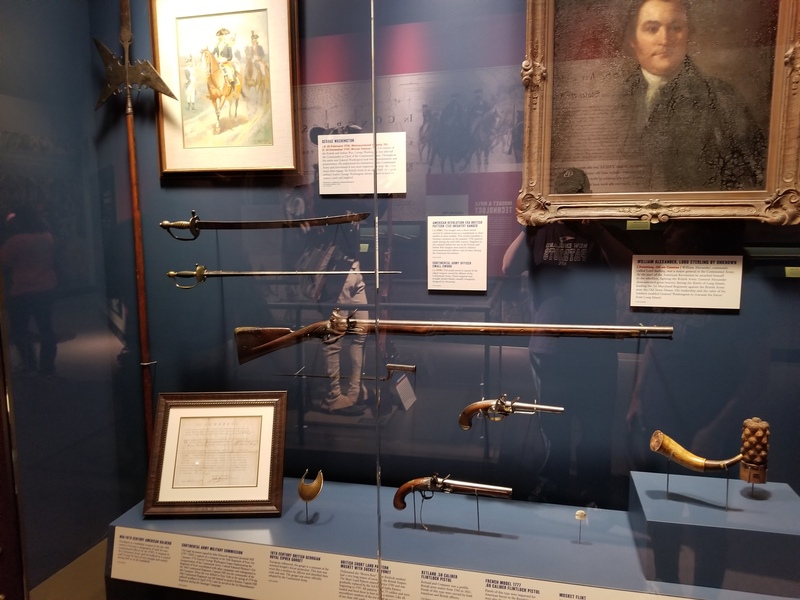 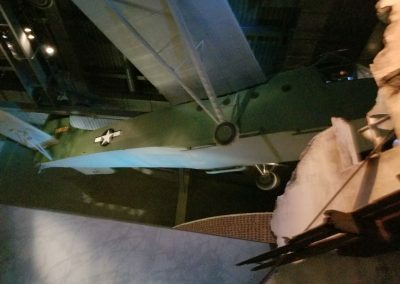 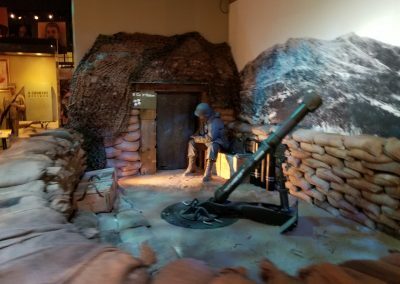 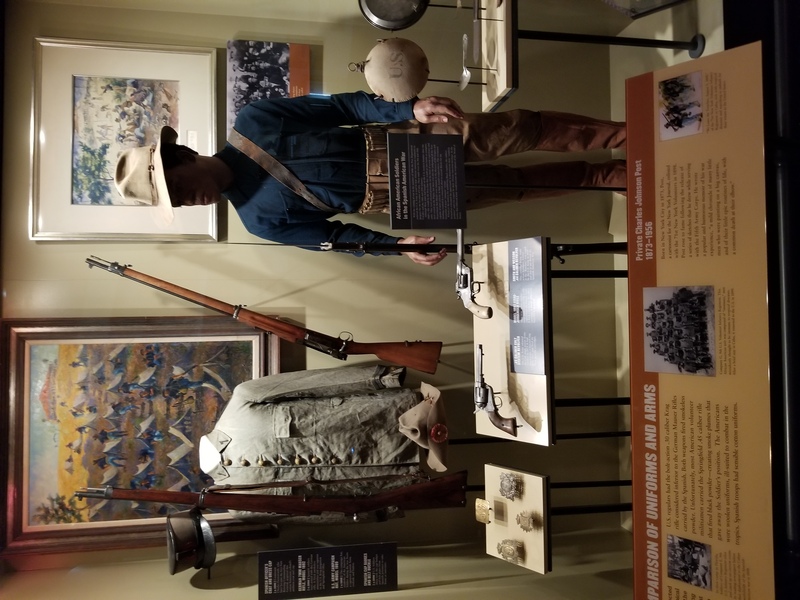 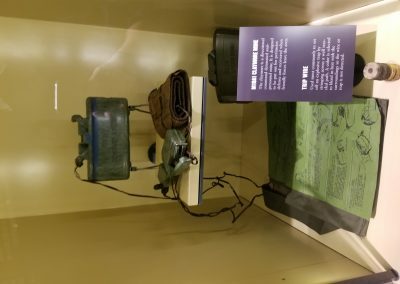 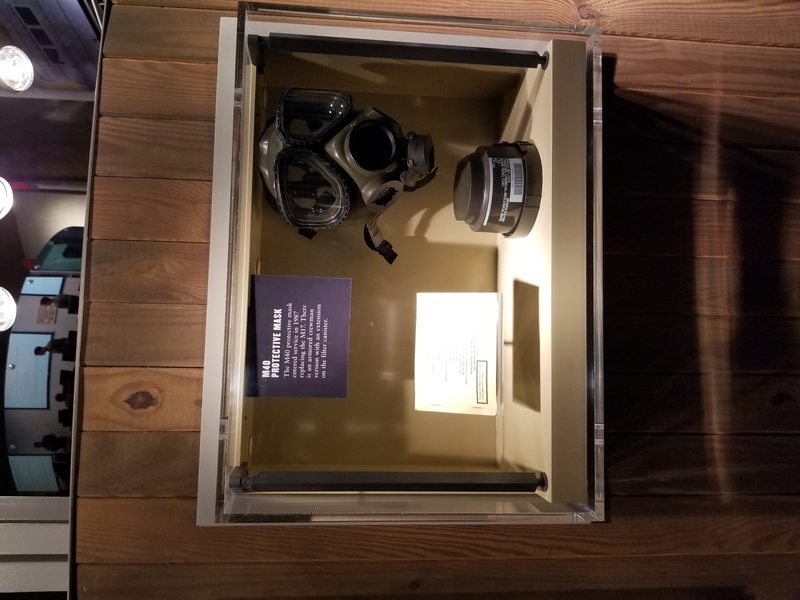 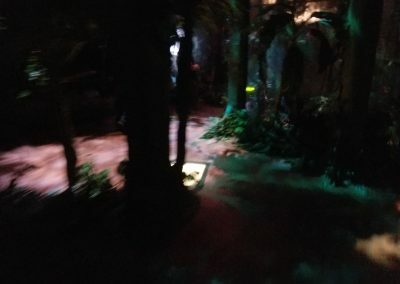 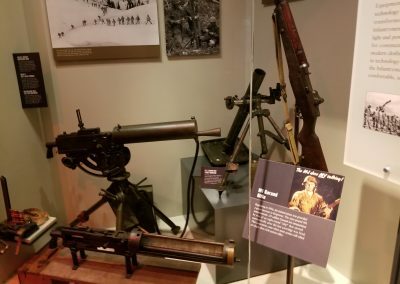 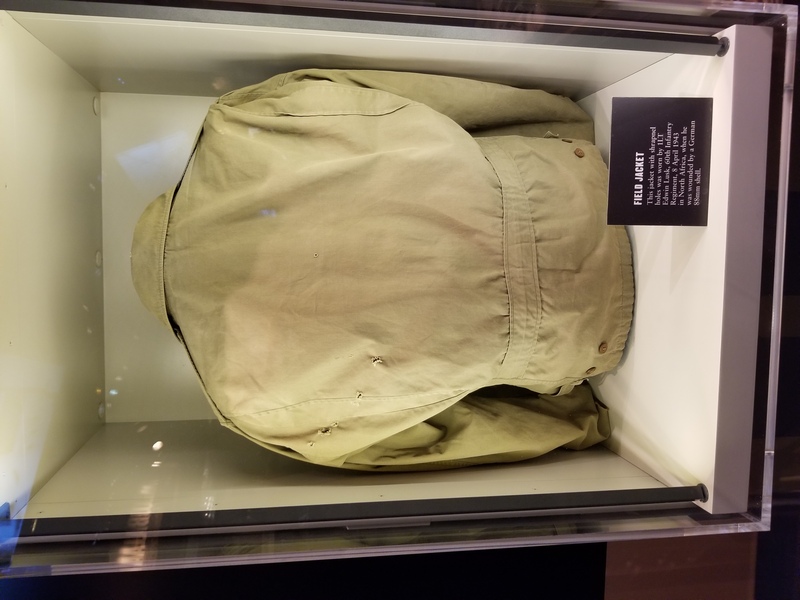 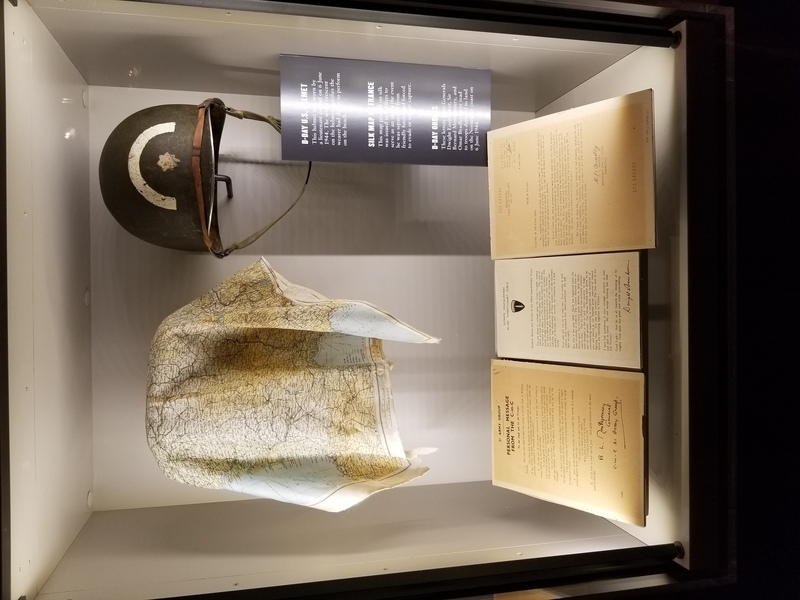 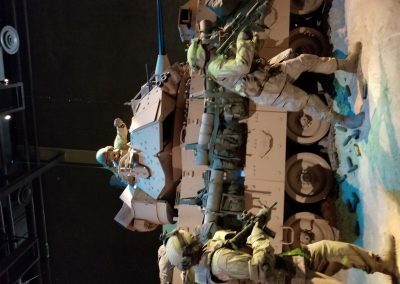 In Fort Benning, Georgia, there is a museum dedicated to the men and women of the United States Army from the beginning of US history to the most current military conflict. 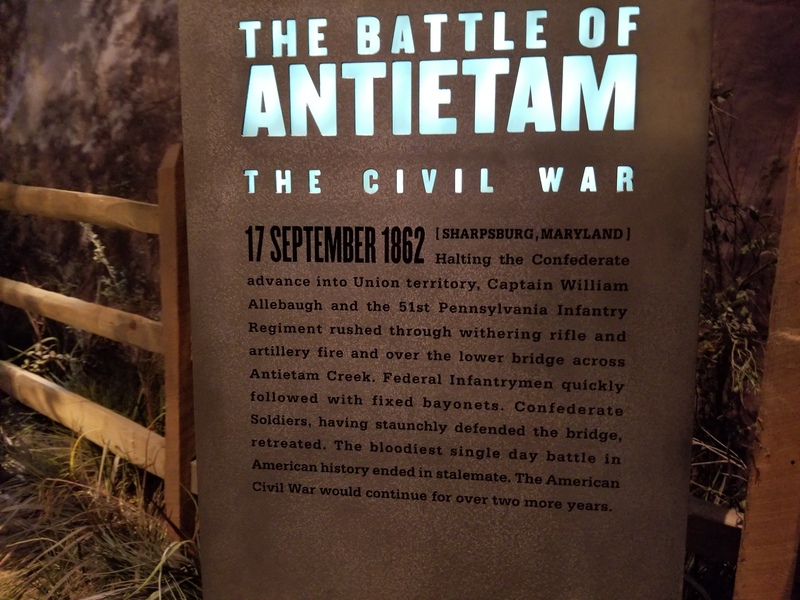 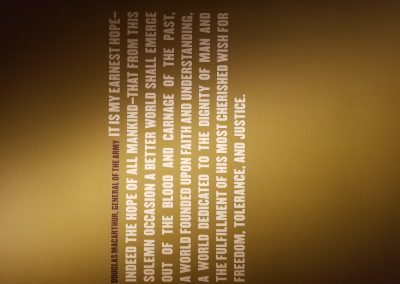 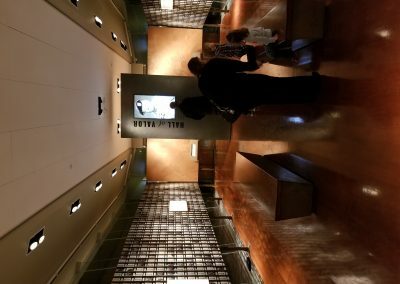 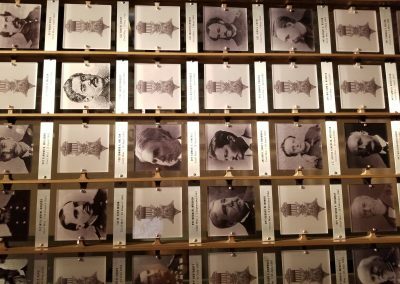 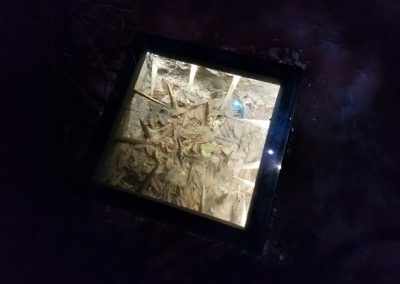 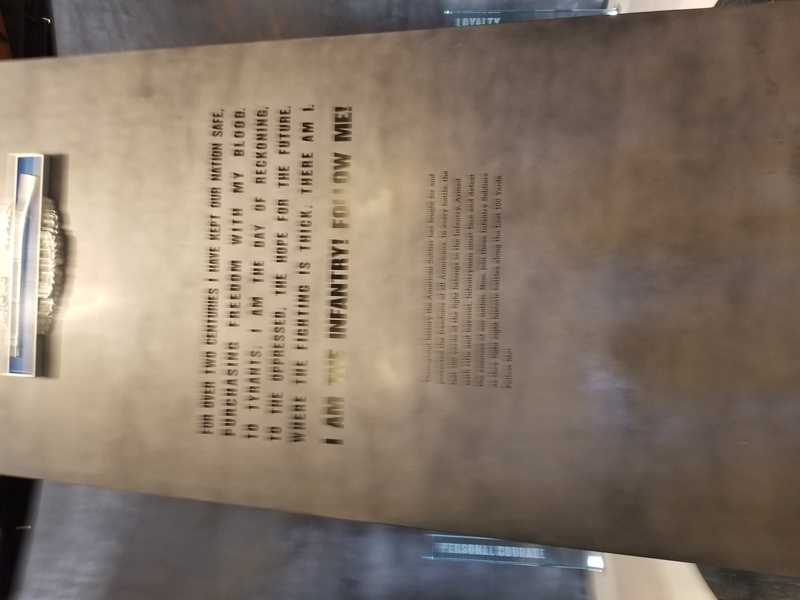 This museum is set up as a monument to the sacrifices many have given in the pursuit of freedom. 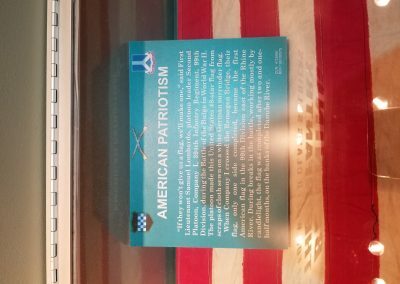 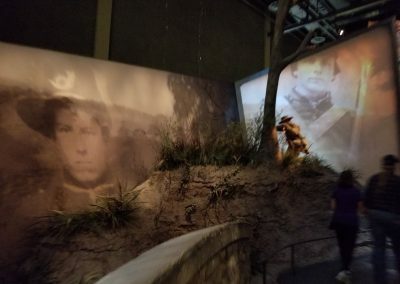 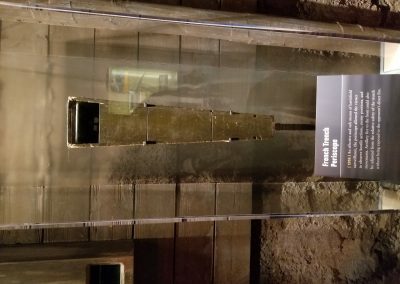 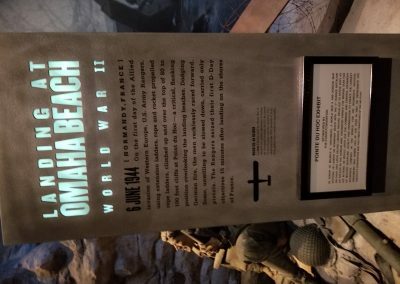 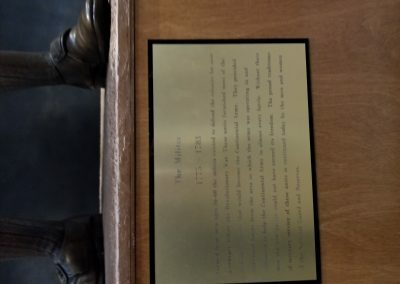 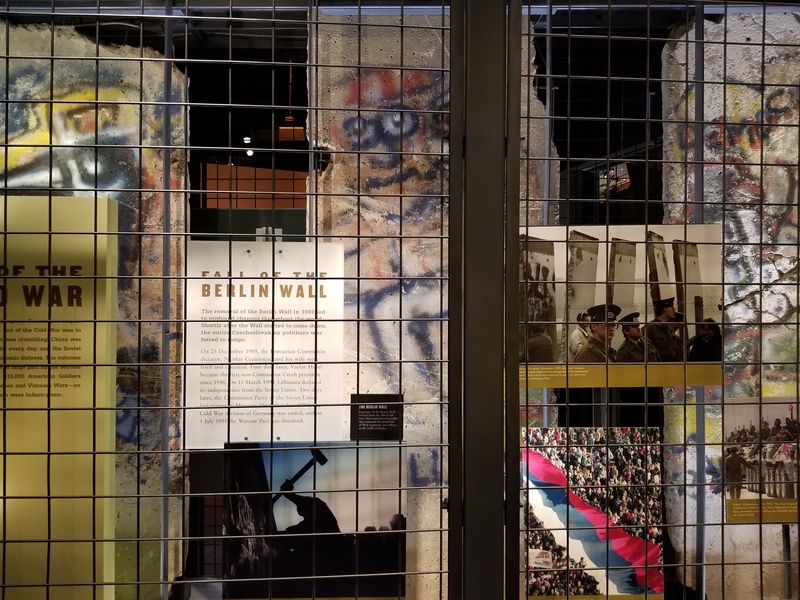 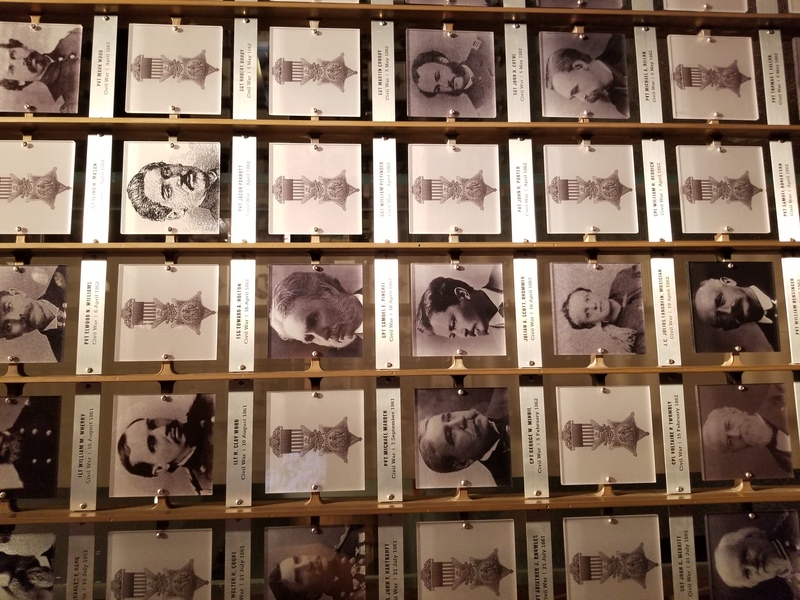 As I personally walked through, the one that gripped me the most was the hall of Medal of Honor recipients and their photos all the way from the 1800s to today.